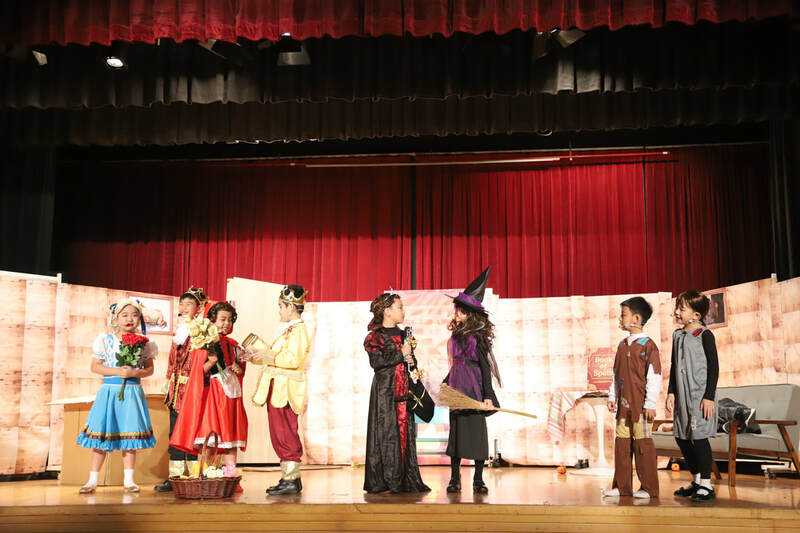 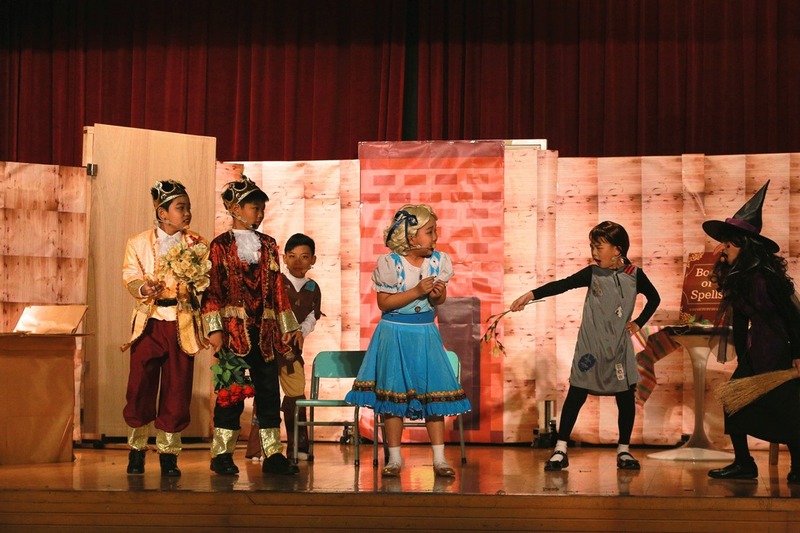 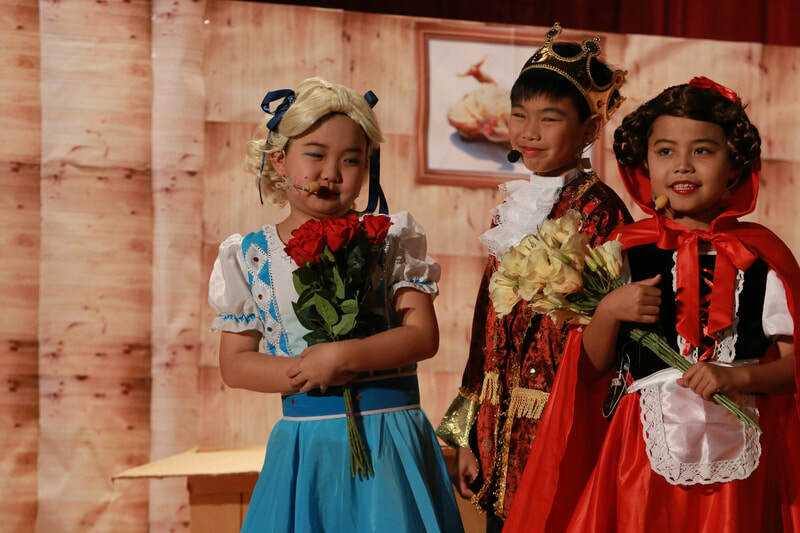 Our Senior Drama Team impressed all as they performed "When Fairy Tales Collide" with gender-crossing acting! 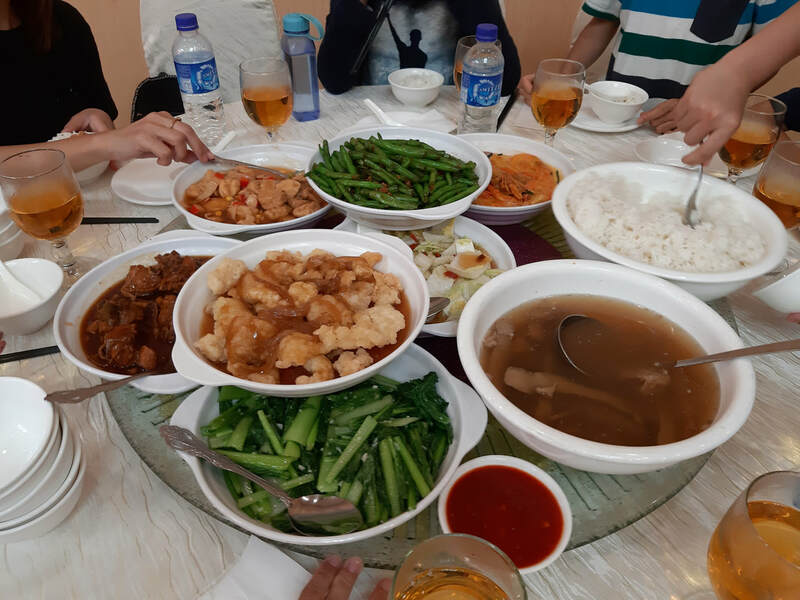 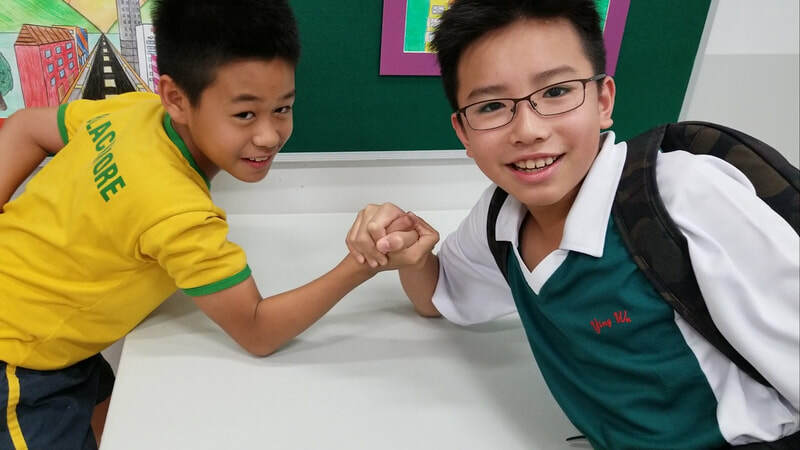 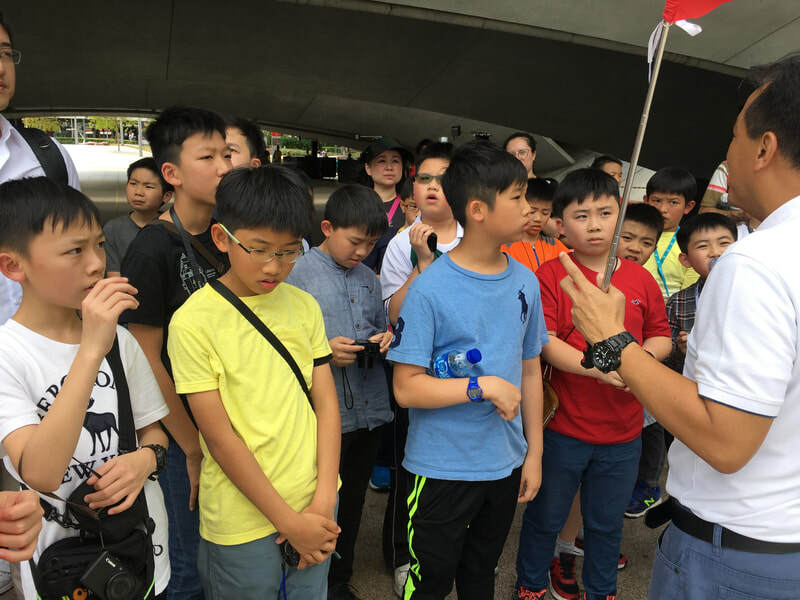 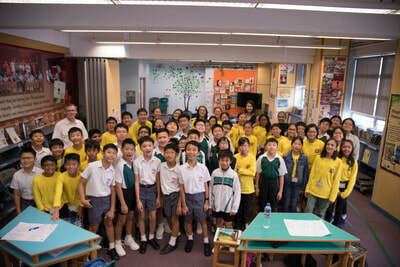 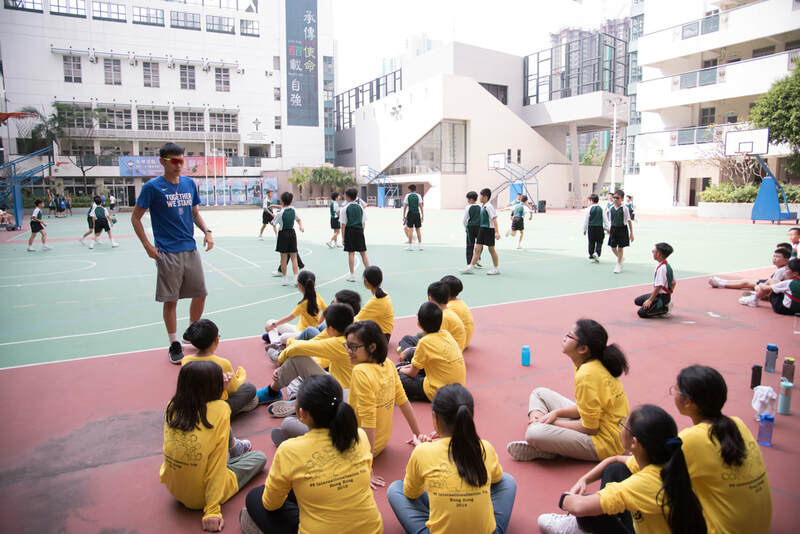 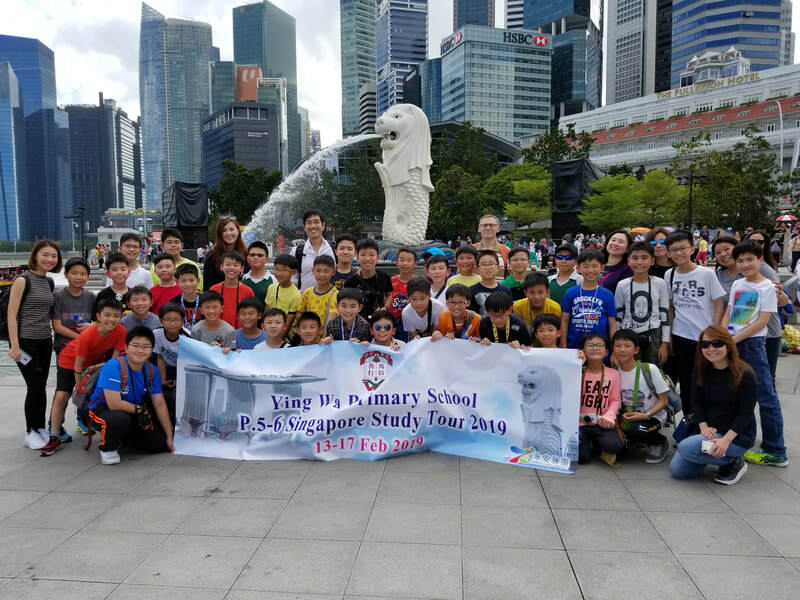 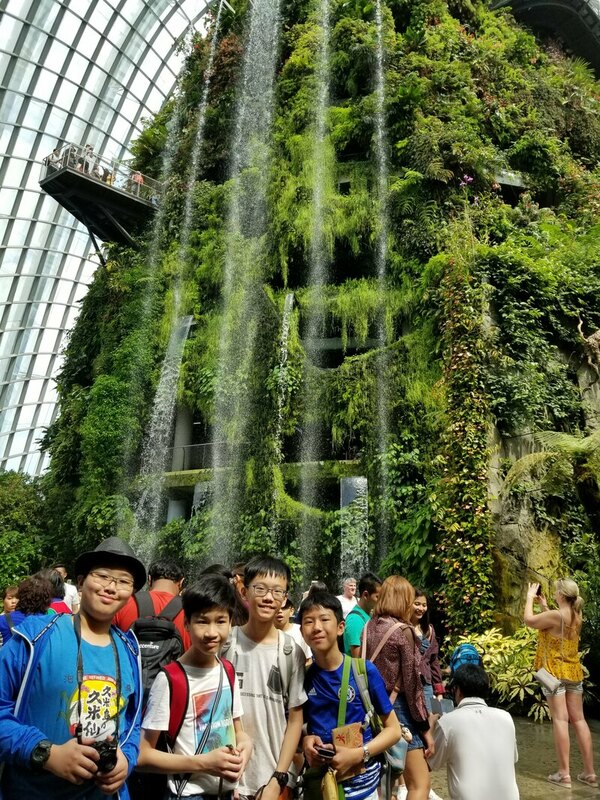 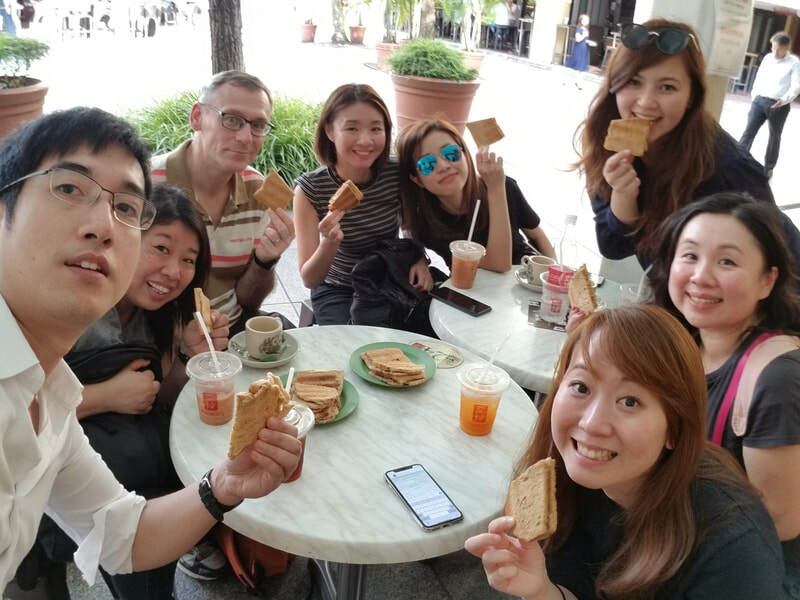 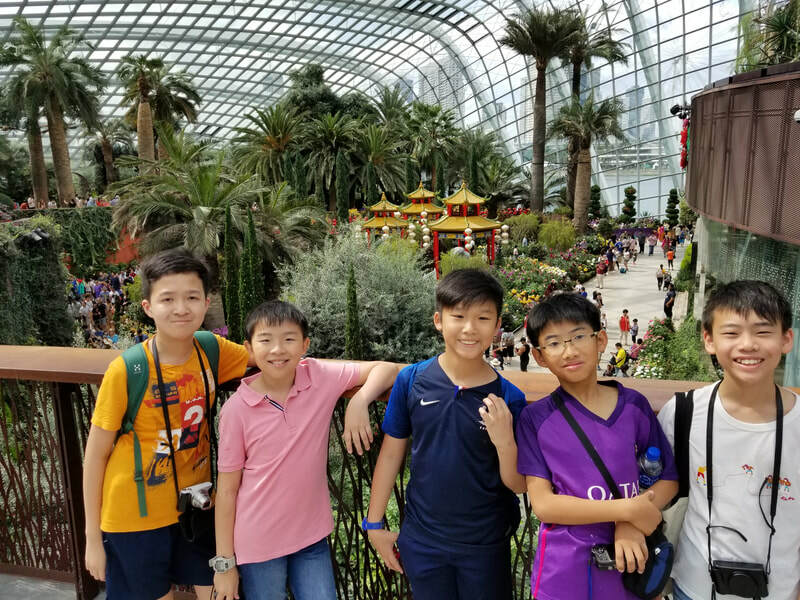 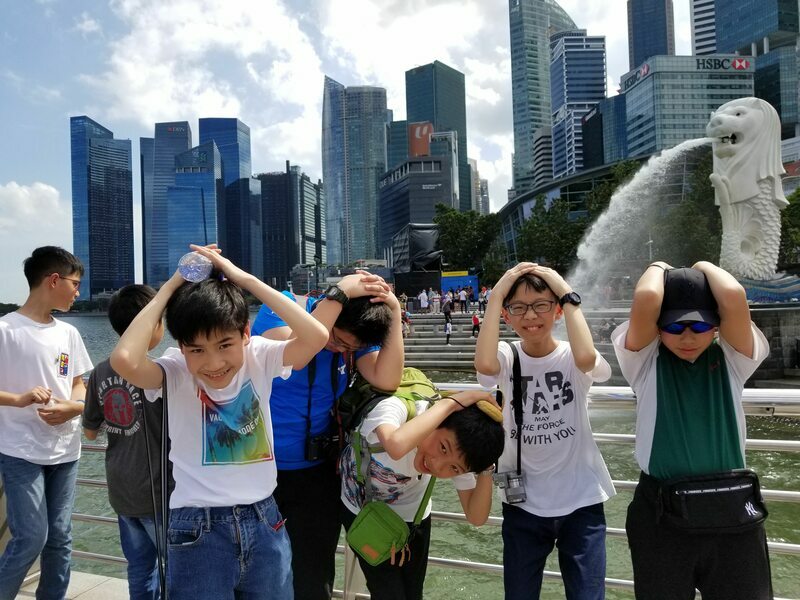 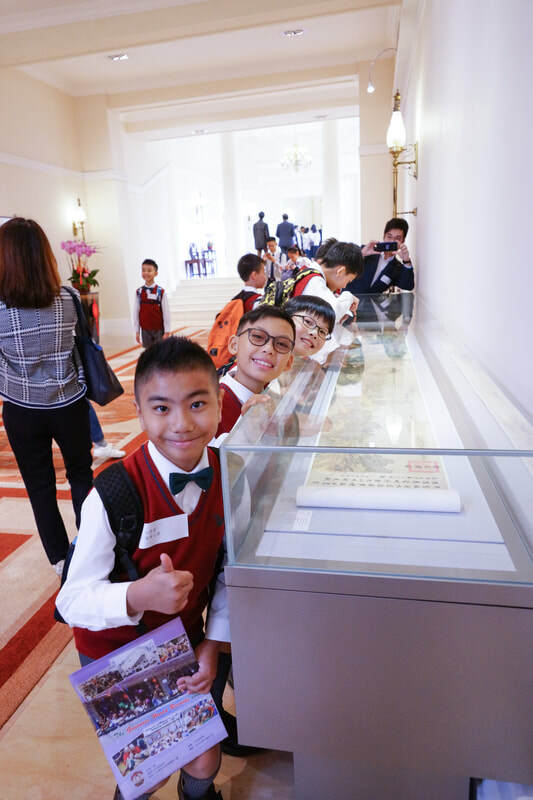 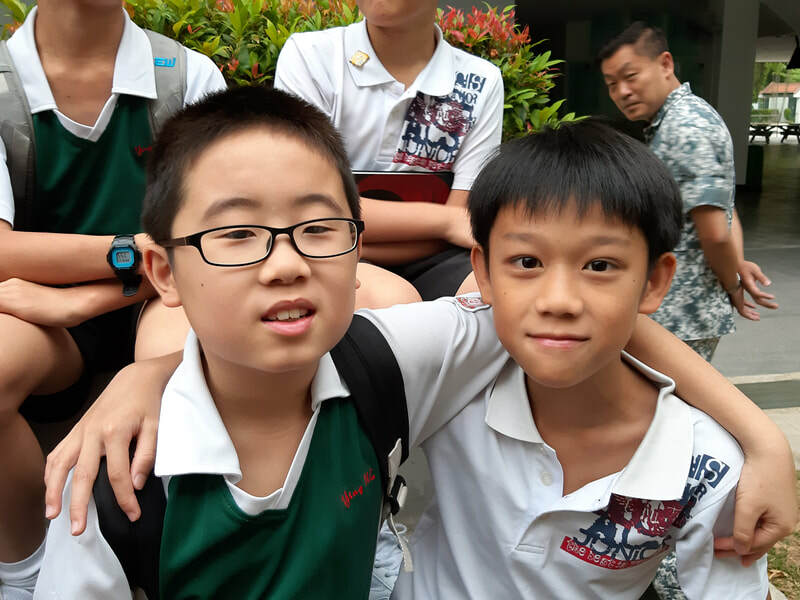 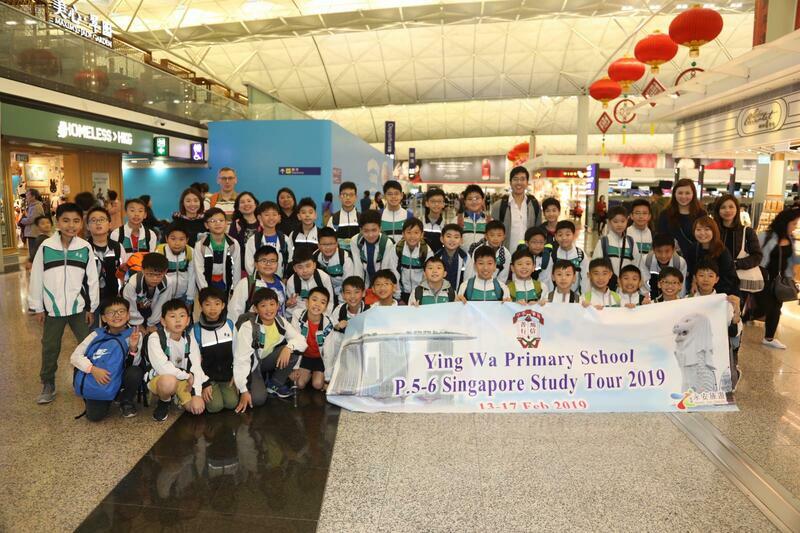 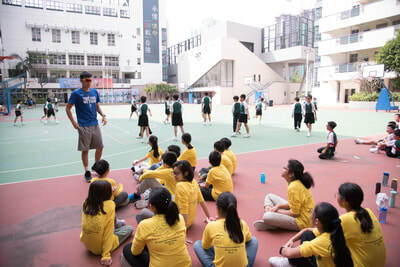 40 fortunate participants from P.5-6 enjoyed their unique journey in Singapore from 13 to 17 February. 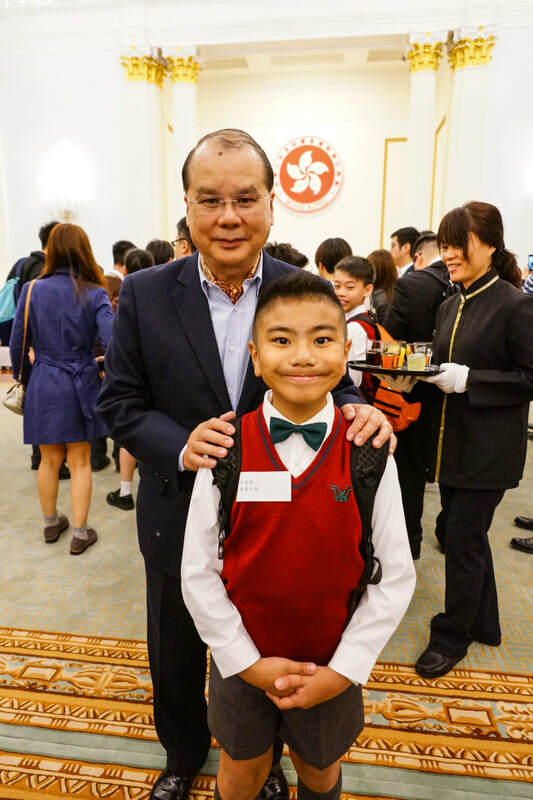 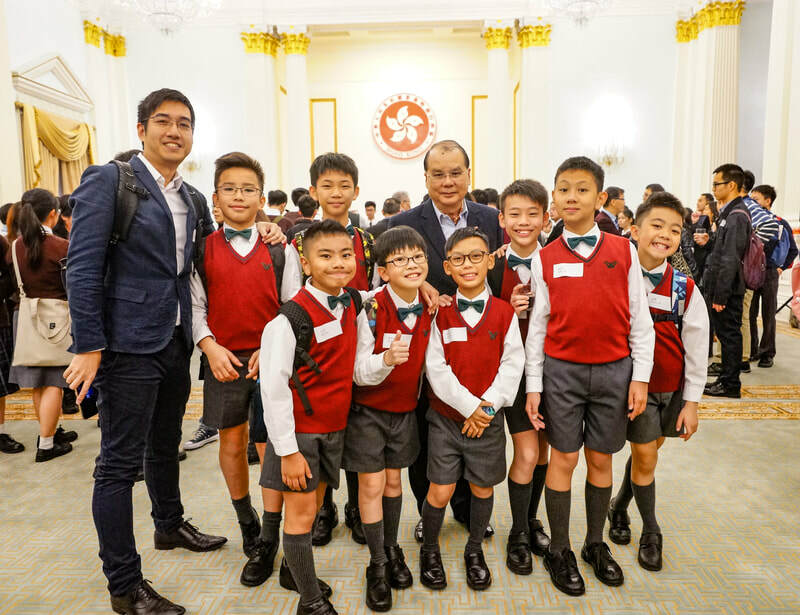 Our Thematic Group Speaking members were honoured to have been invited to the Government House to join their tea gathering on 2 Feb. 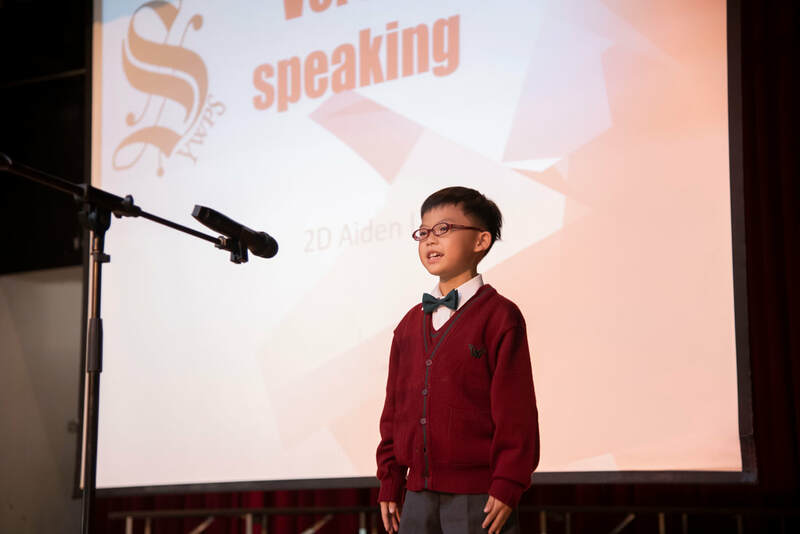 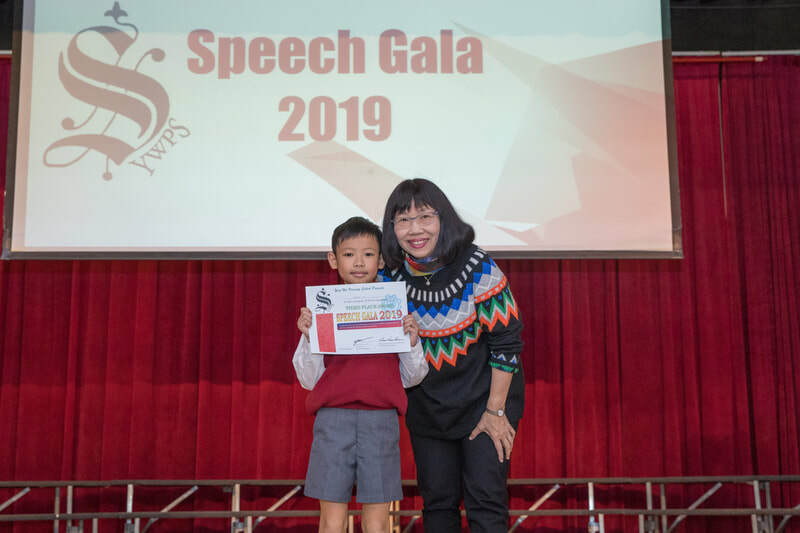 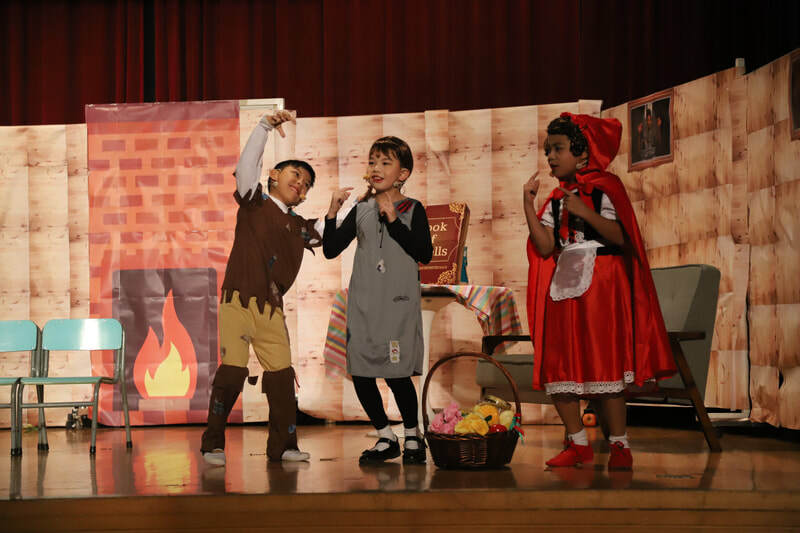 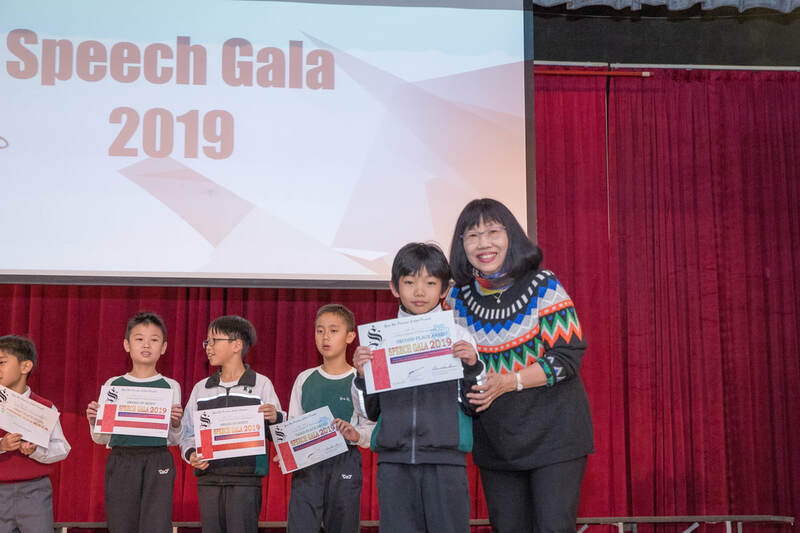 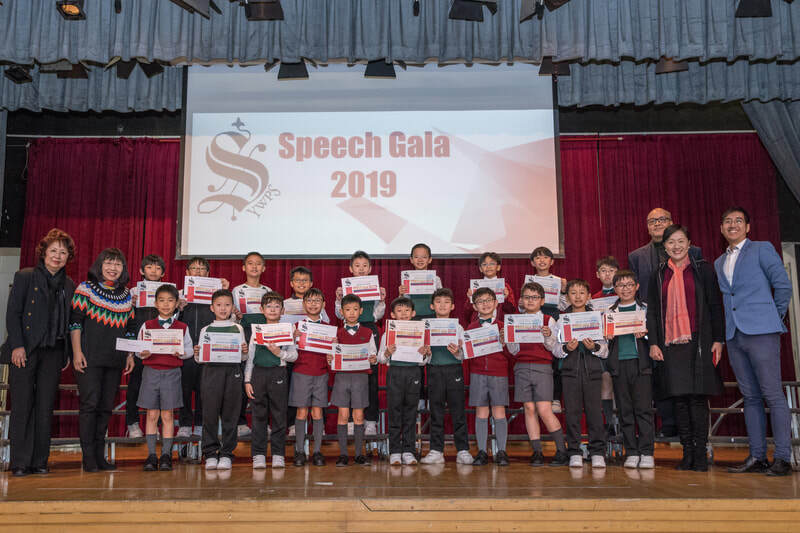 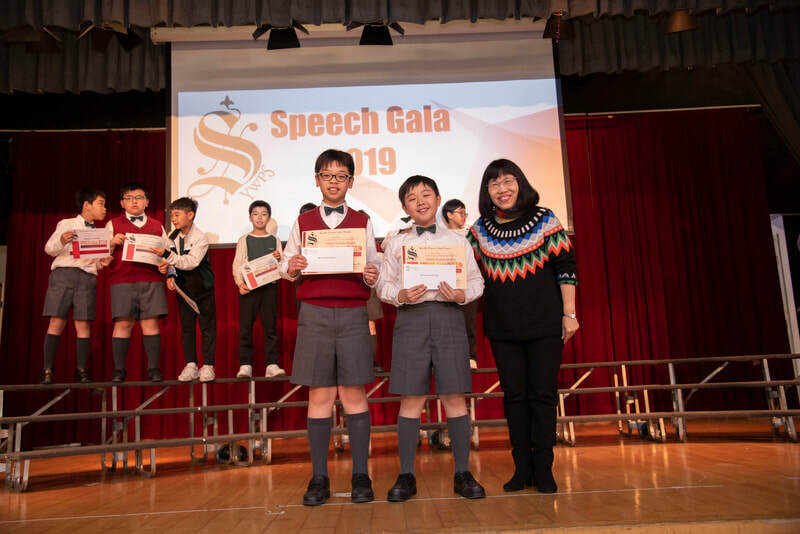 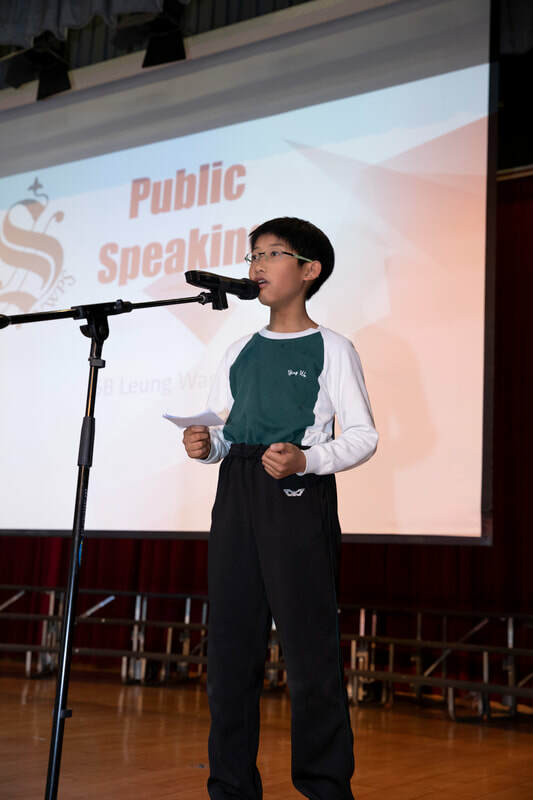 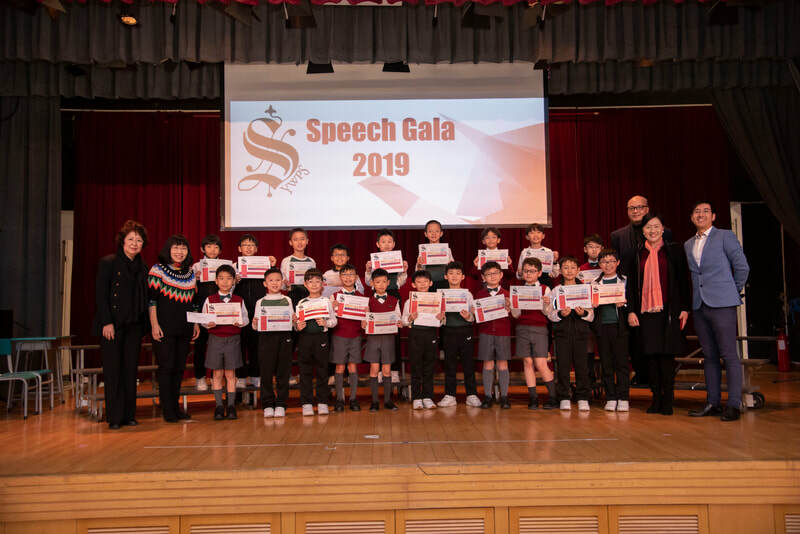 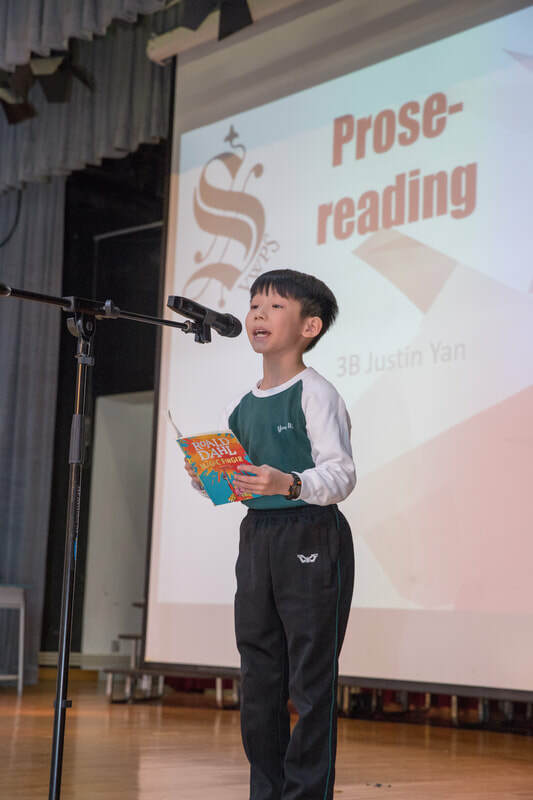 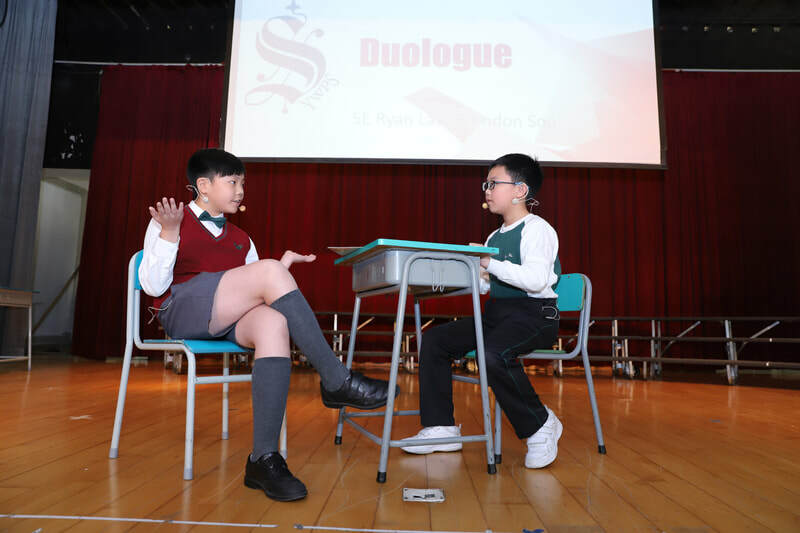 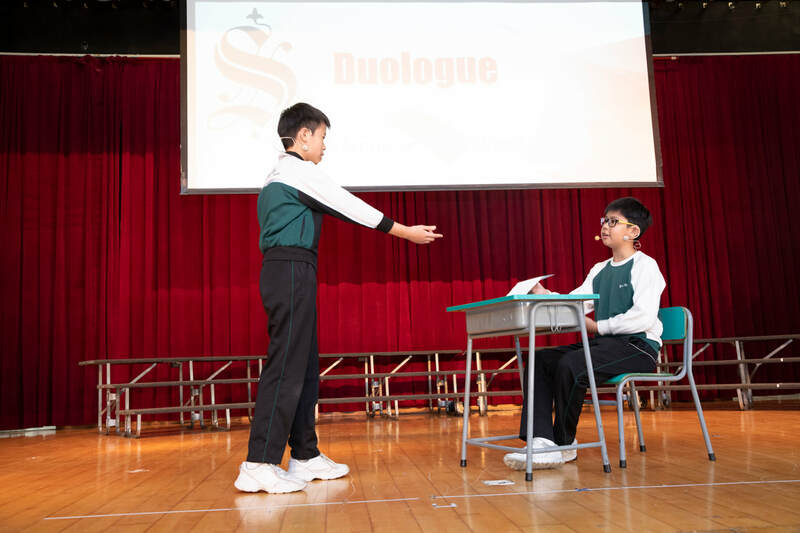 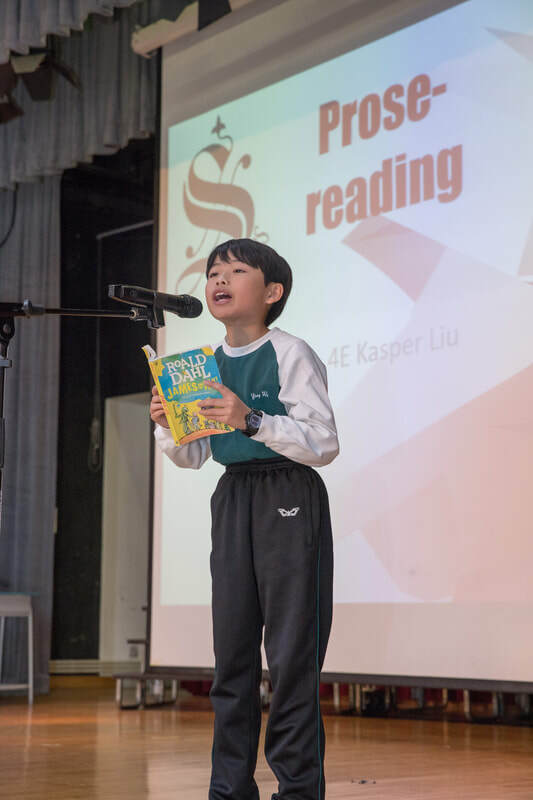 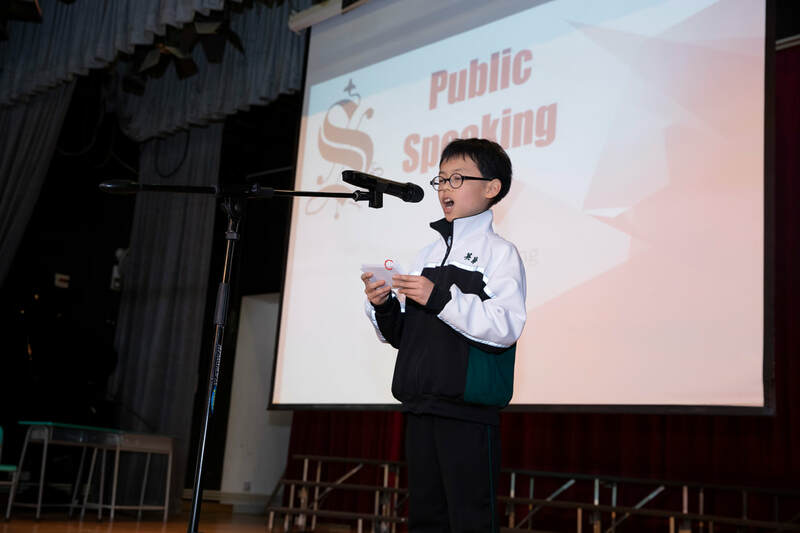 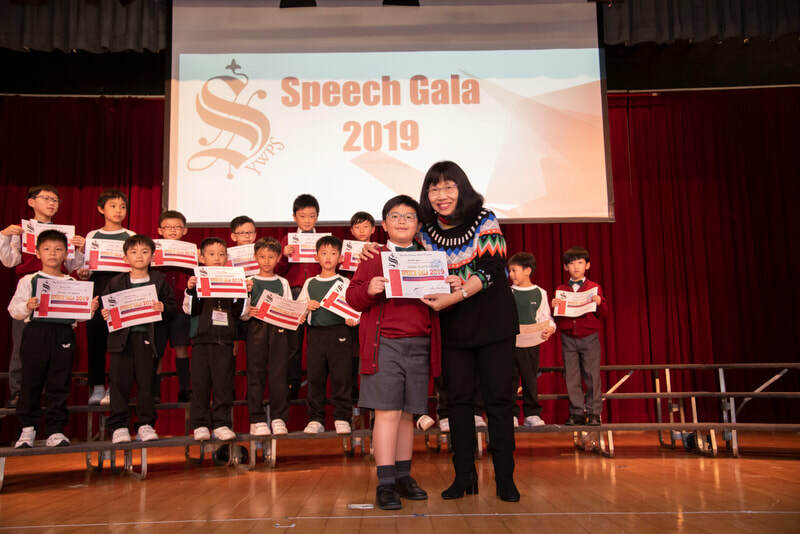 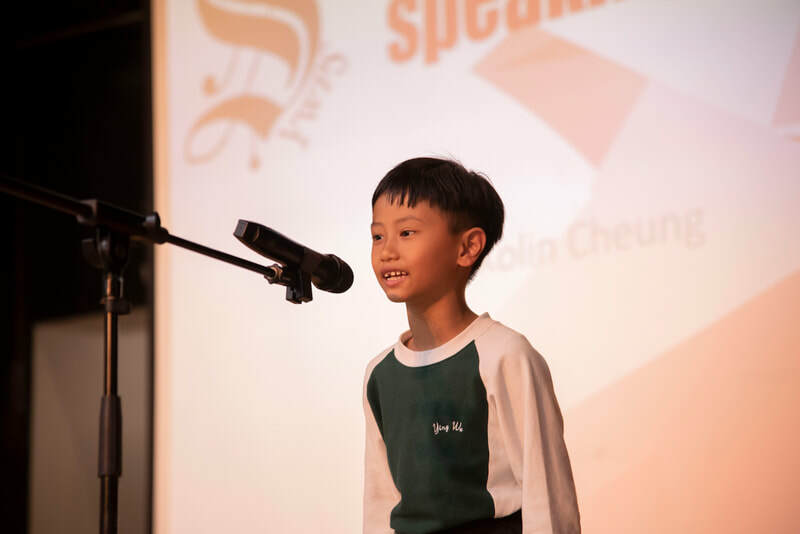 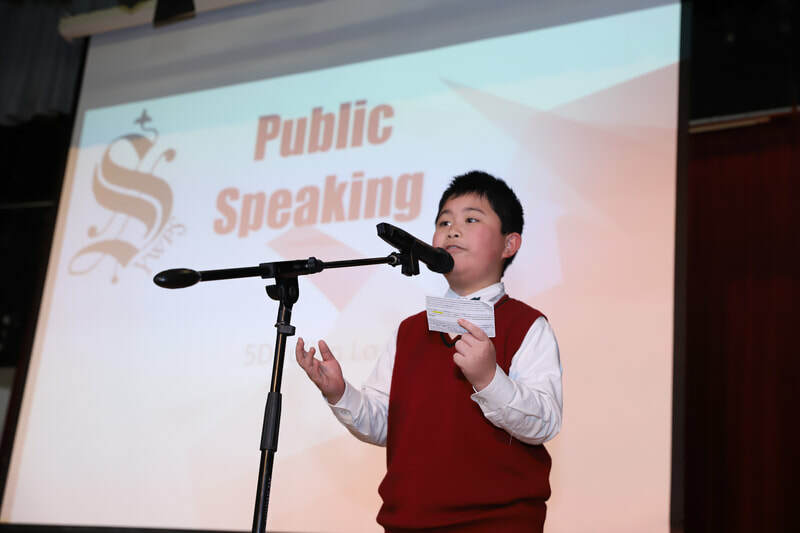 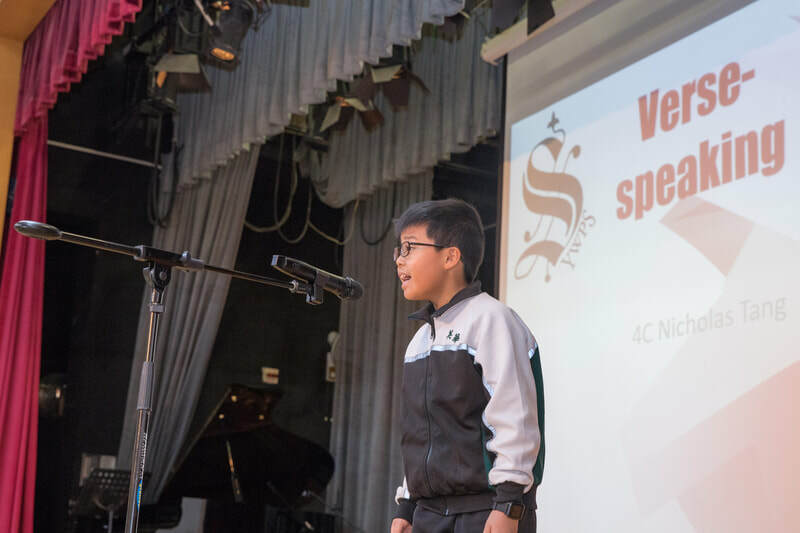 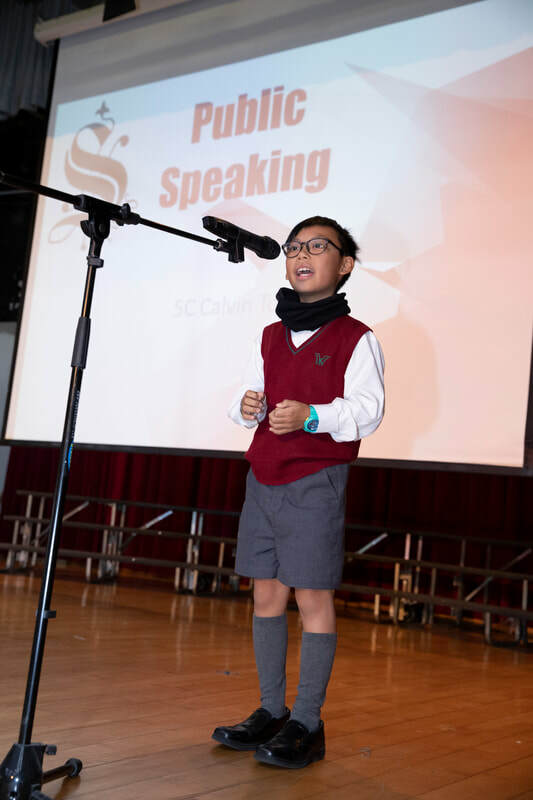 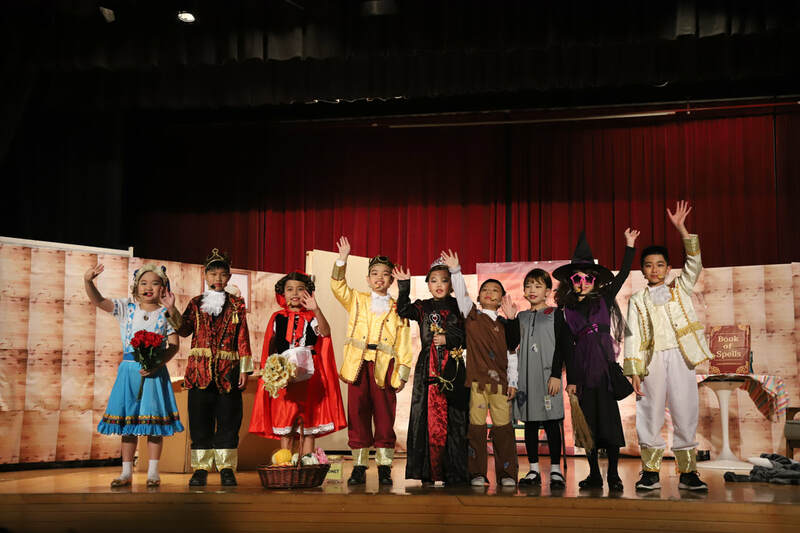 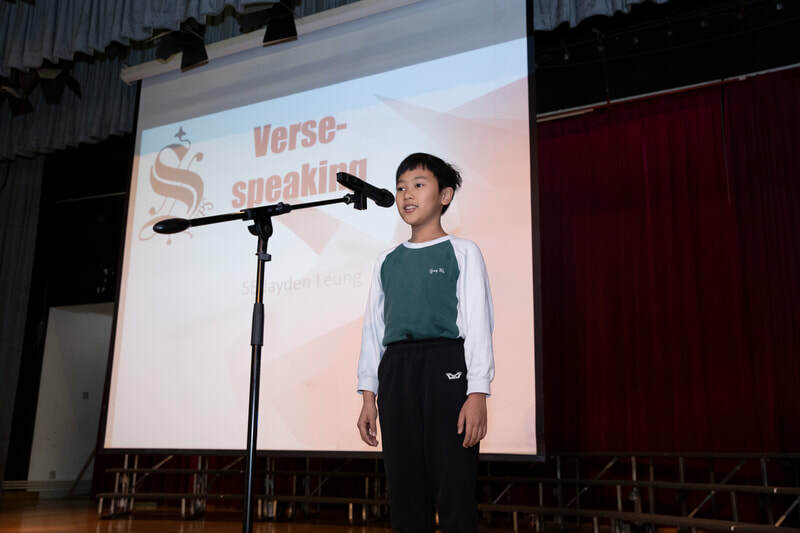 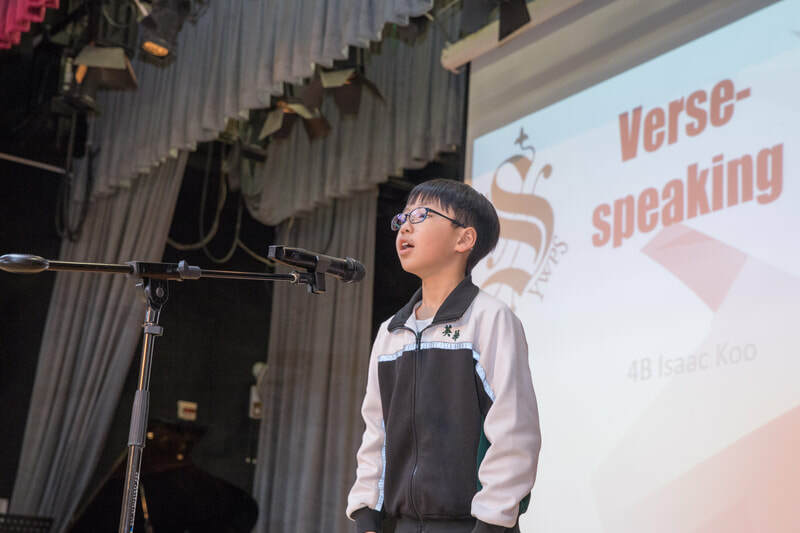 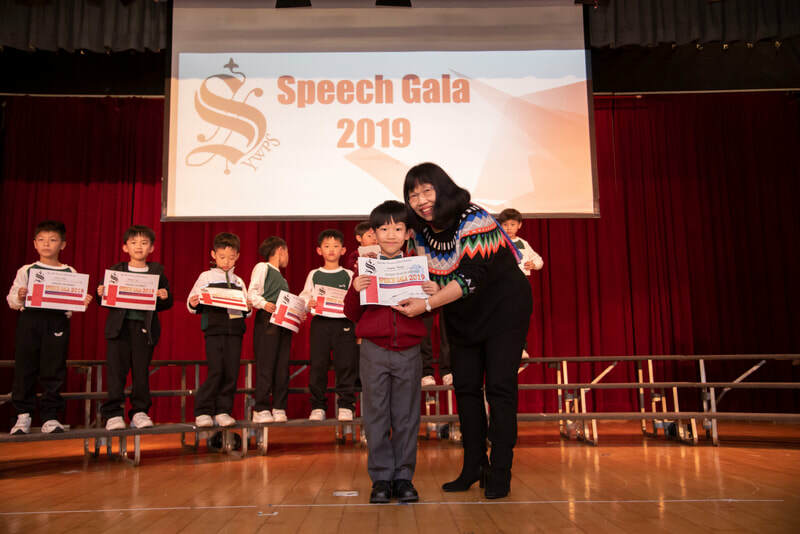 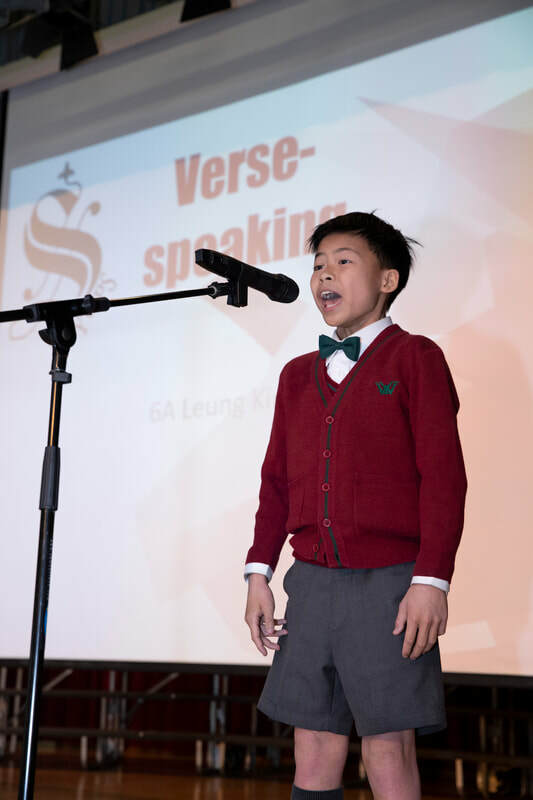 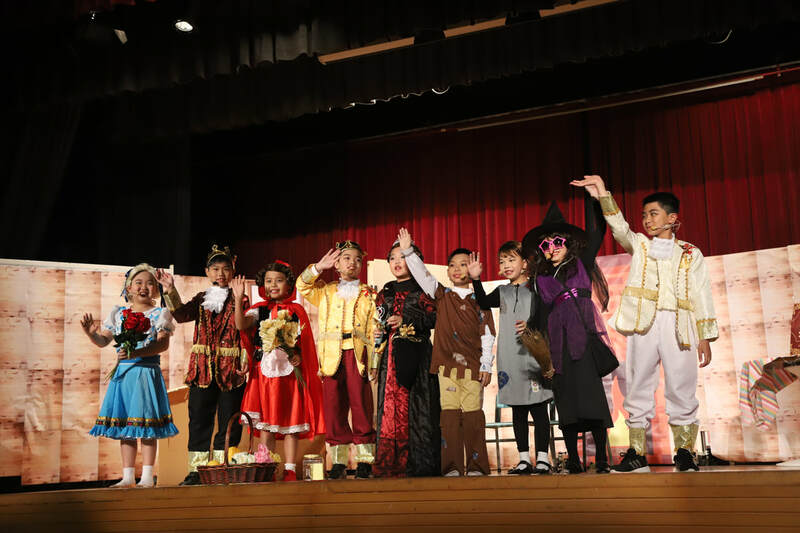 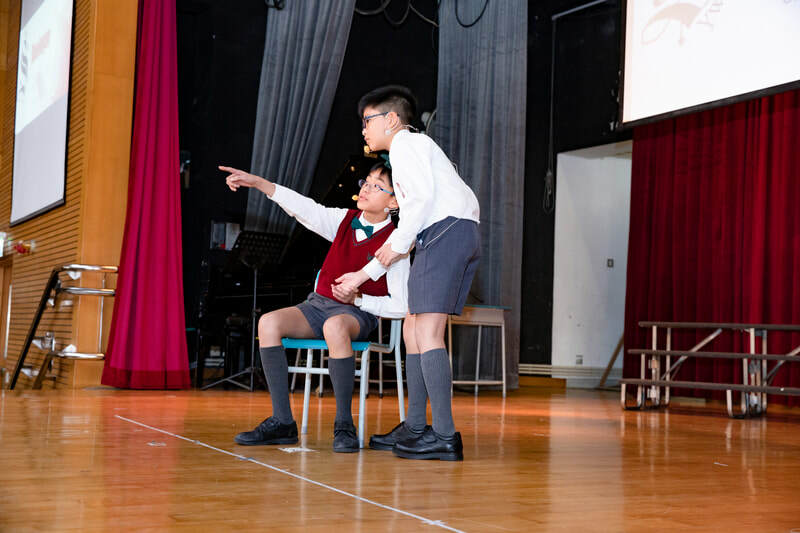 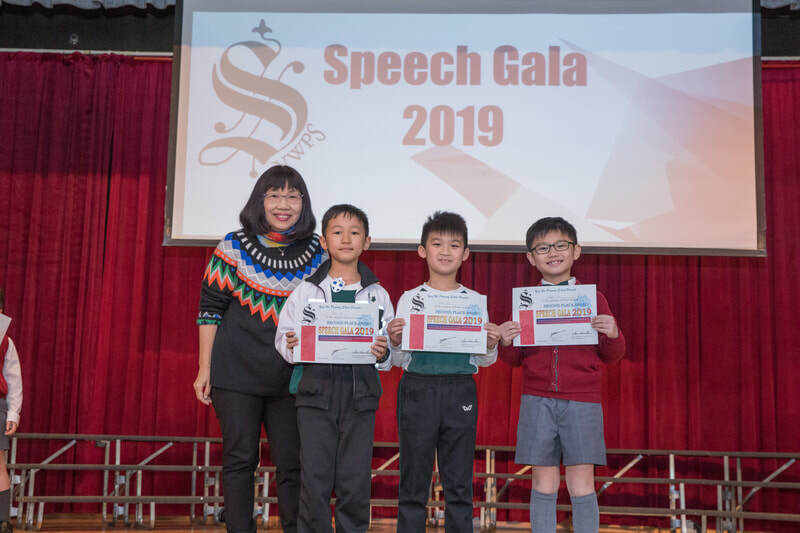 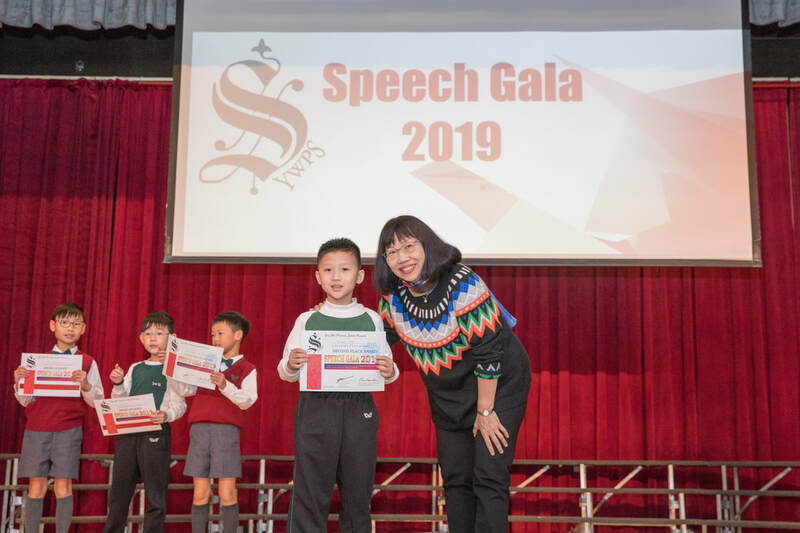 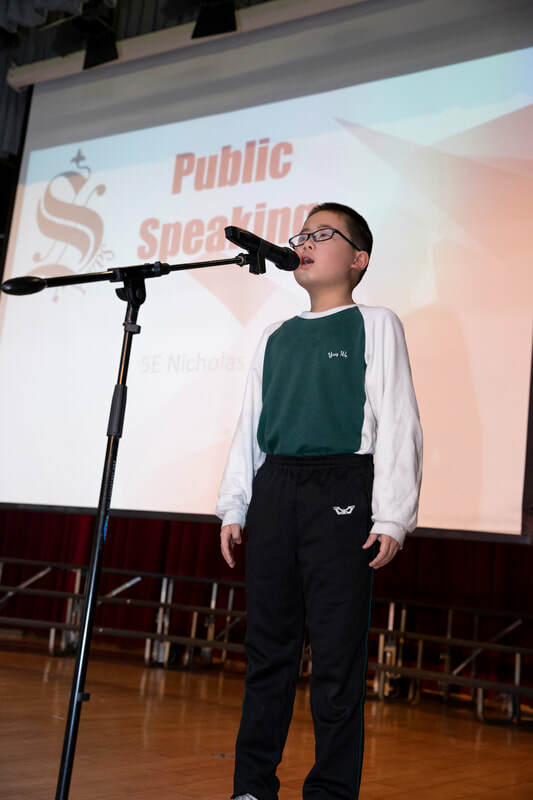 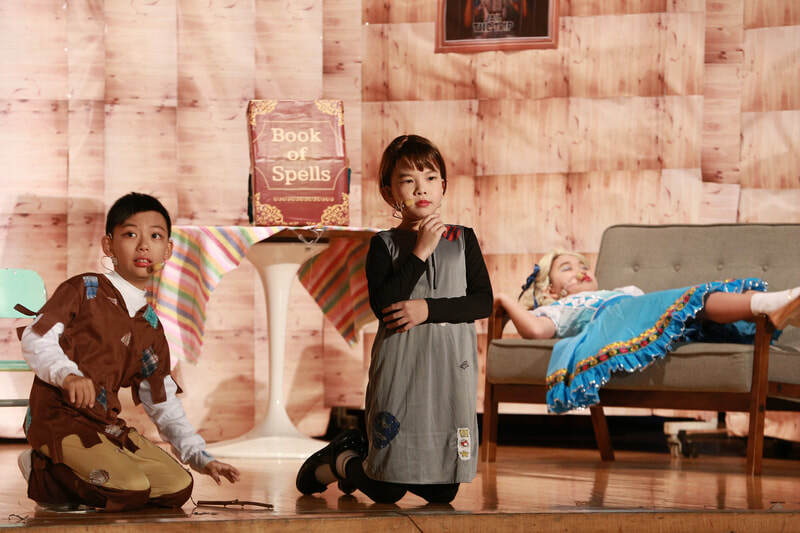 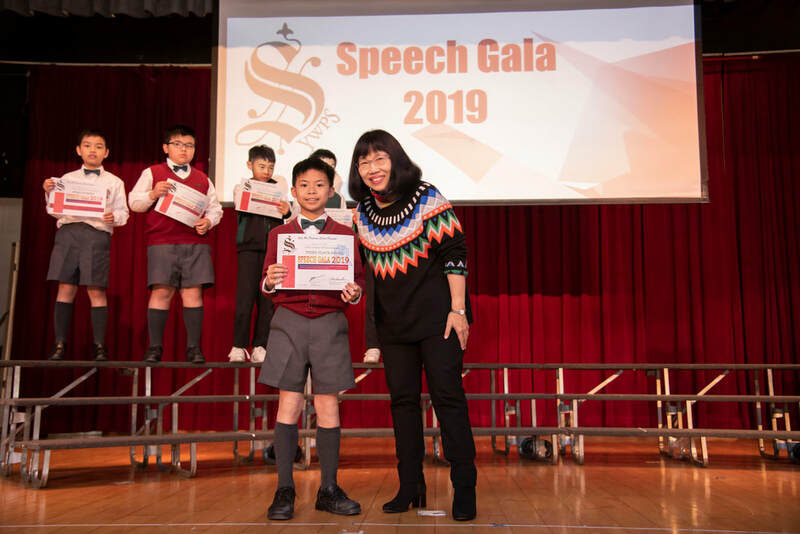 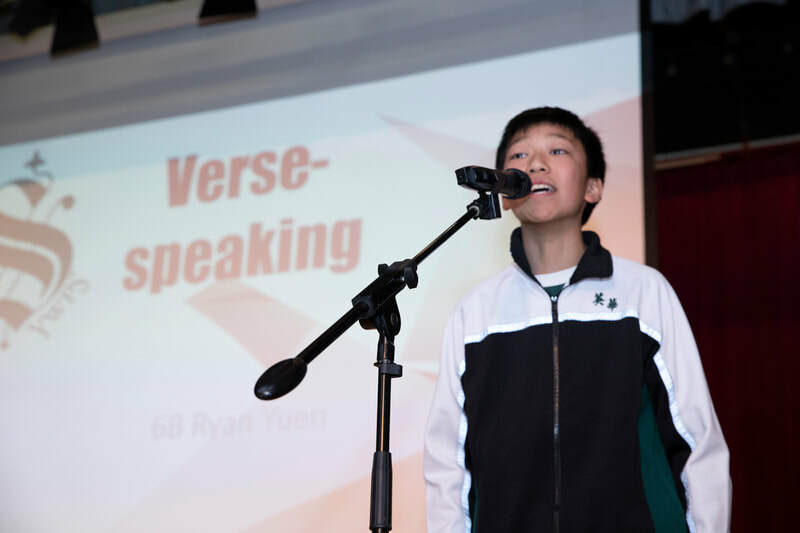 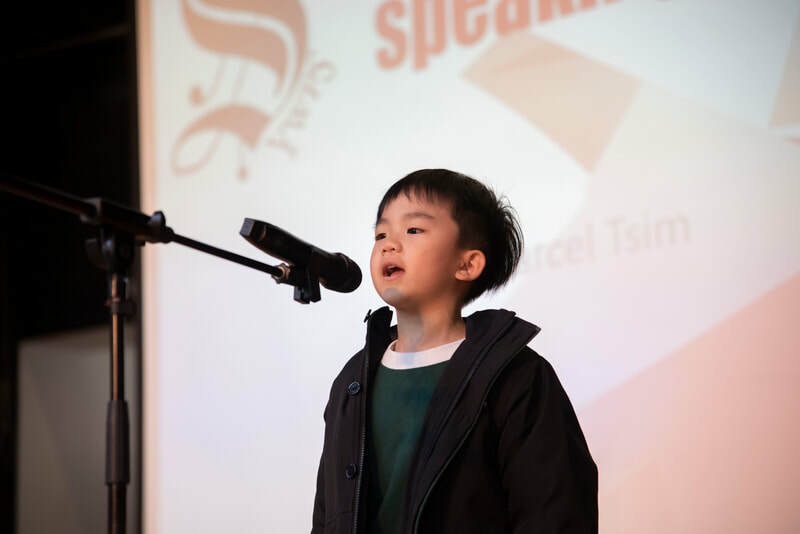 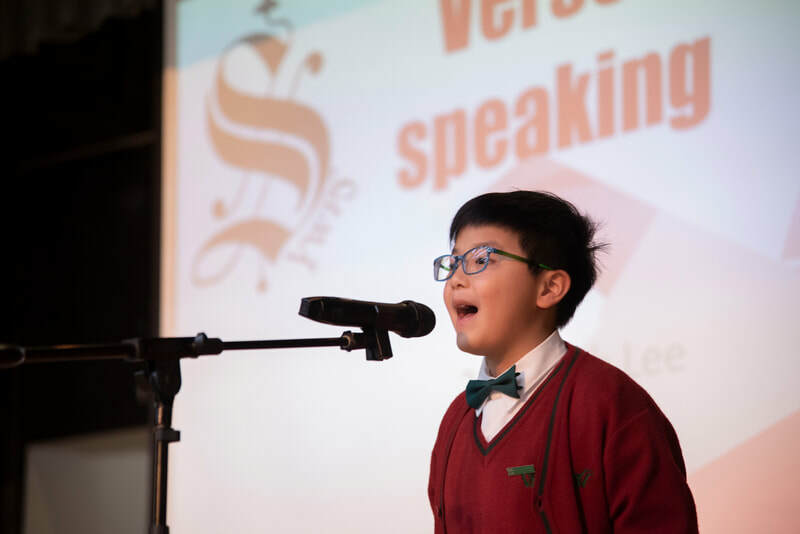 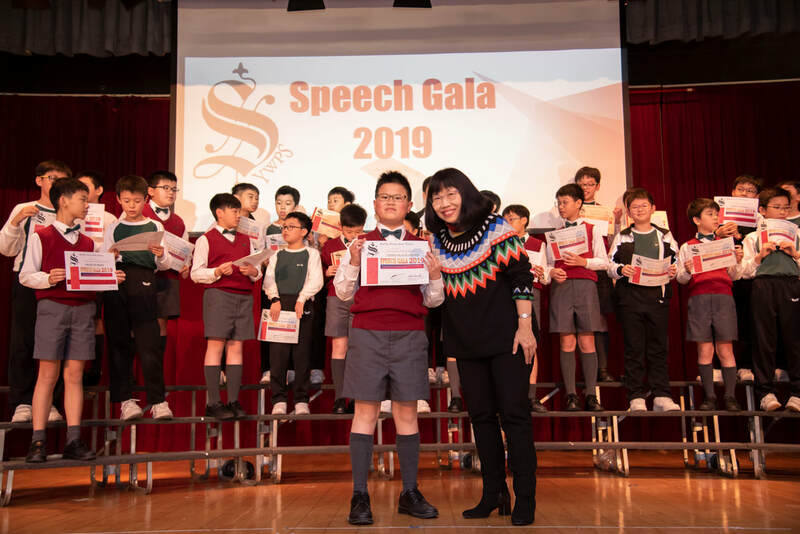 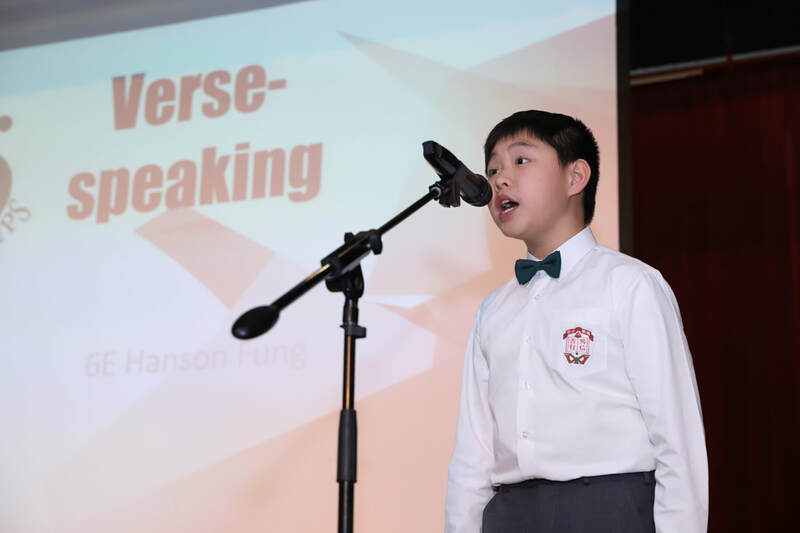 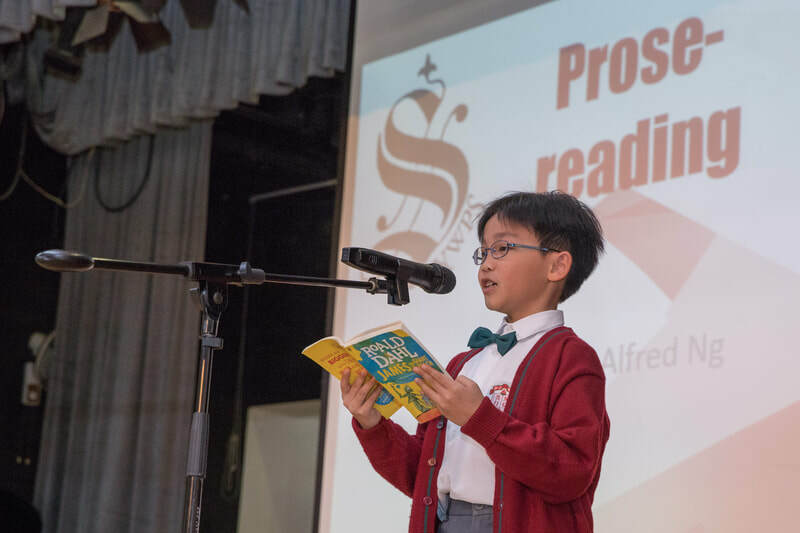 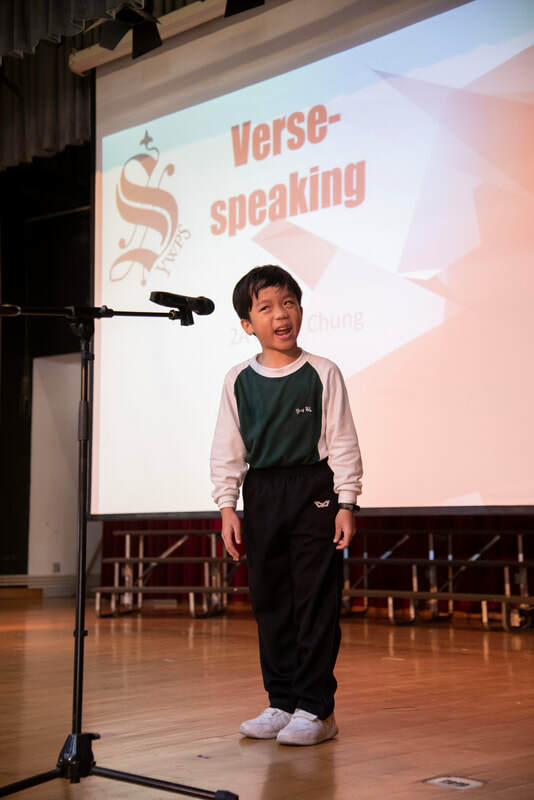 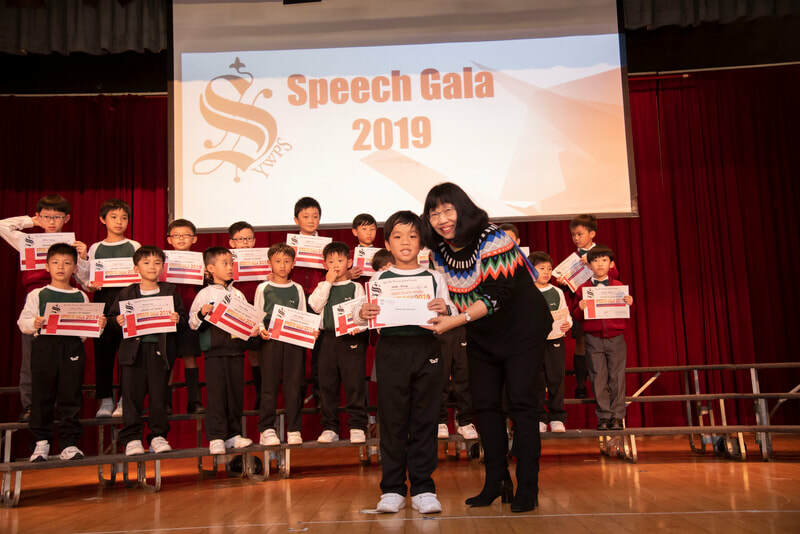 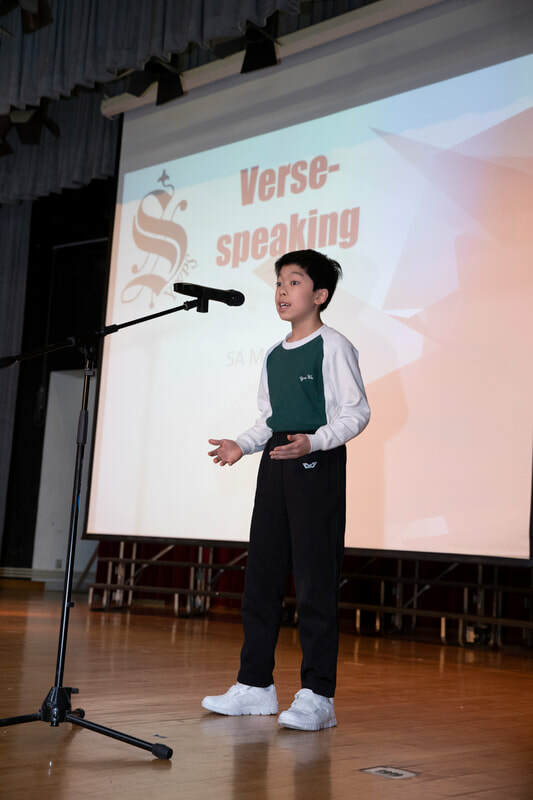 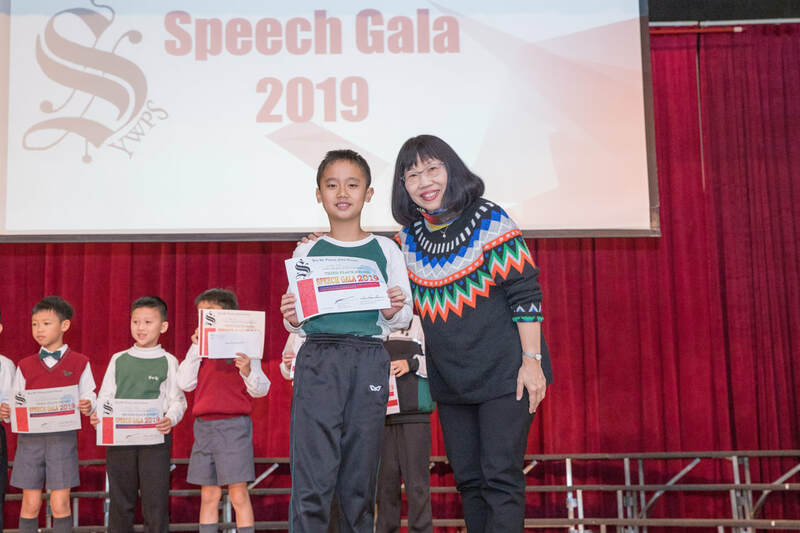 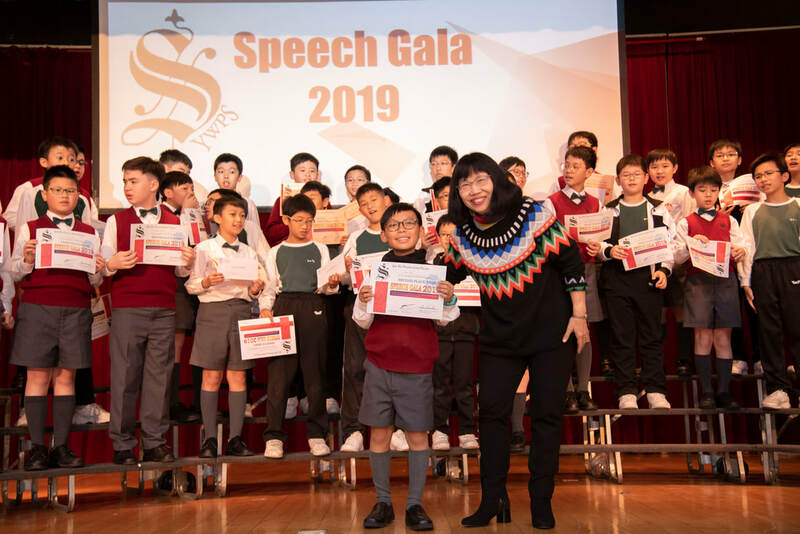 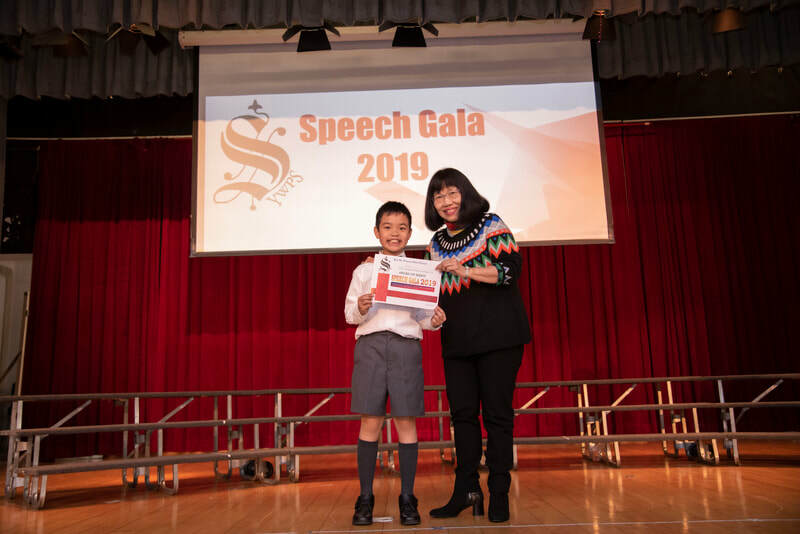 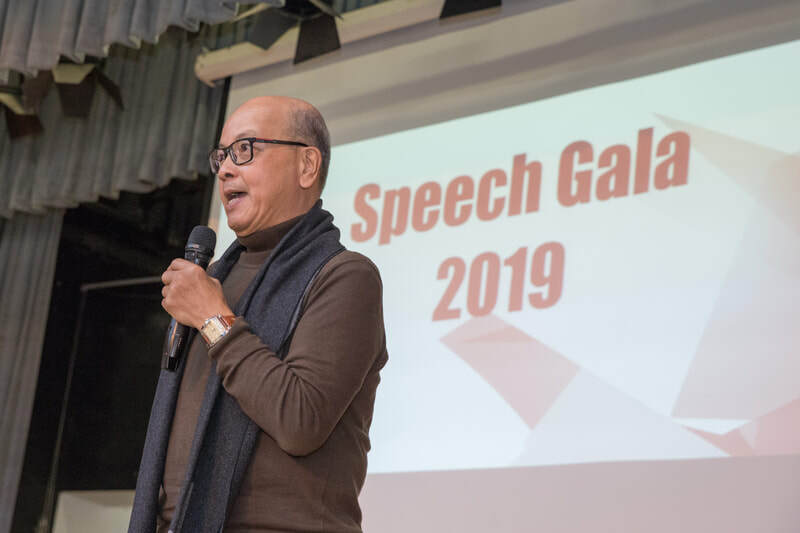 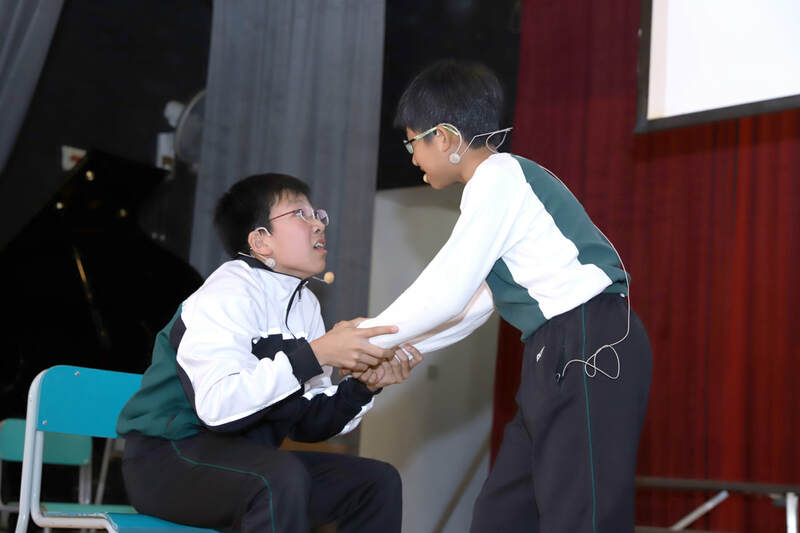 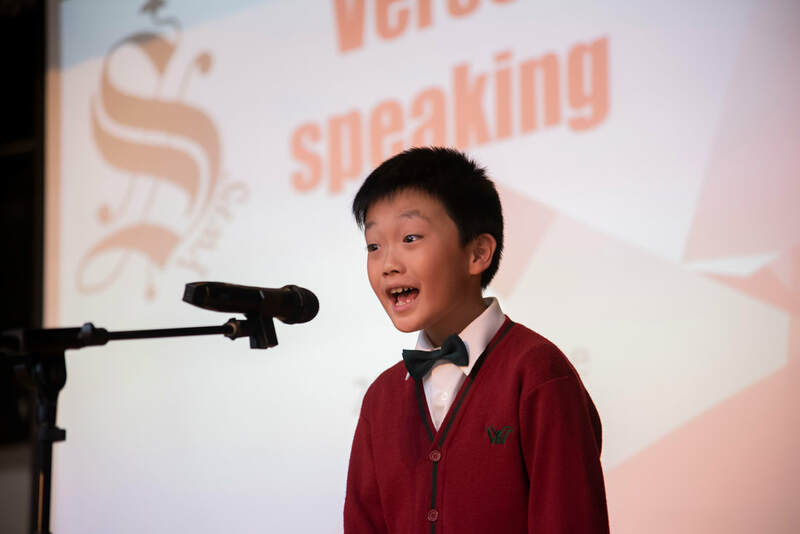 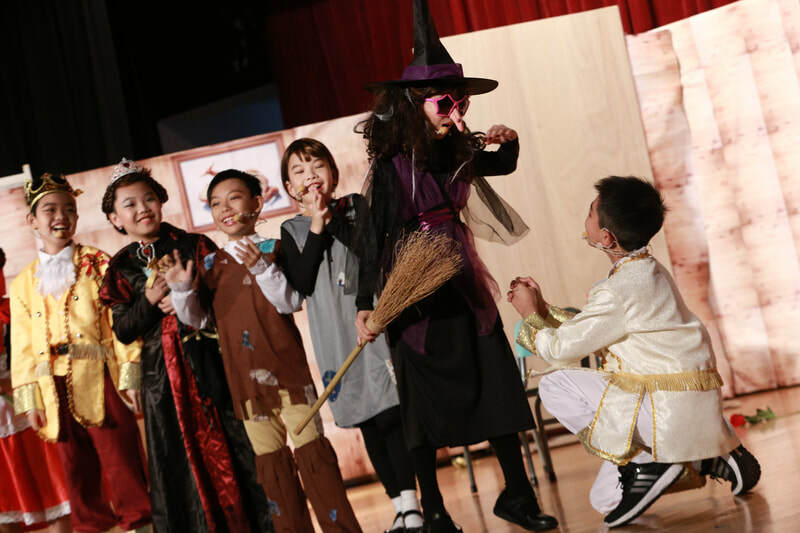 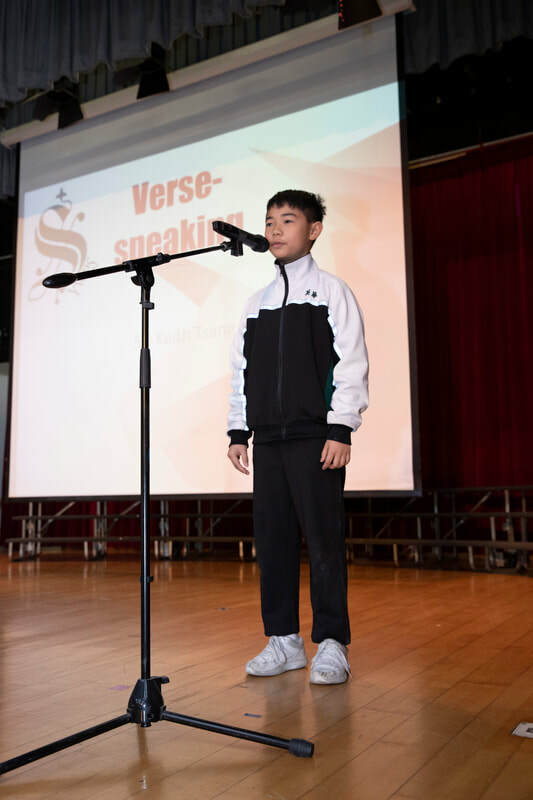 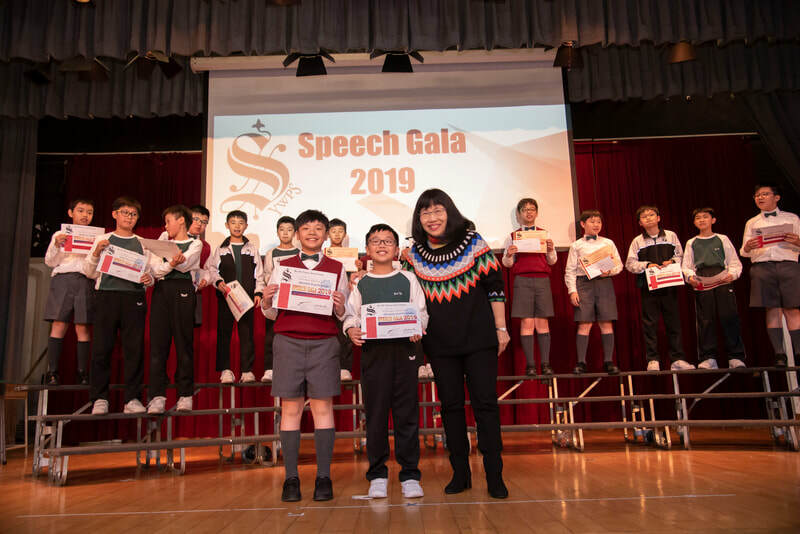 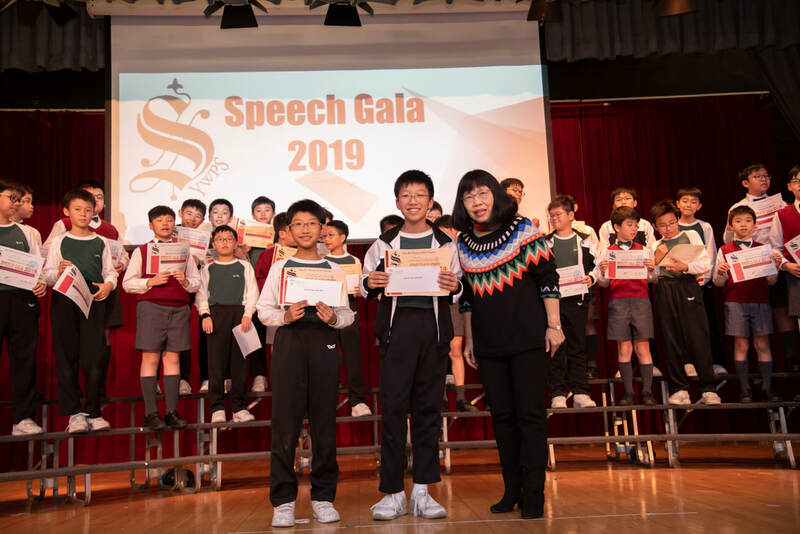 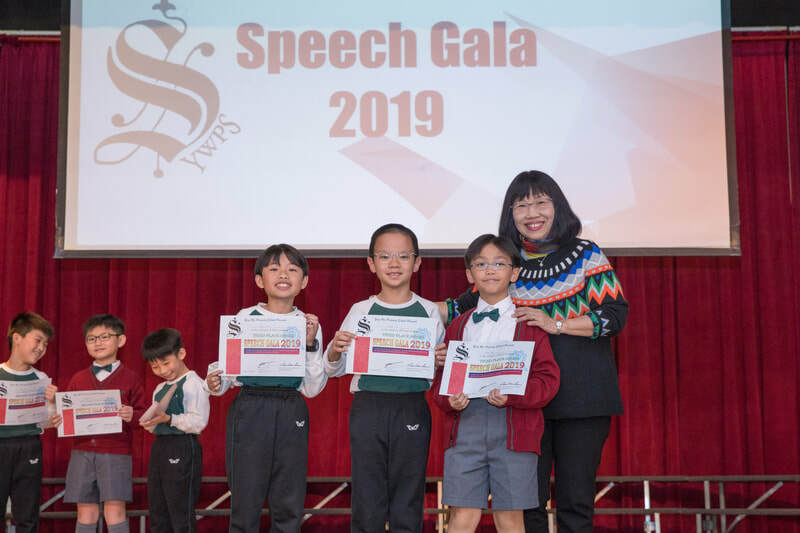 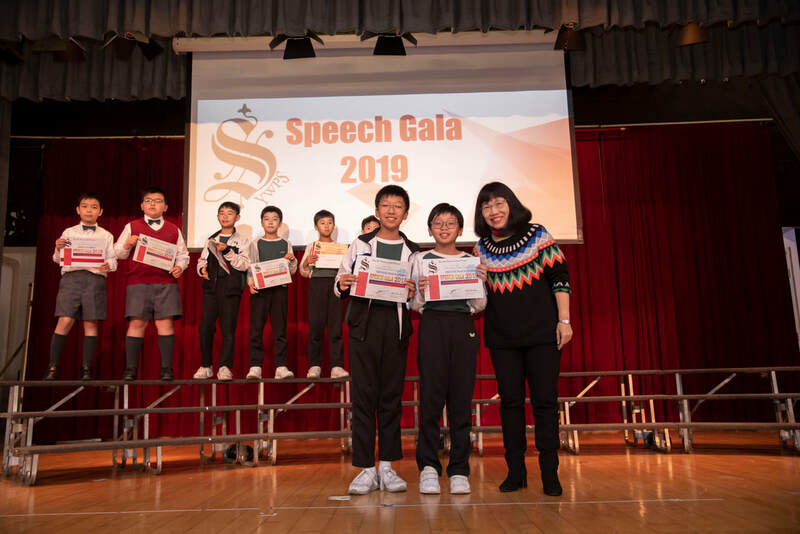 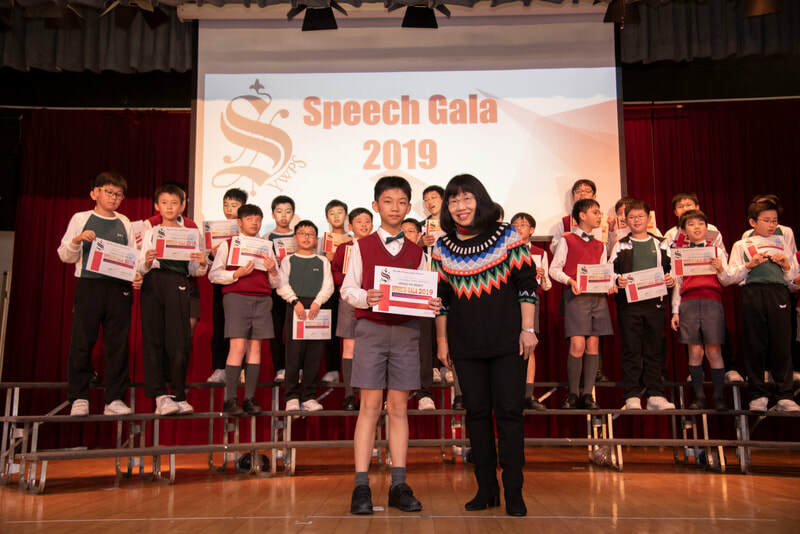 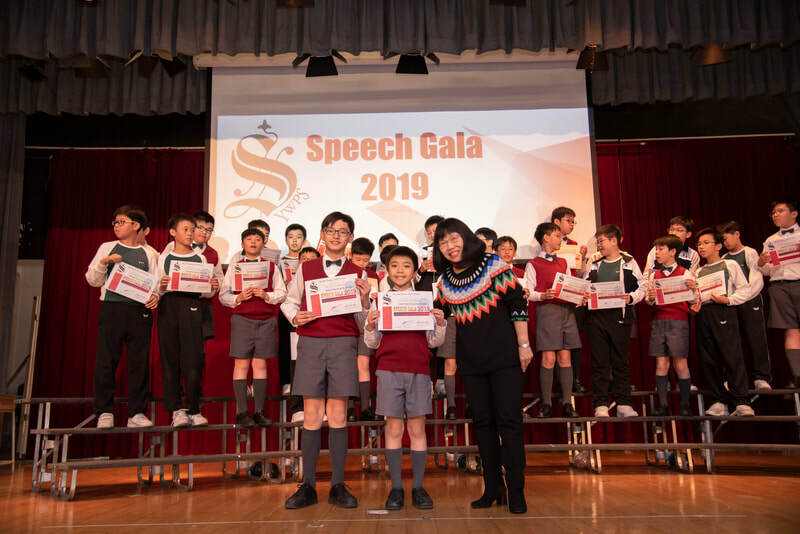 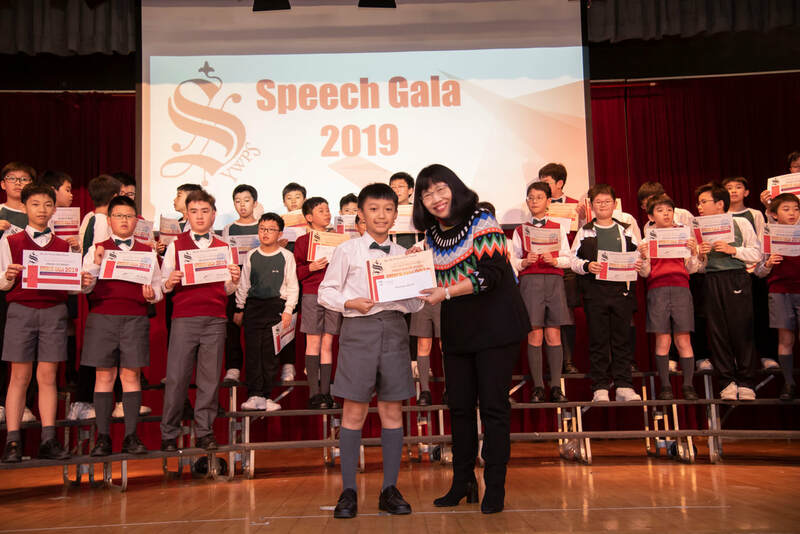 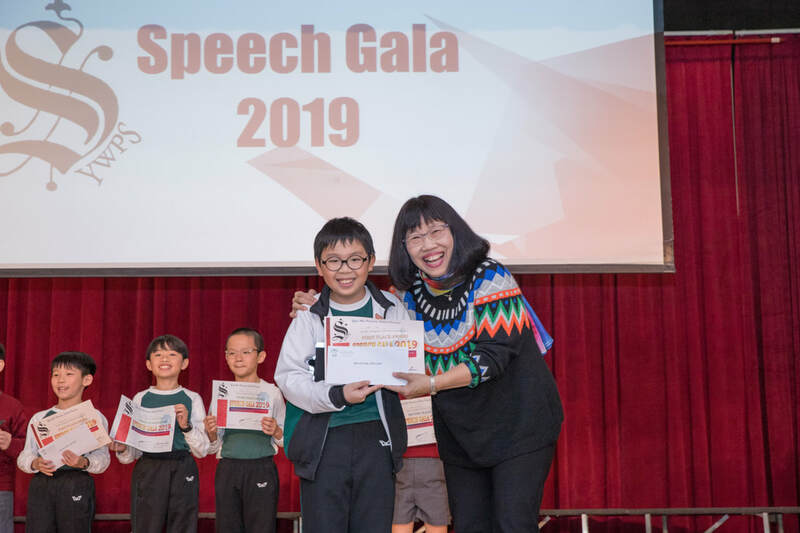 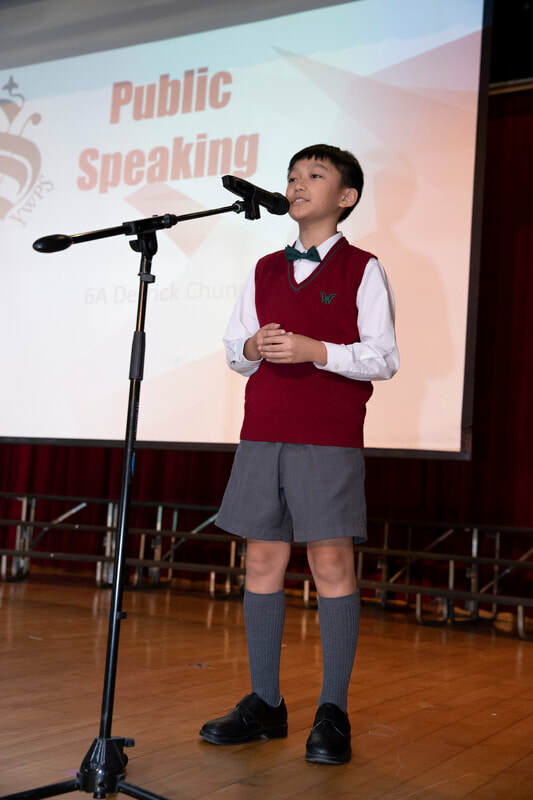 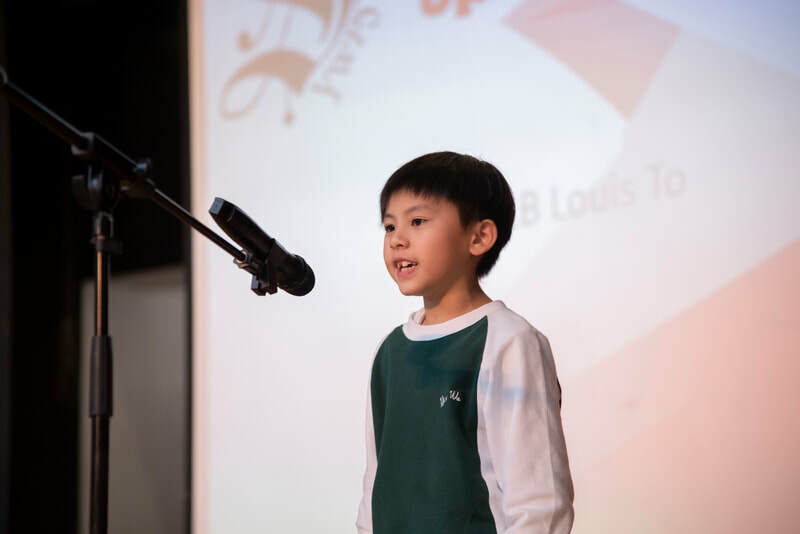 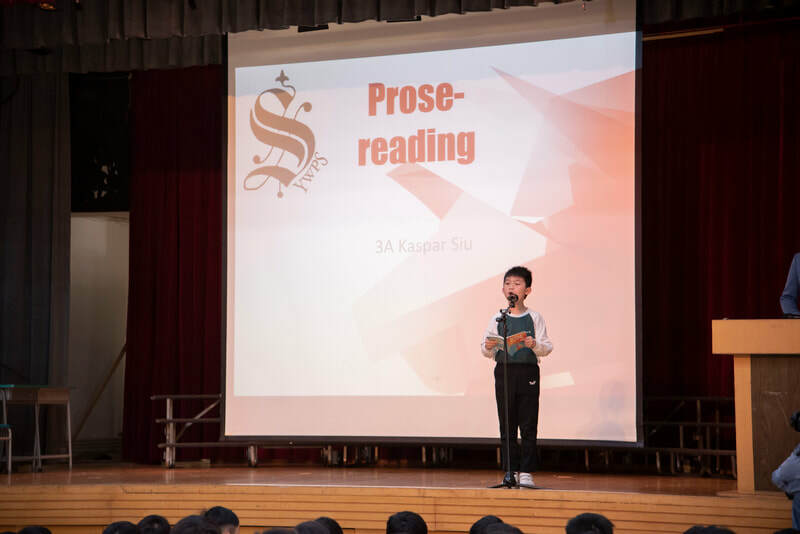 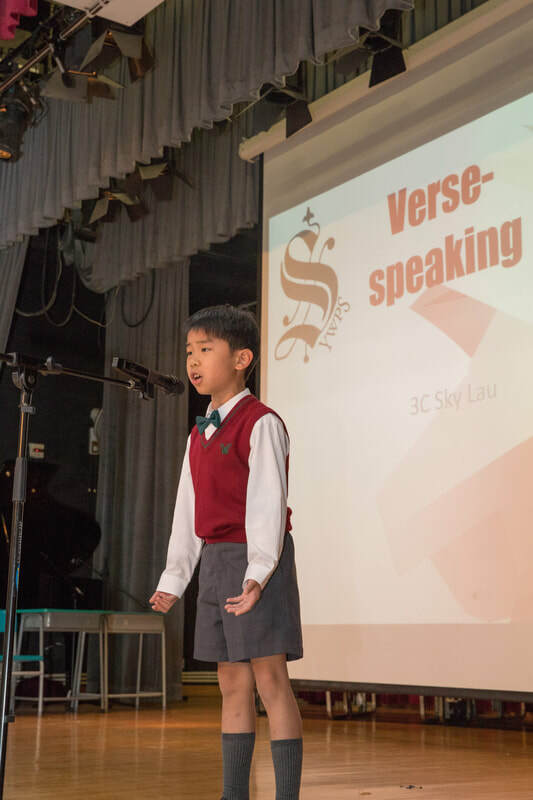 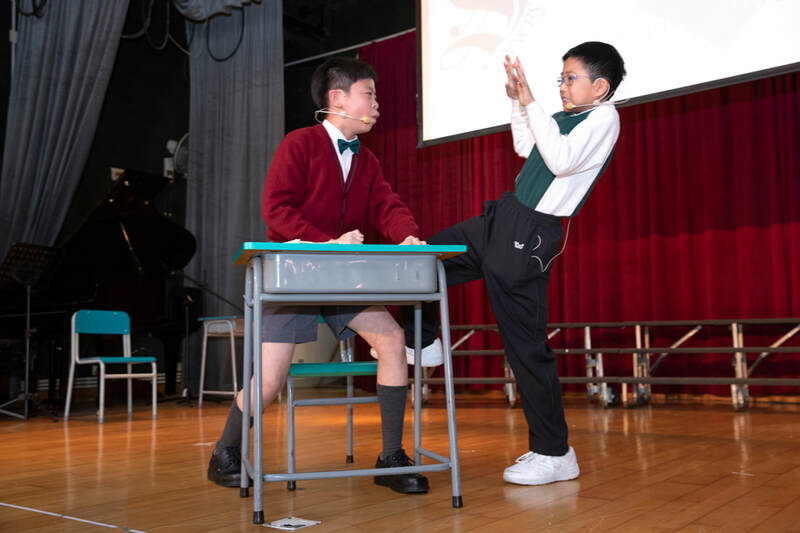 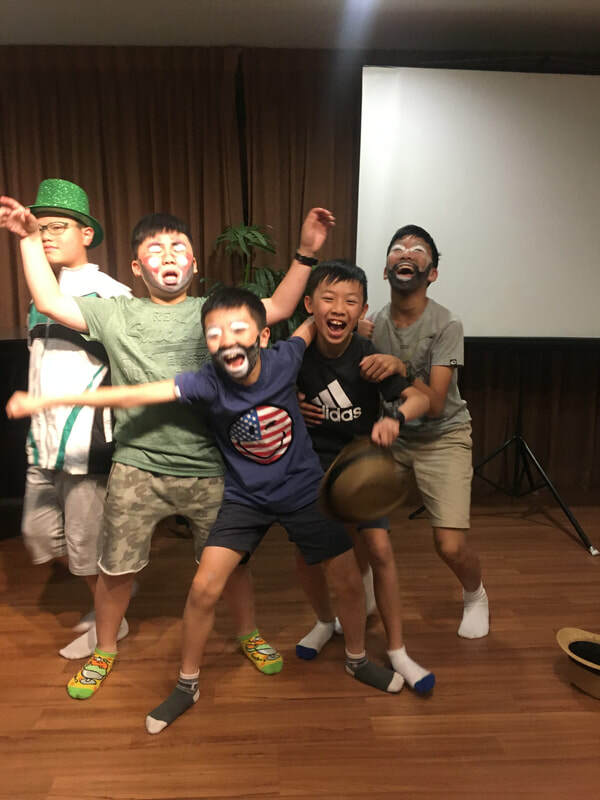 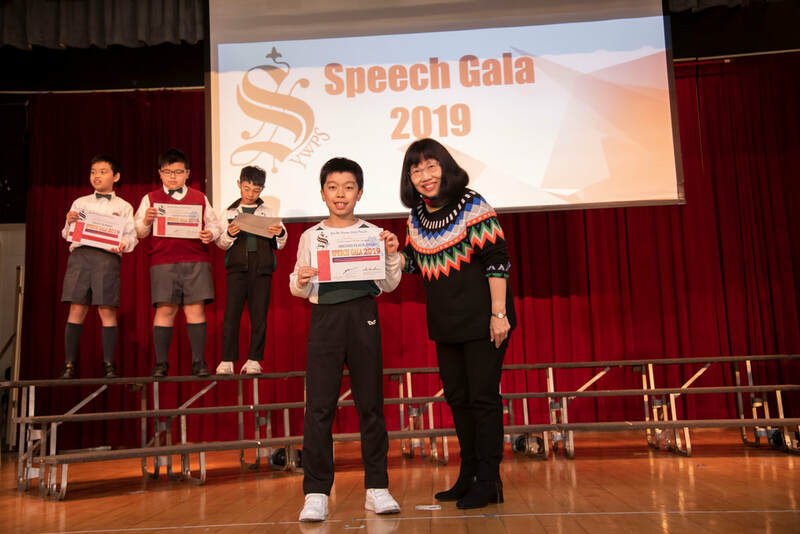 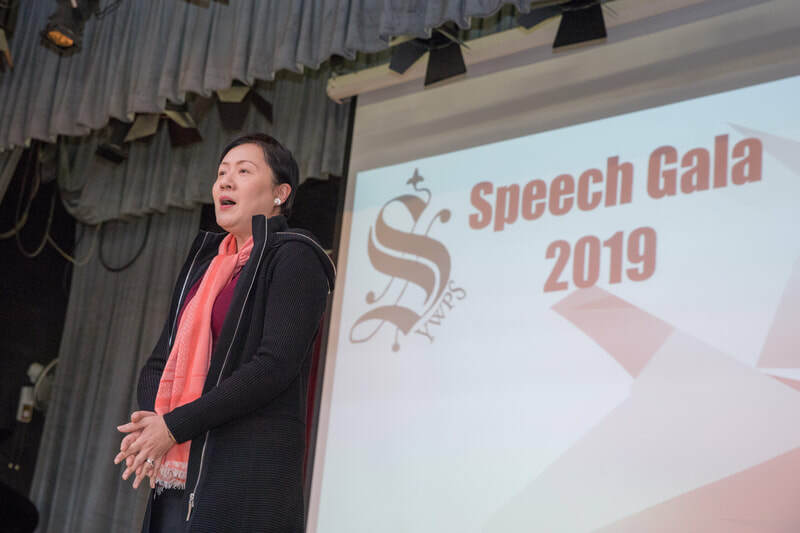 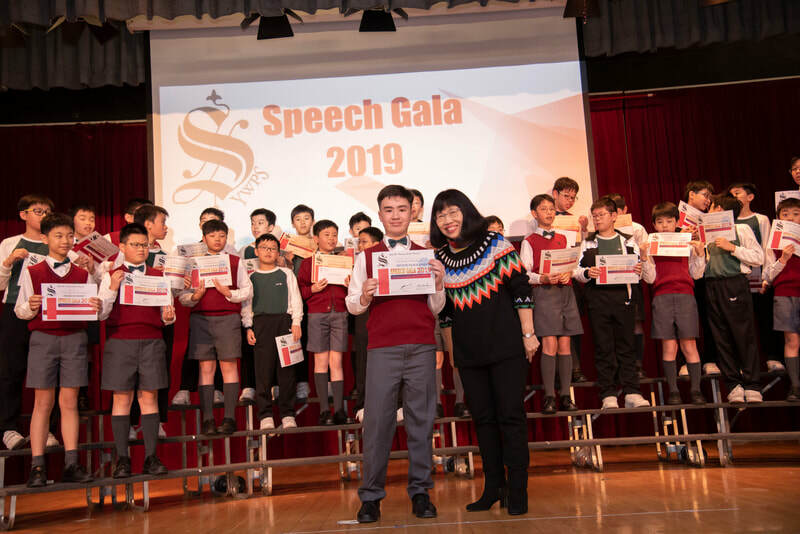 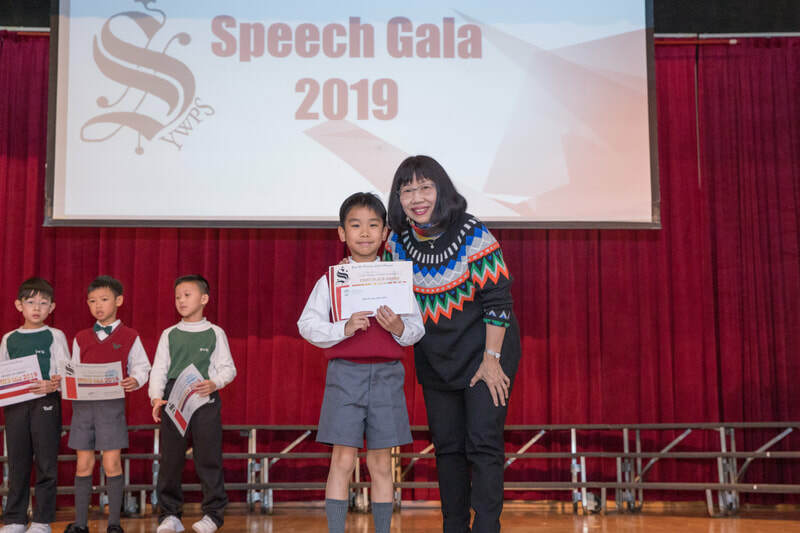 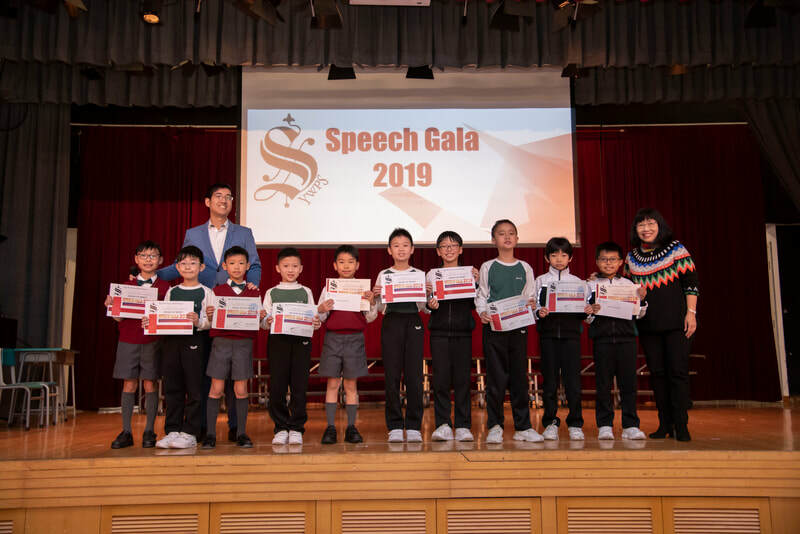 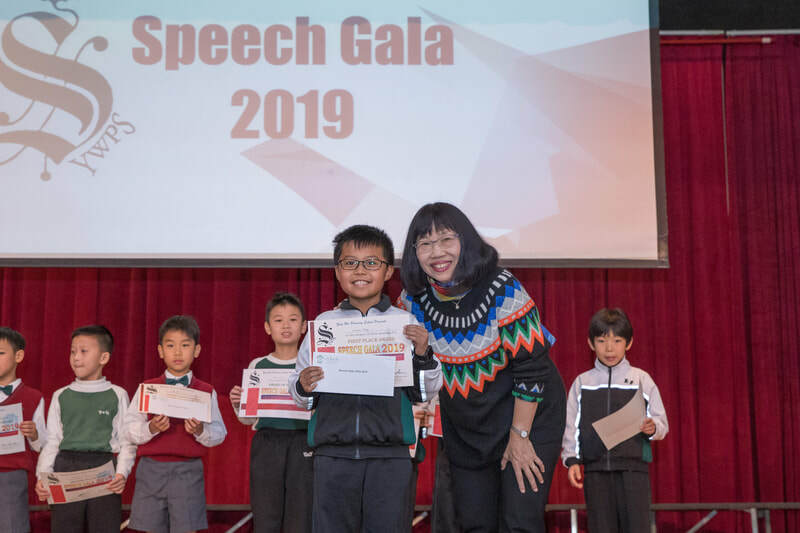 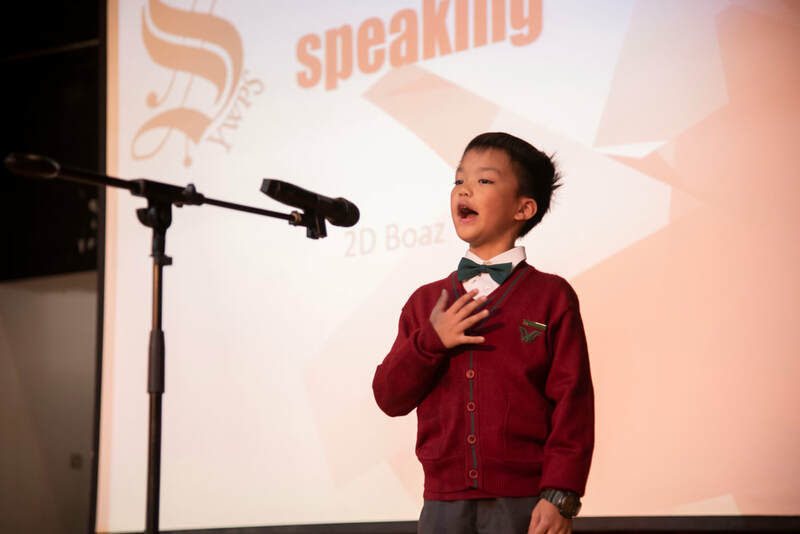 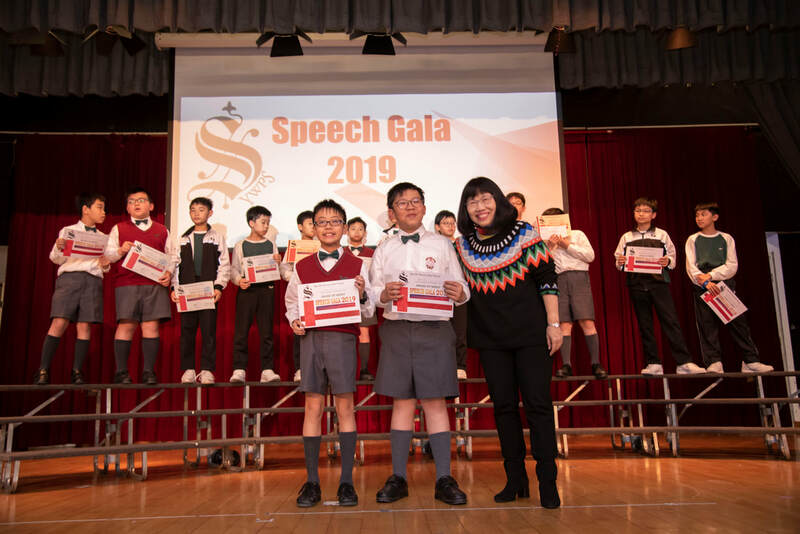 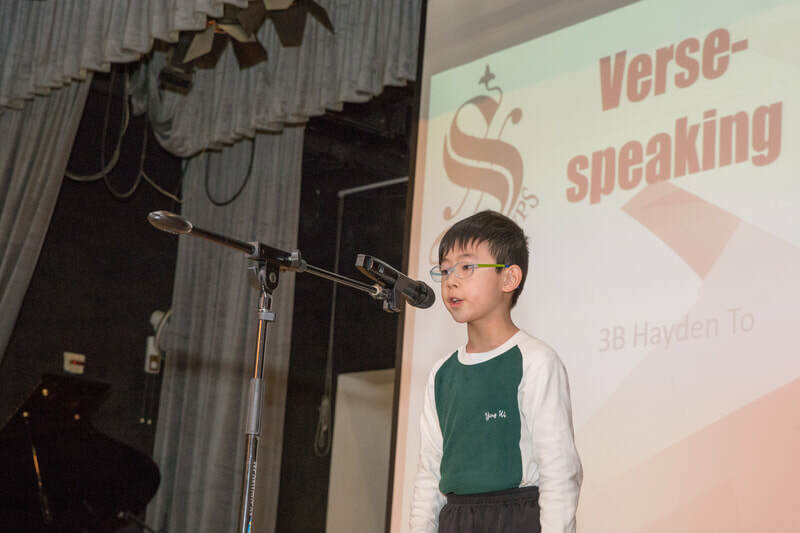 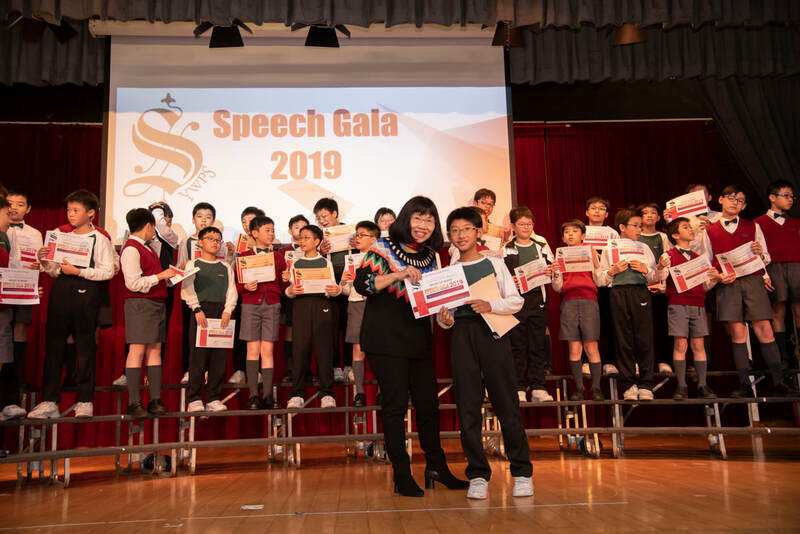 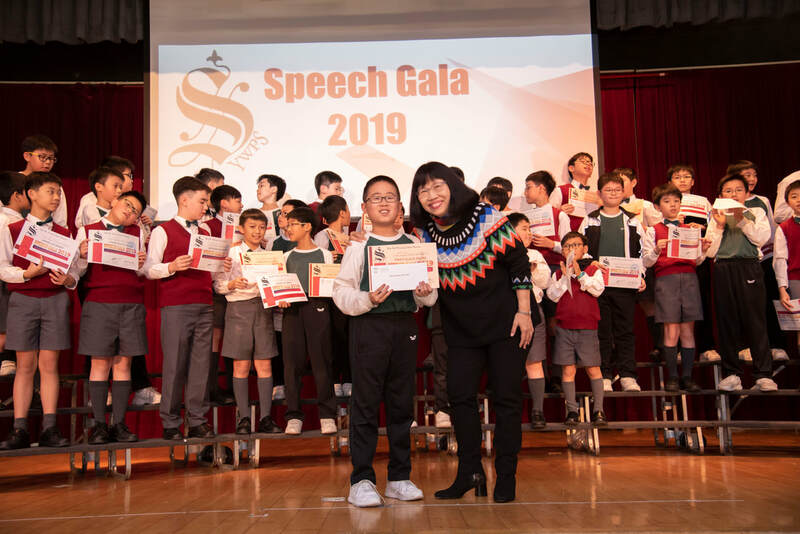 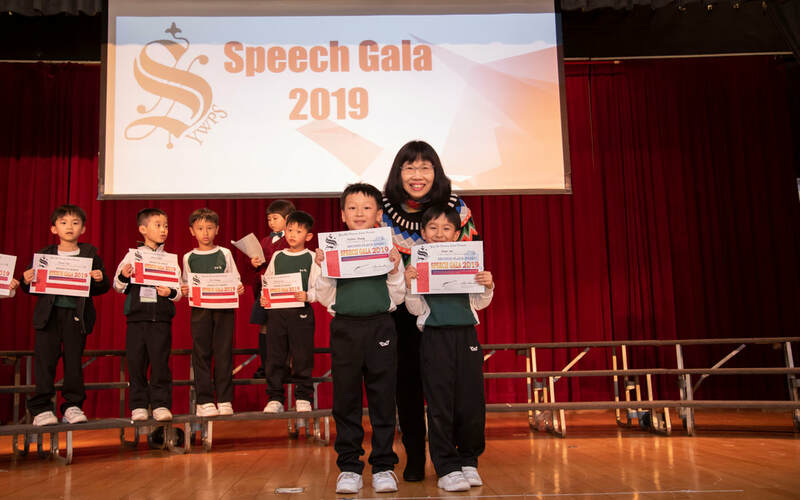 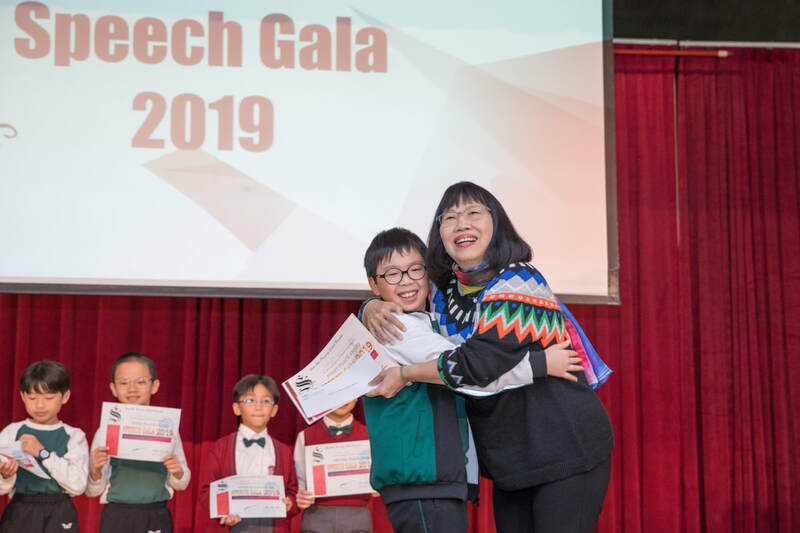 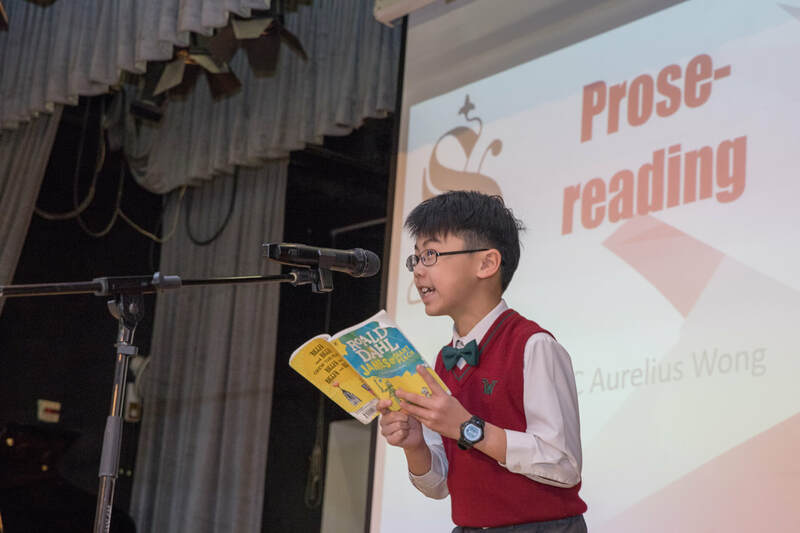 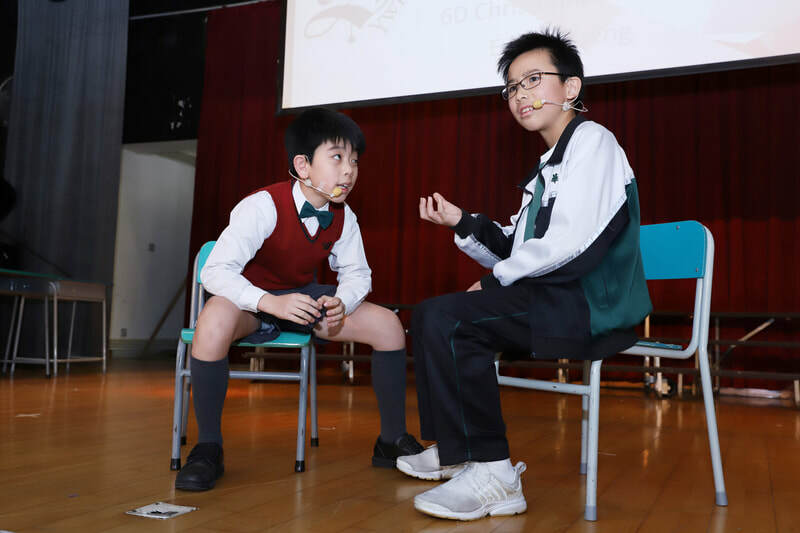 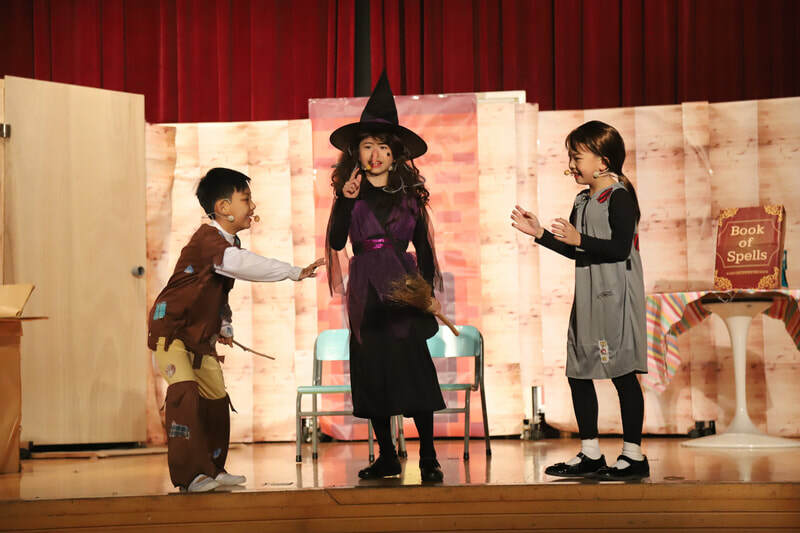 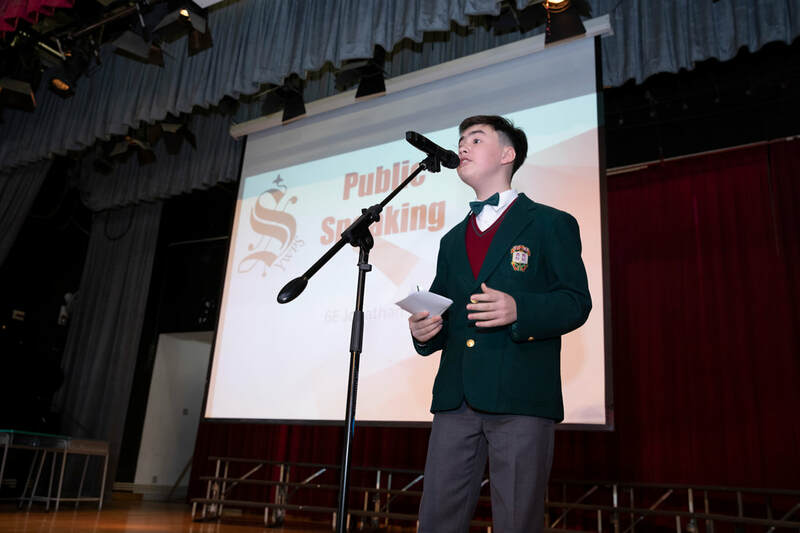 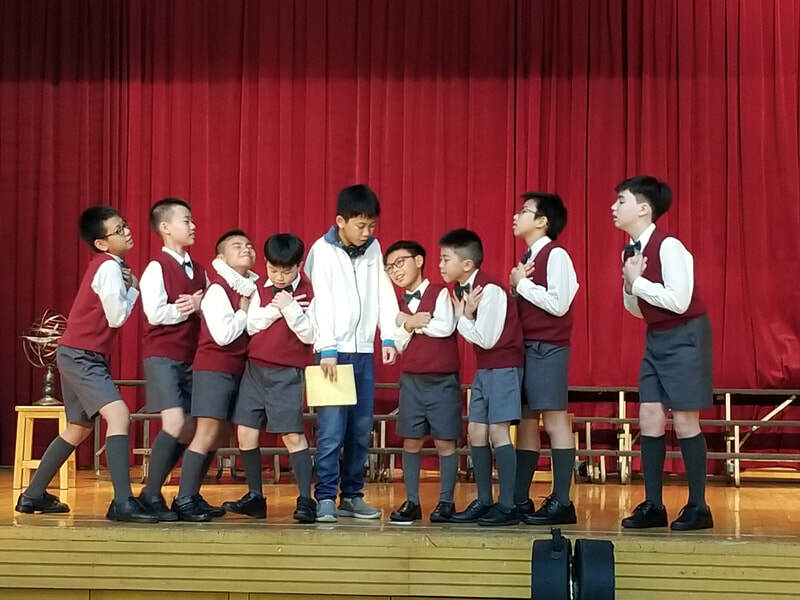 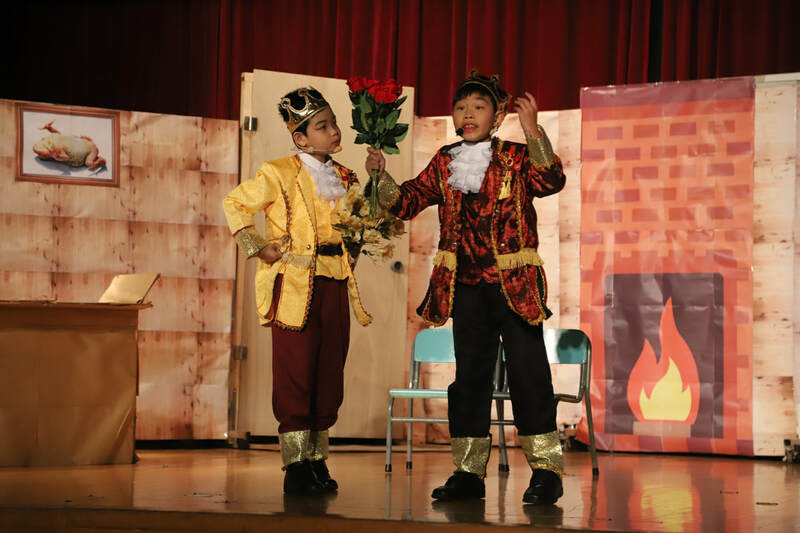 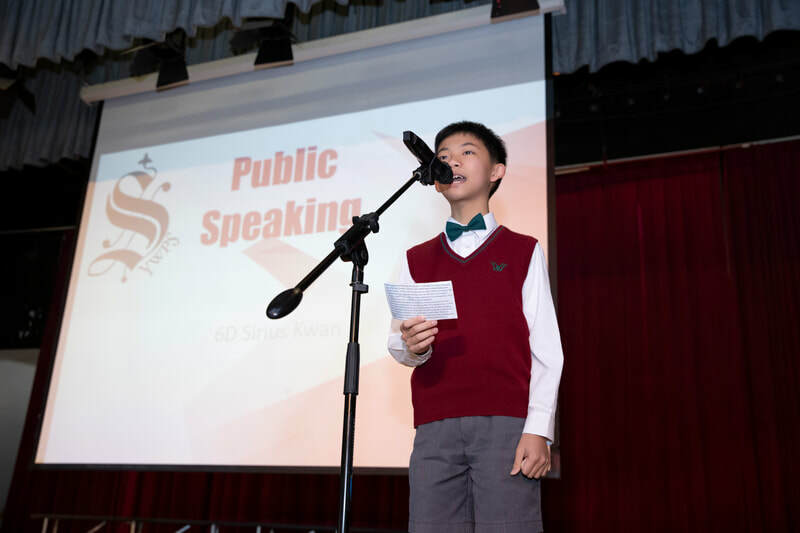 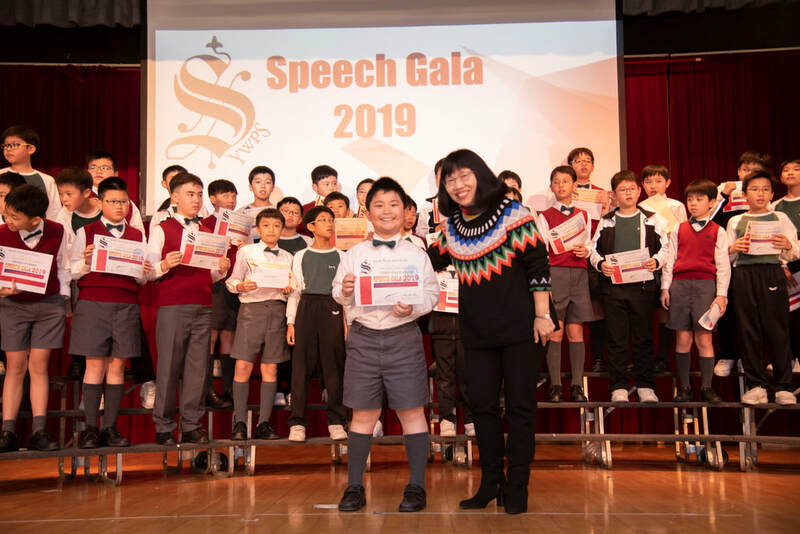 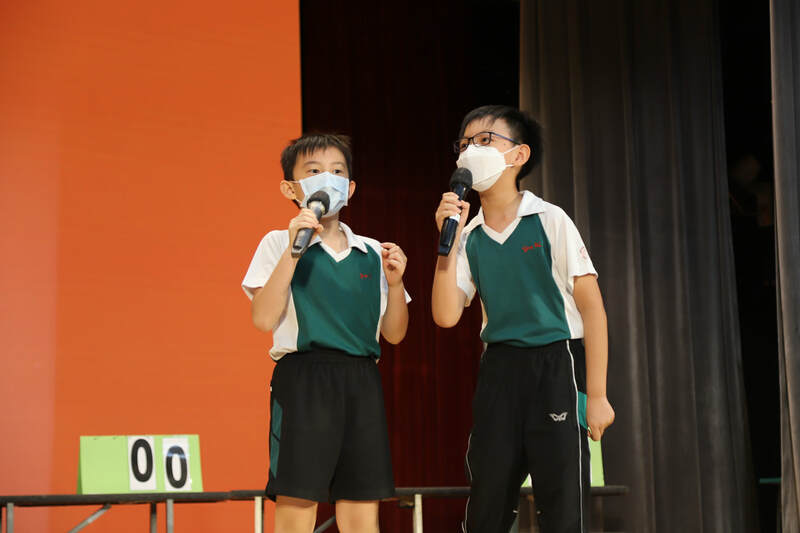 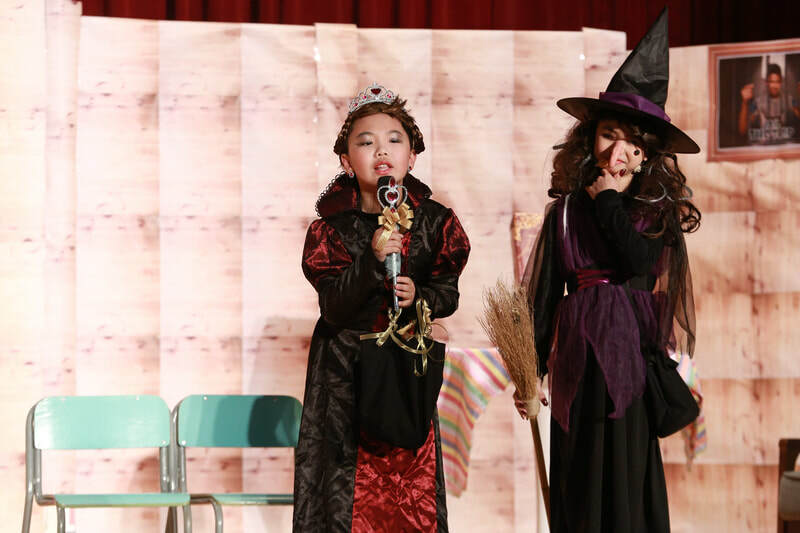 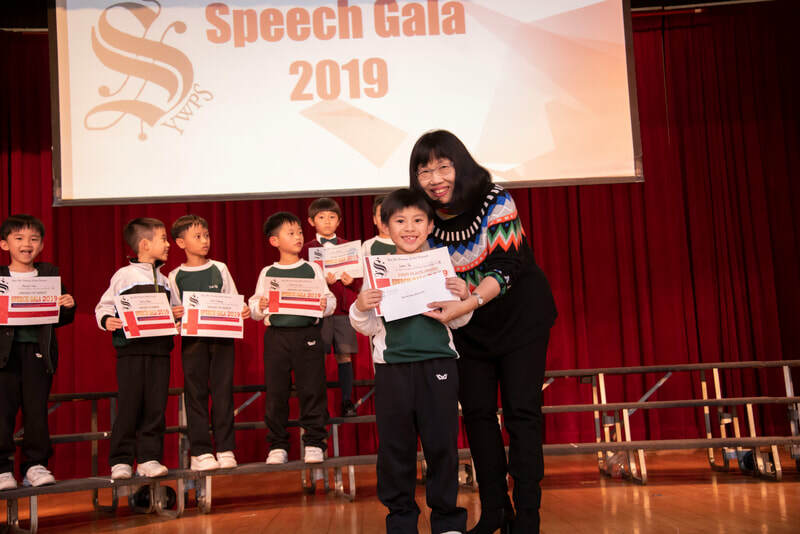 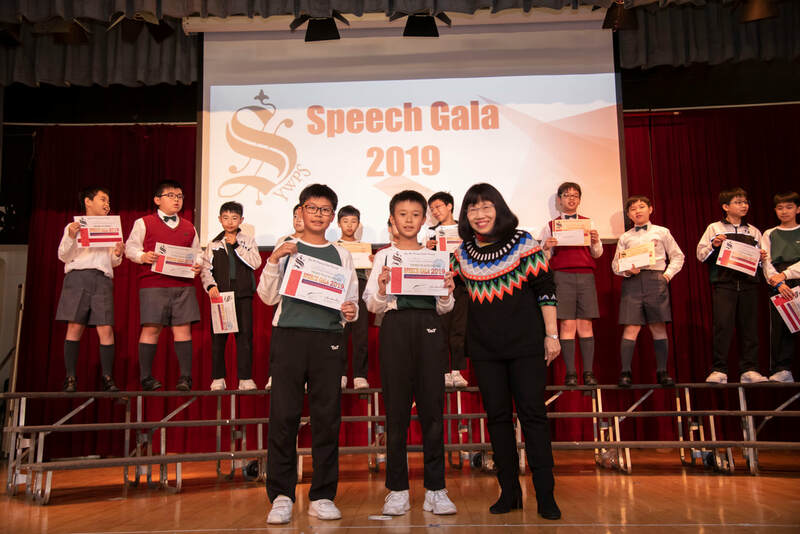 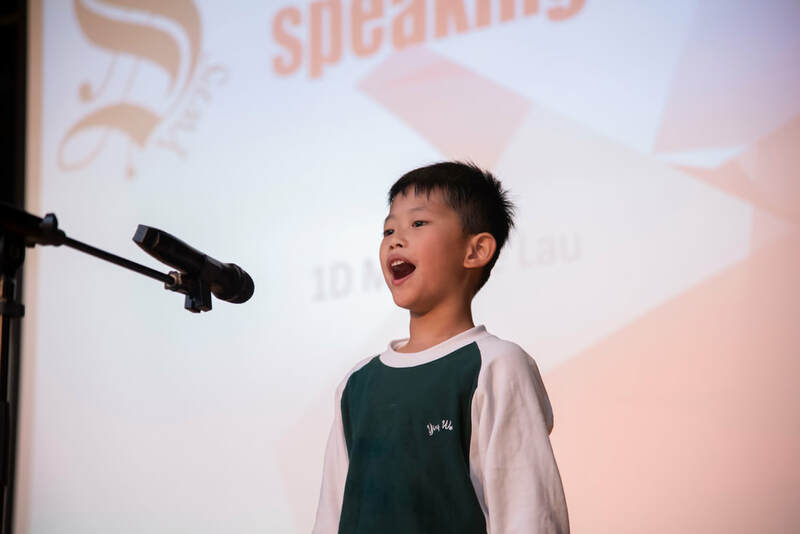 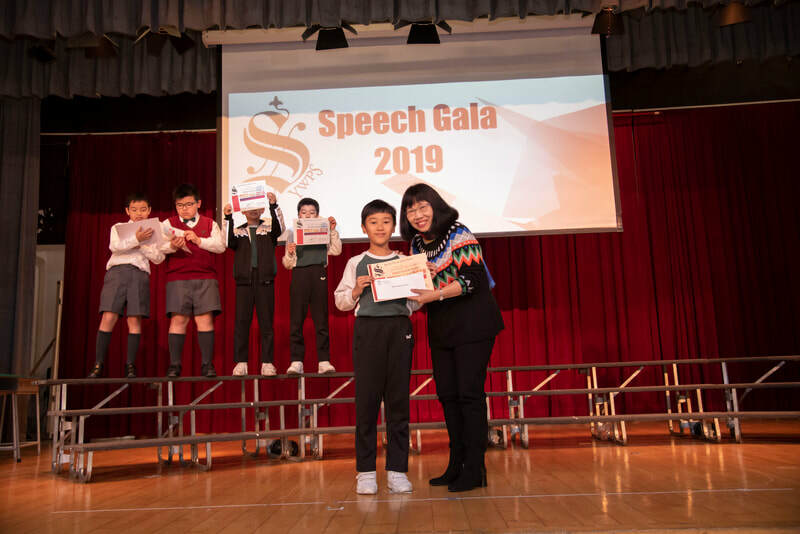 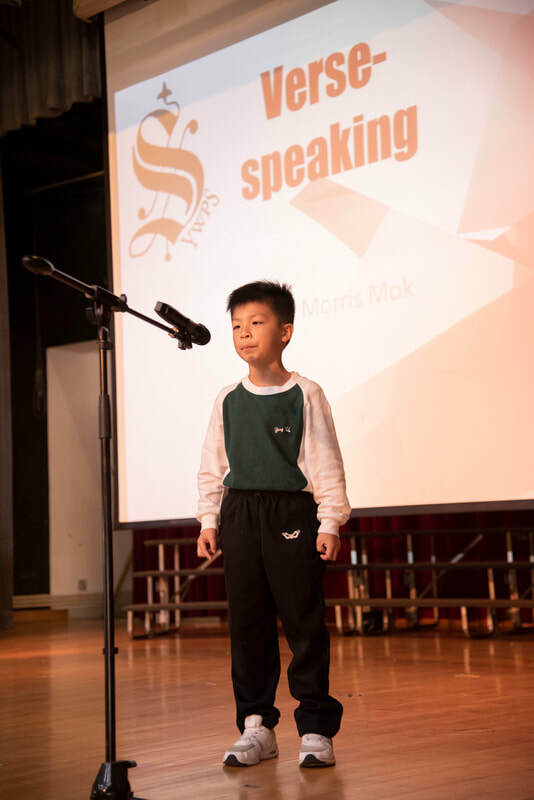 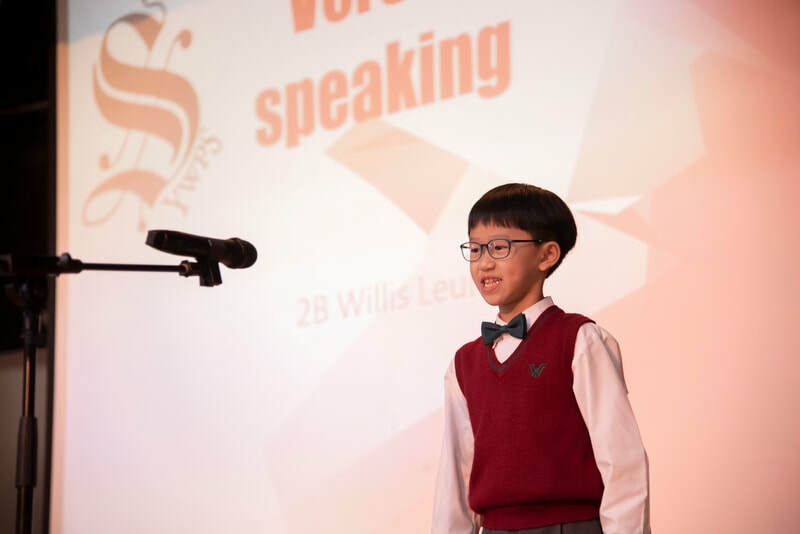 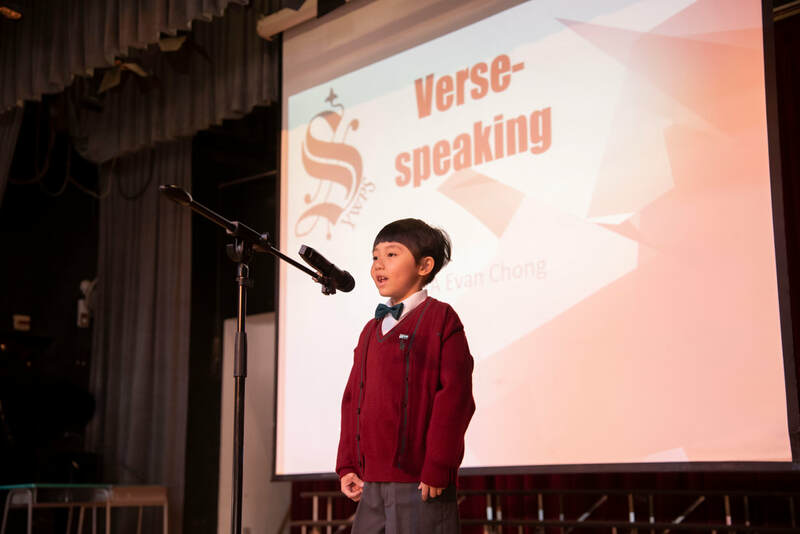 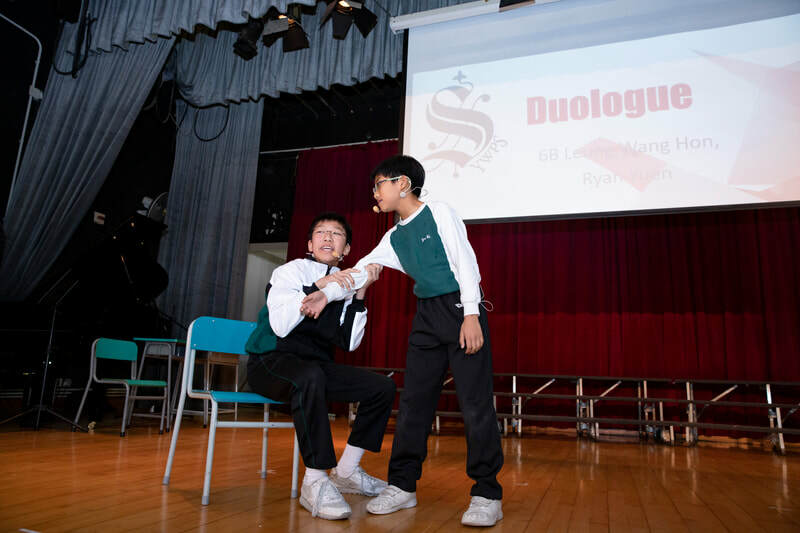 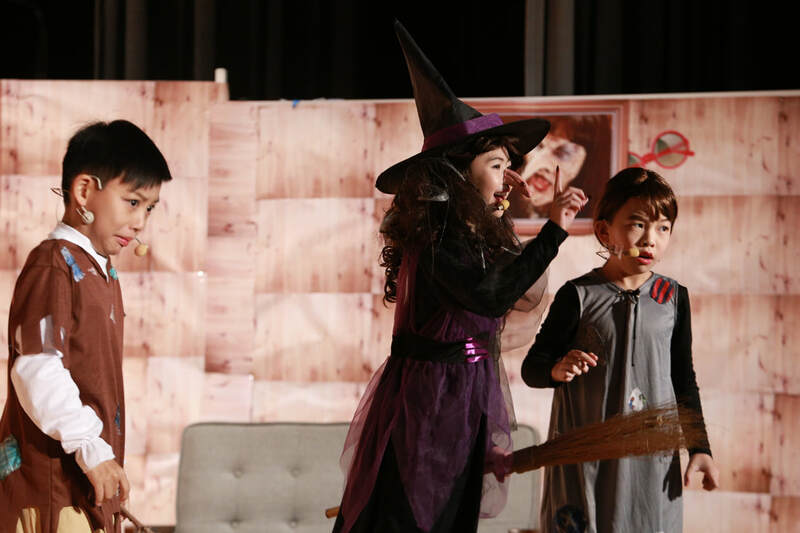 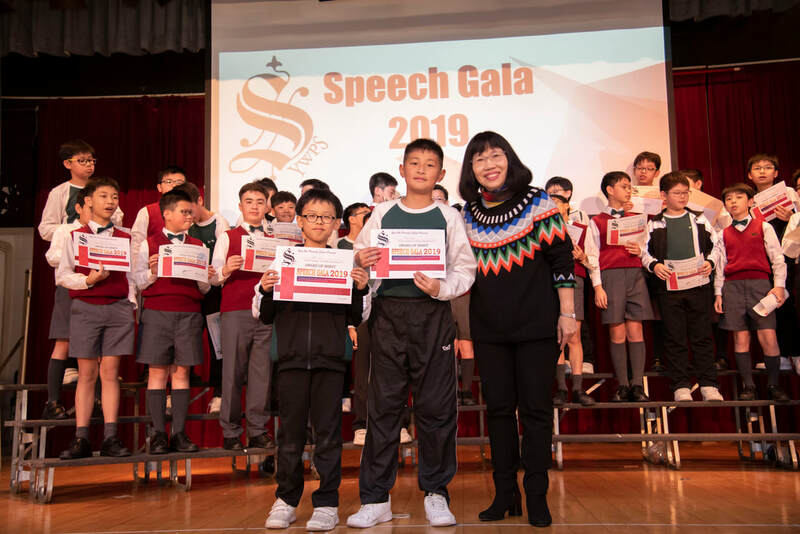 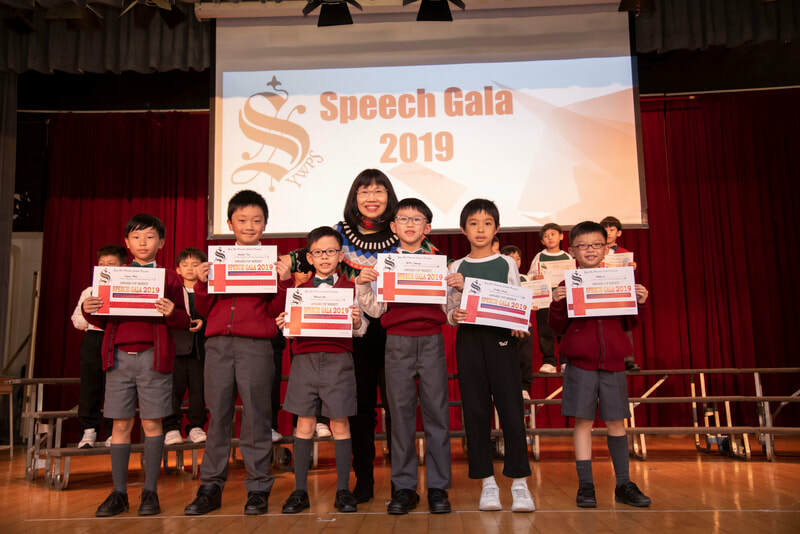 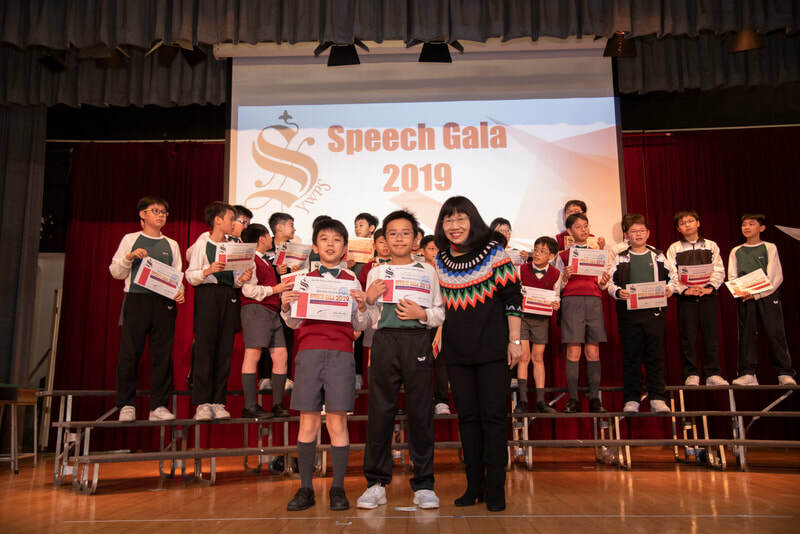 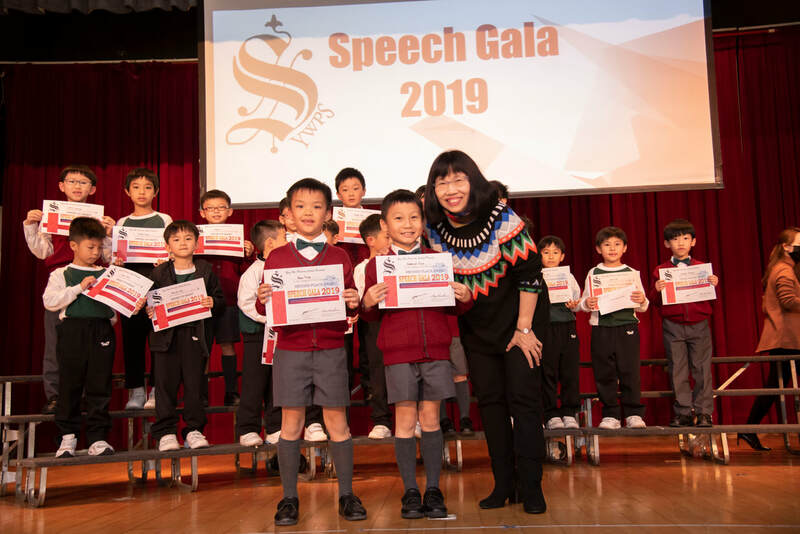 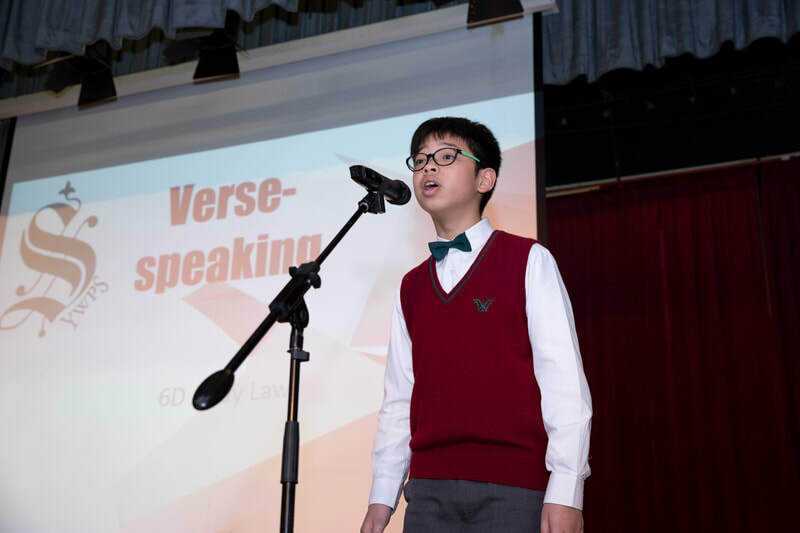 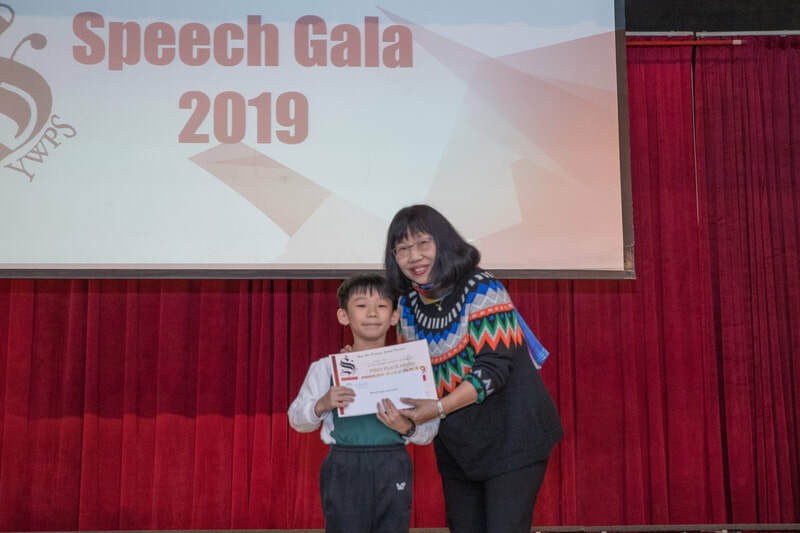 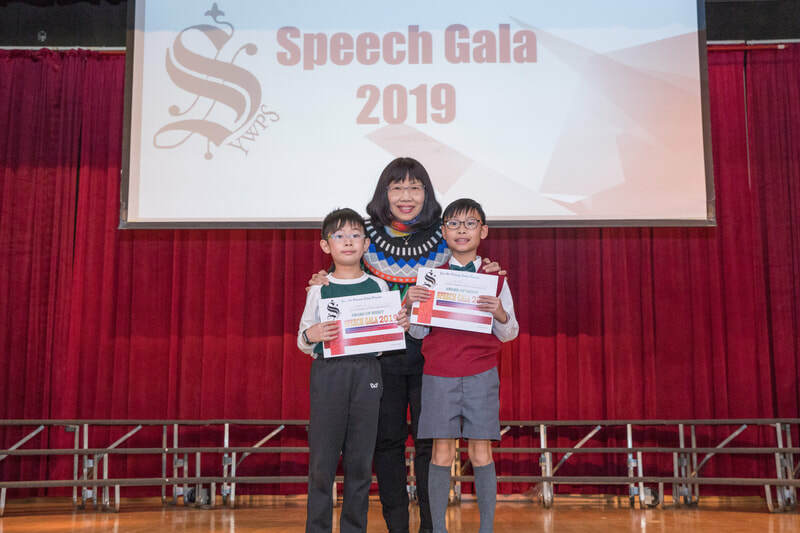 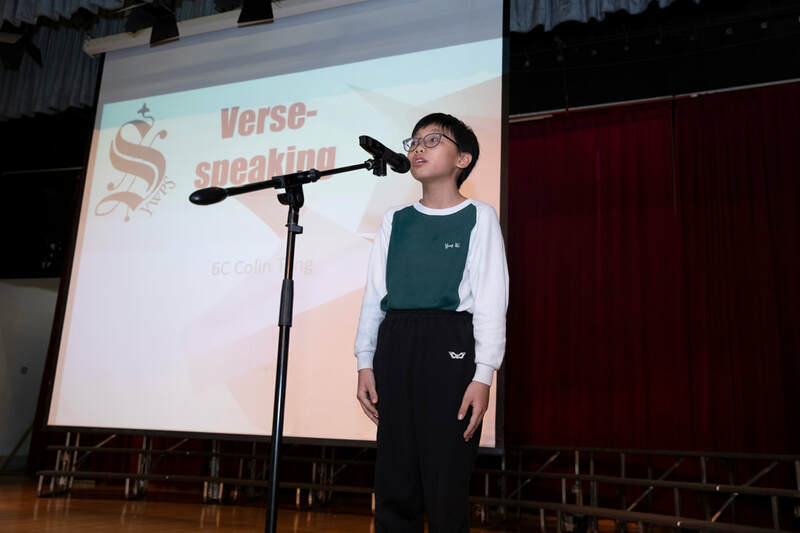 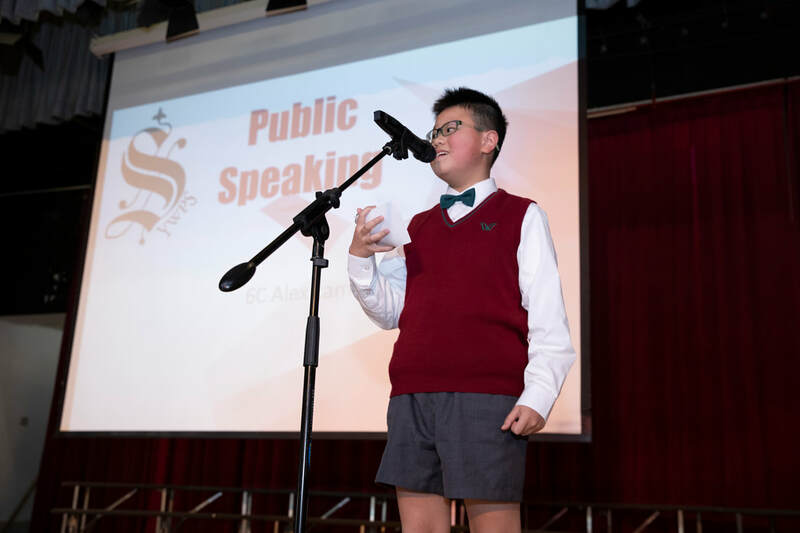 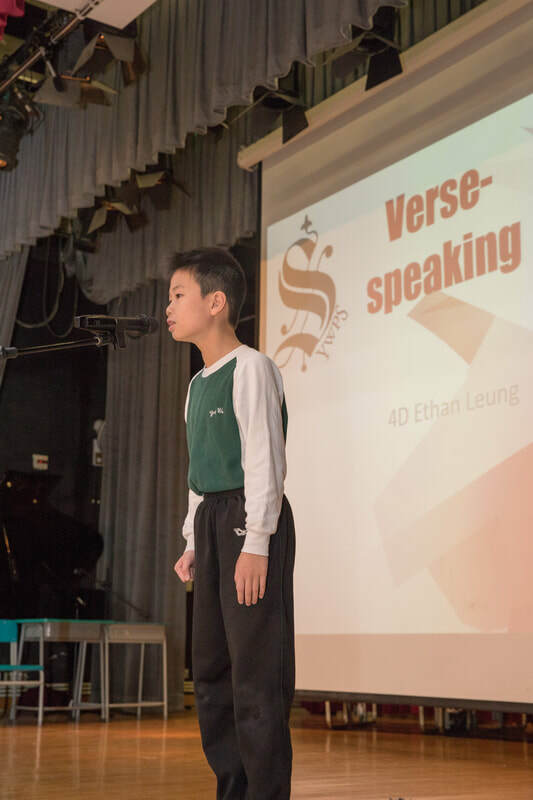 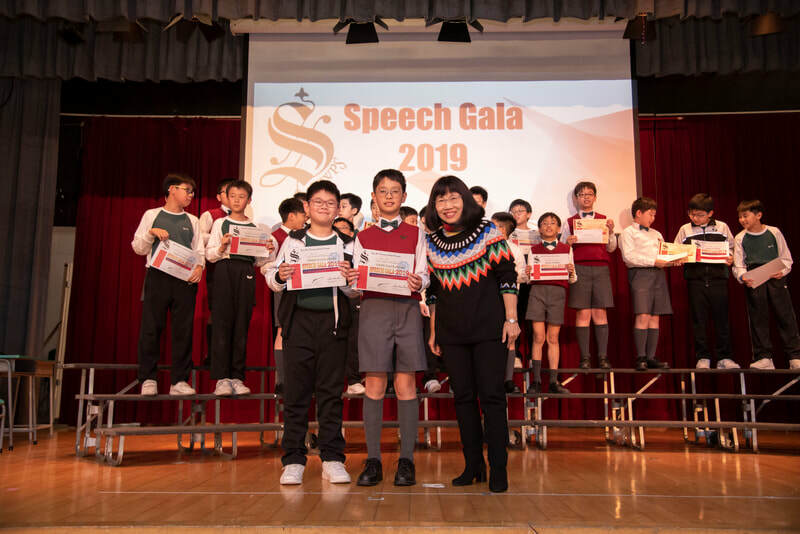 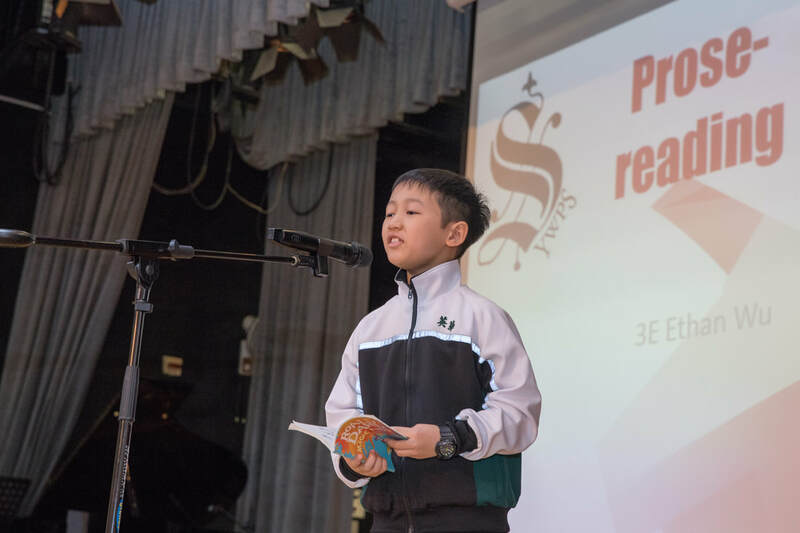 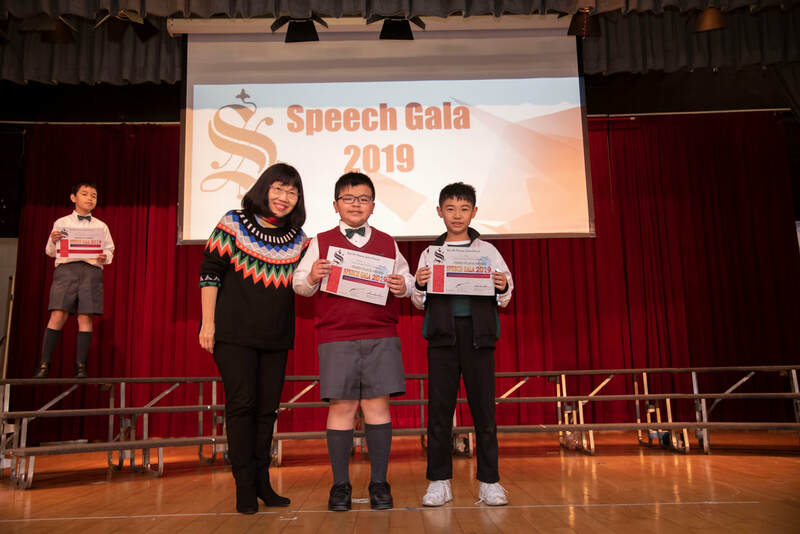 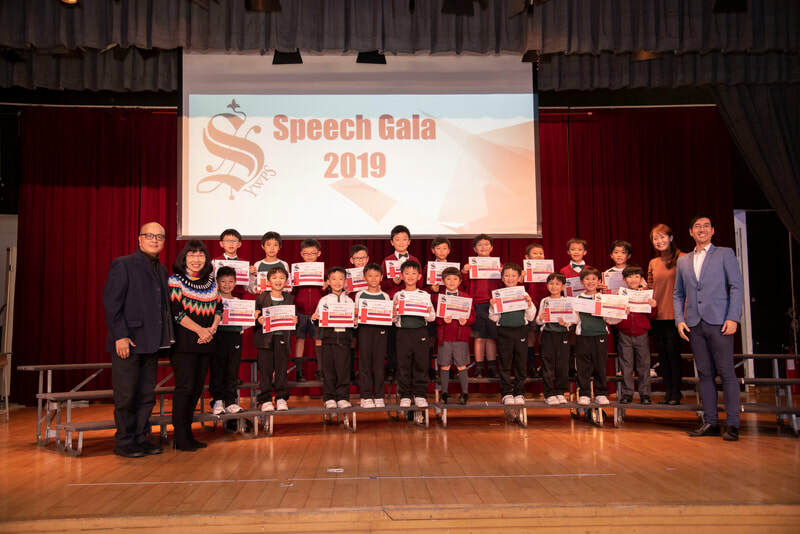 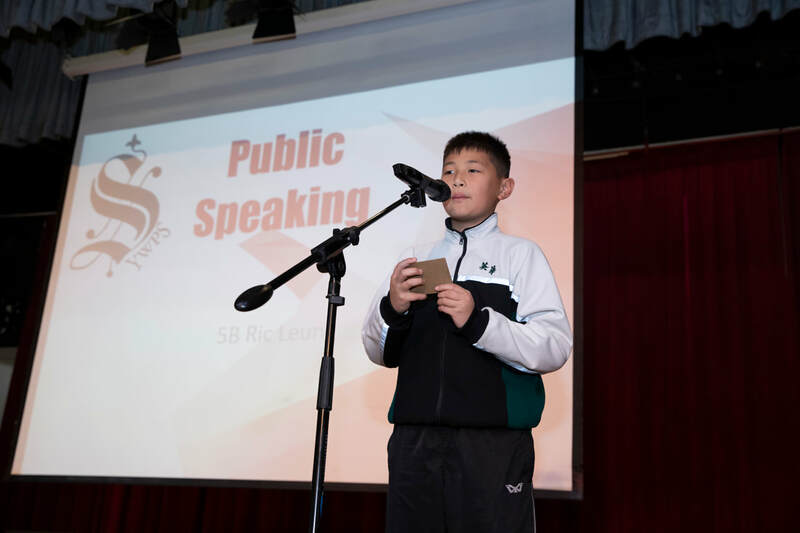 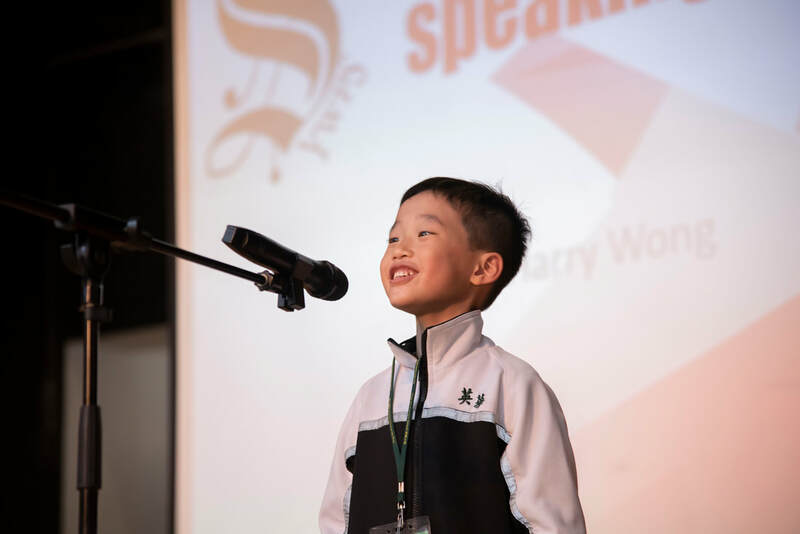 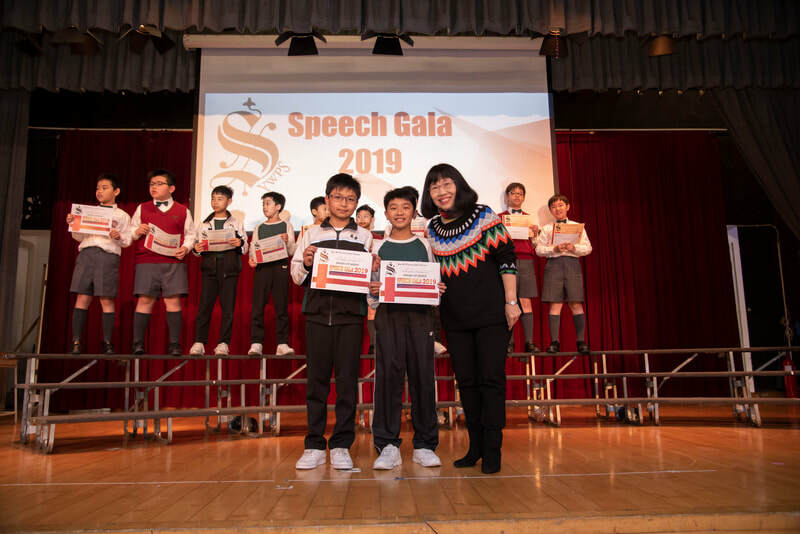 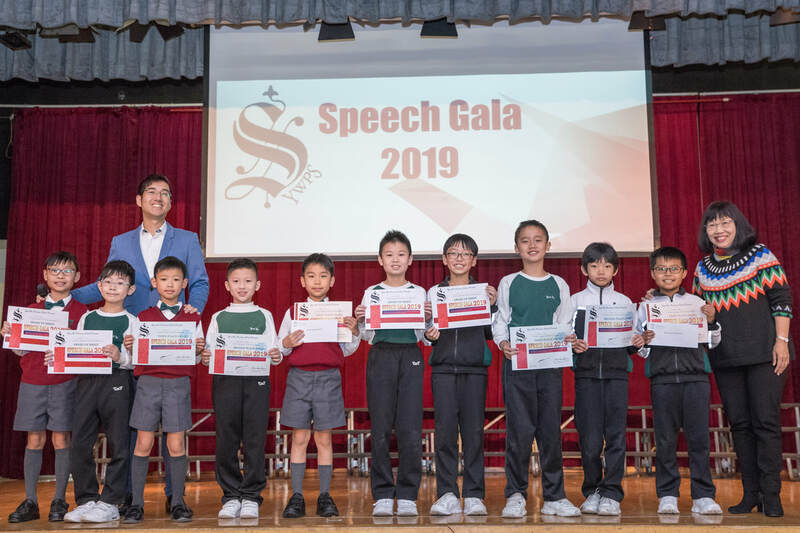 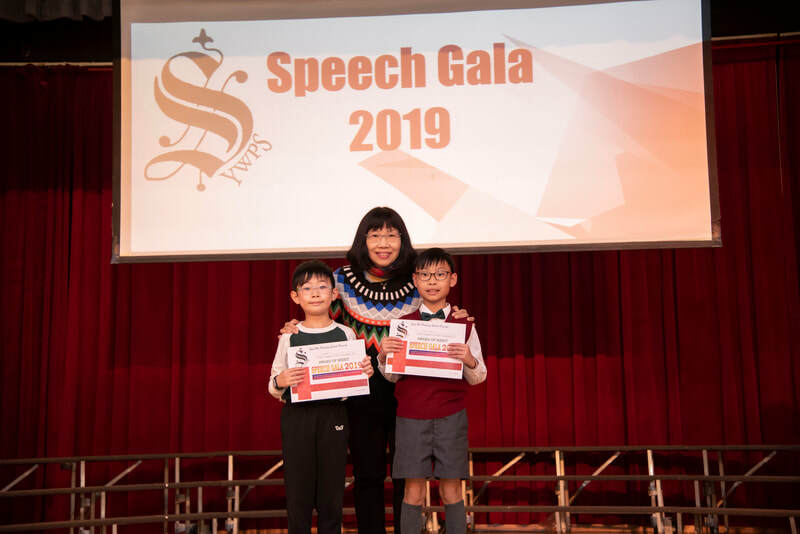 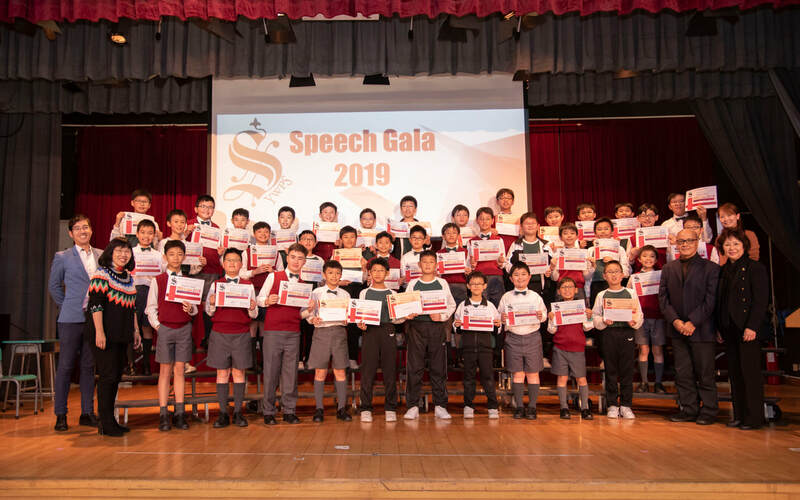 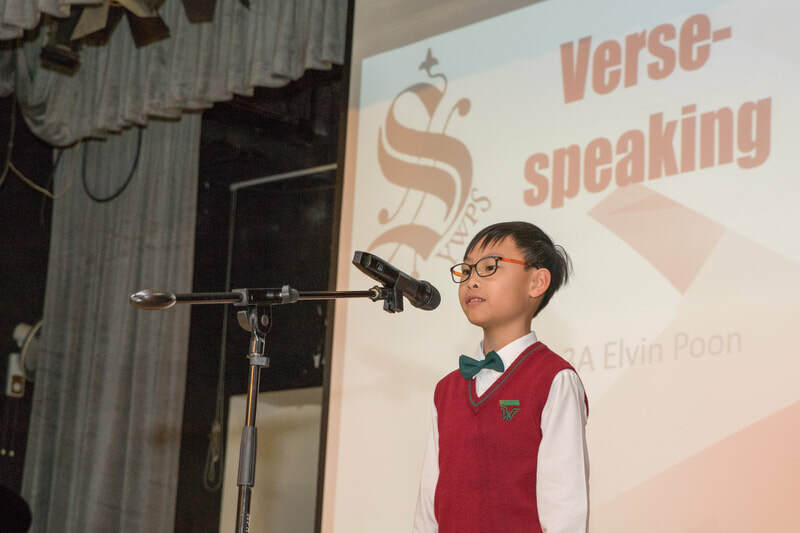 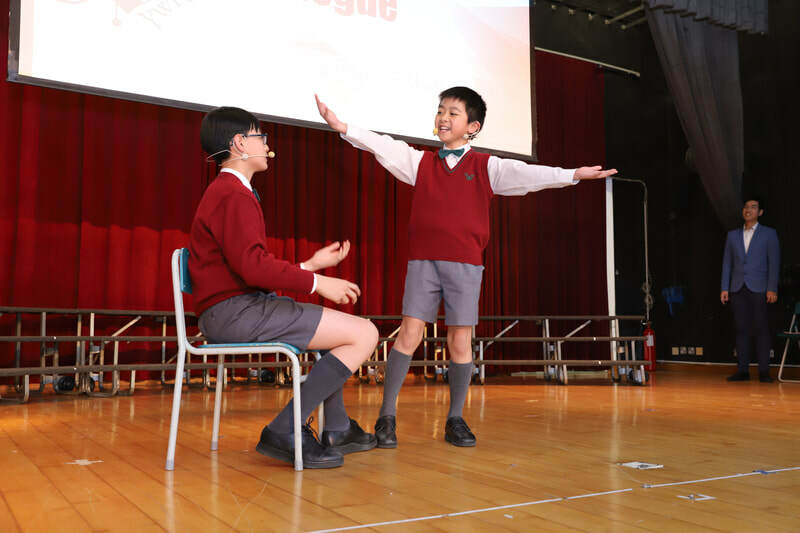 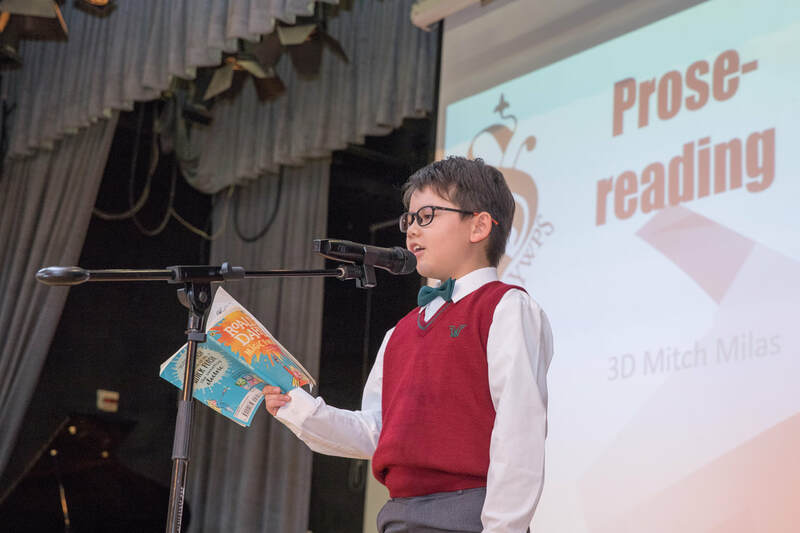 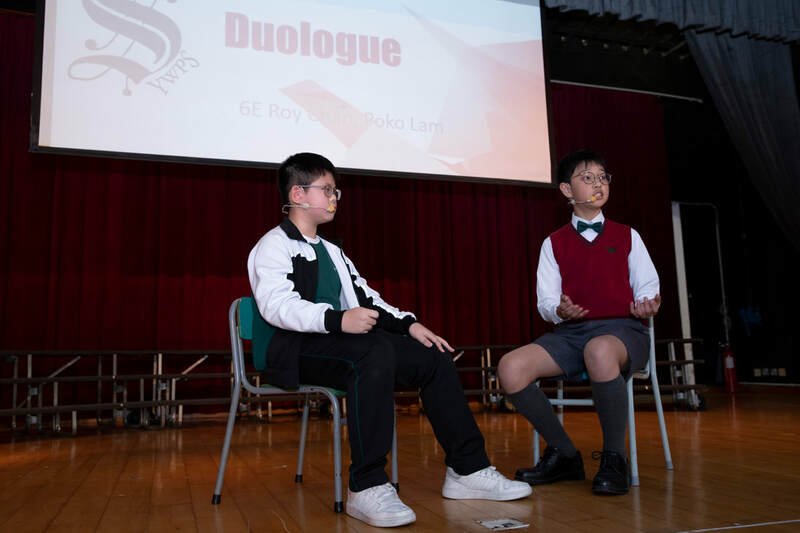 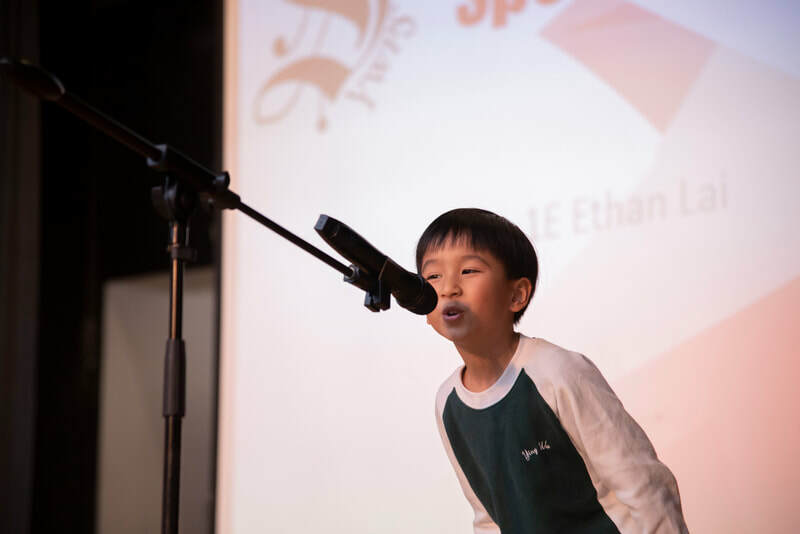 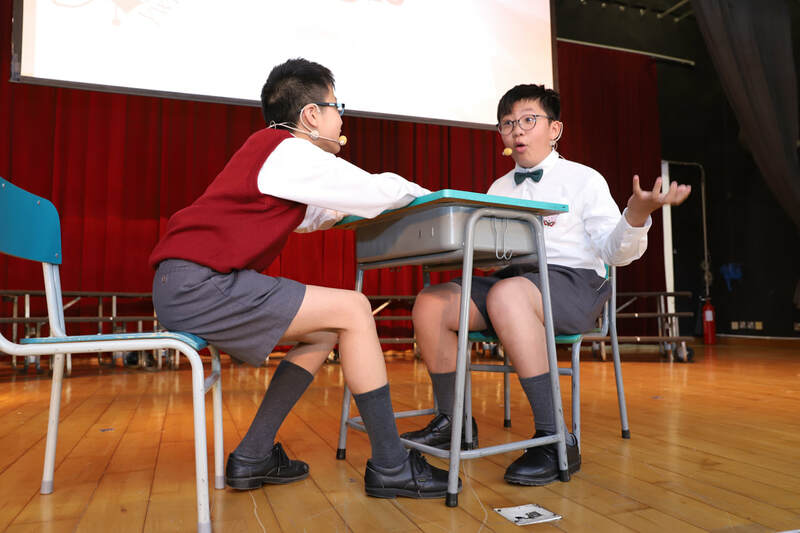 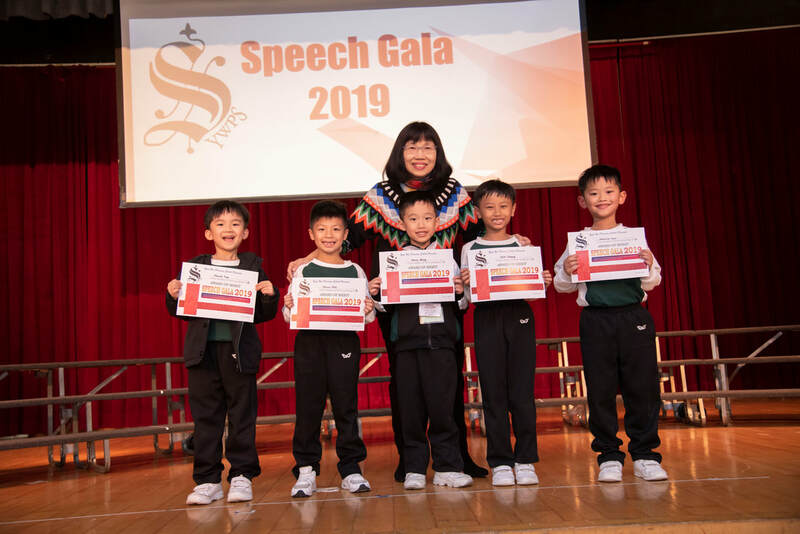 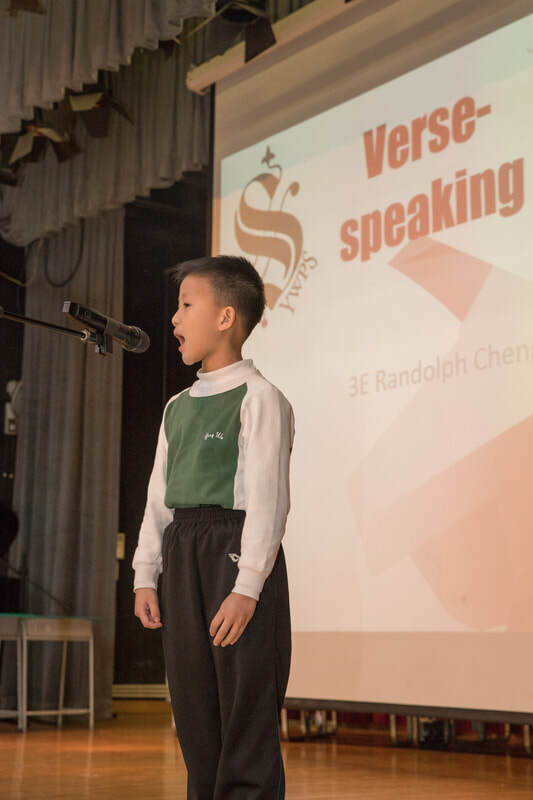 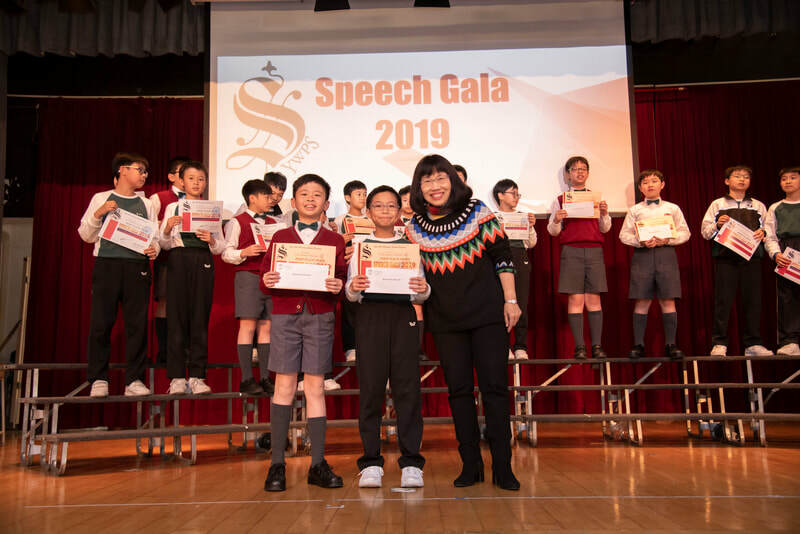 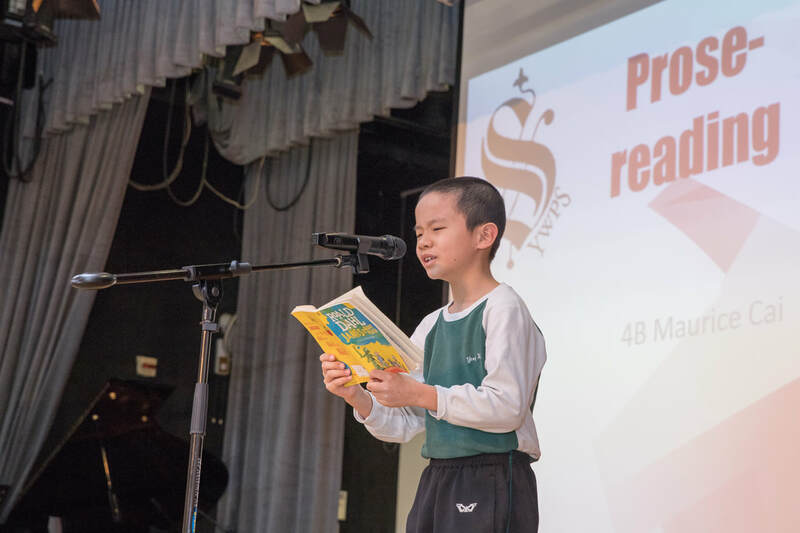 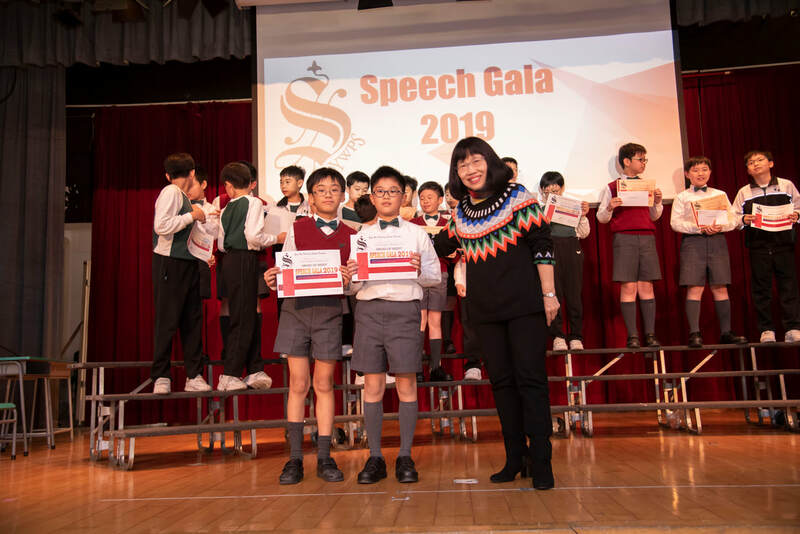 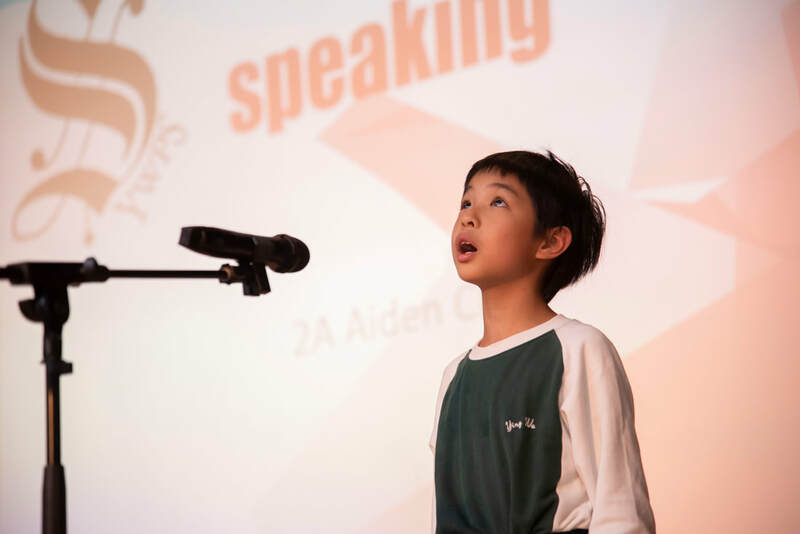 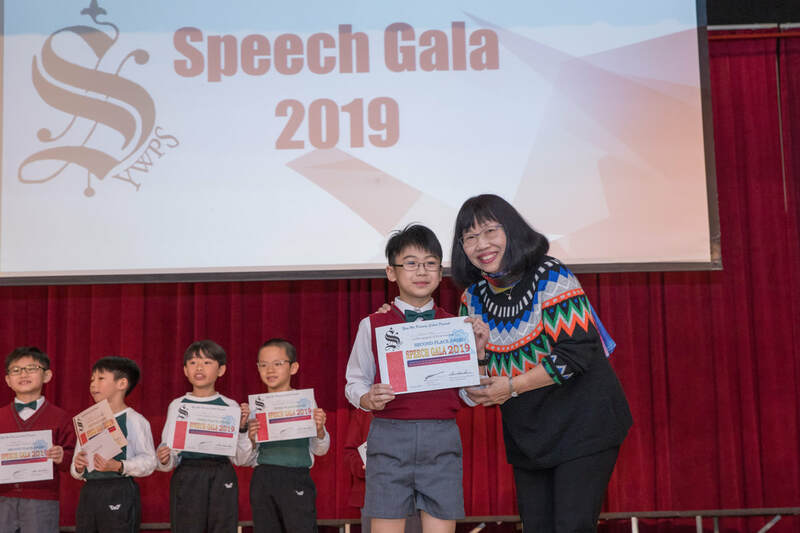 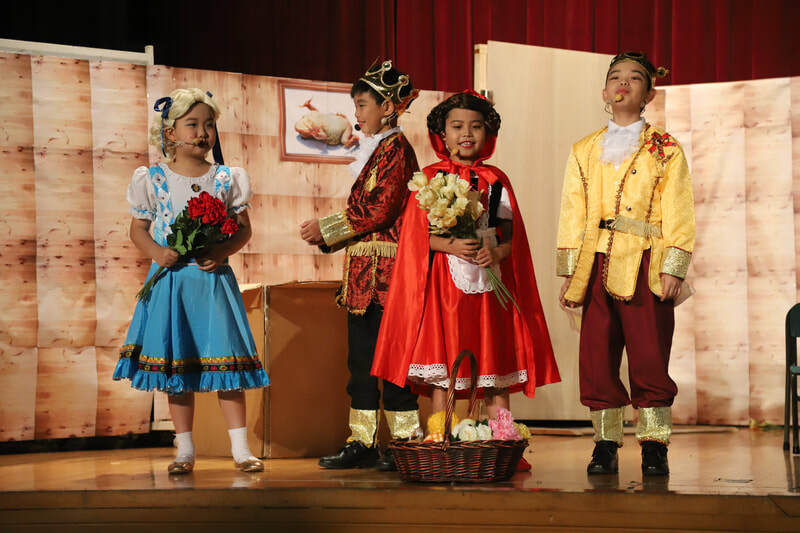 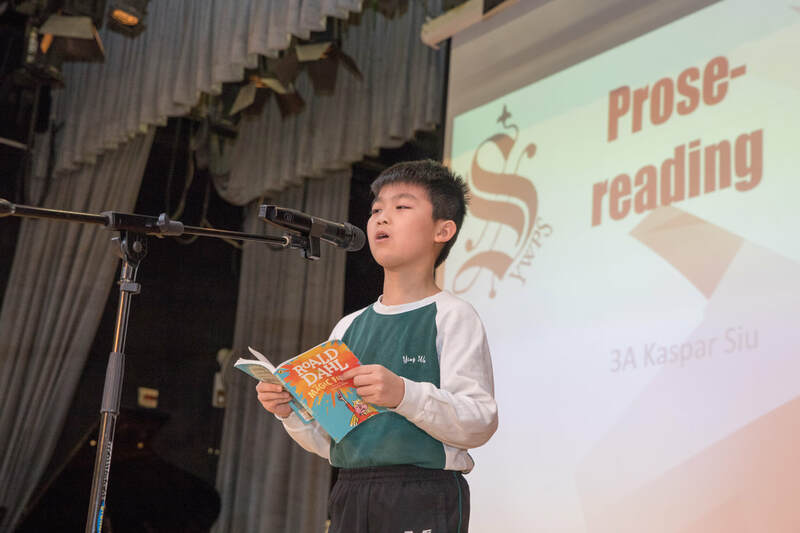 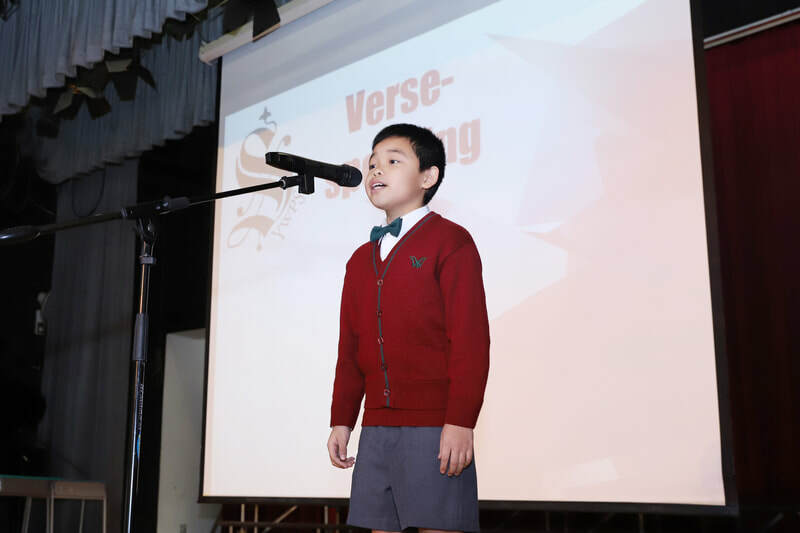 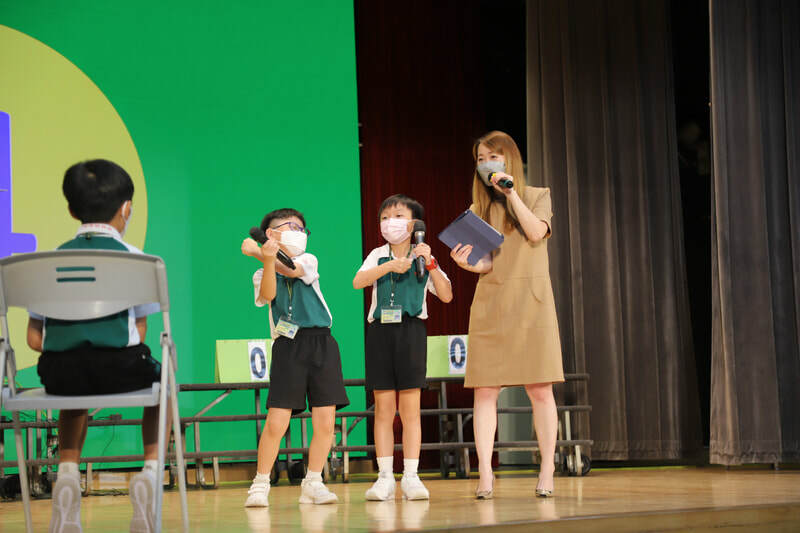 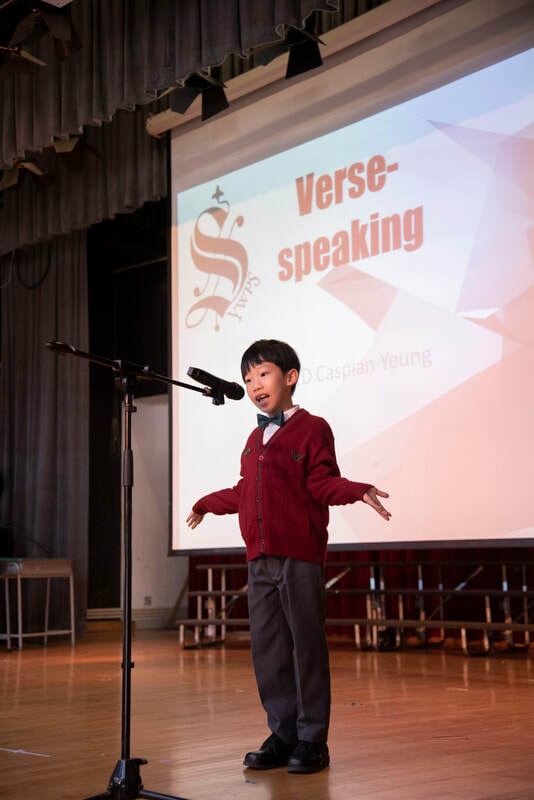 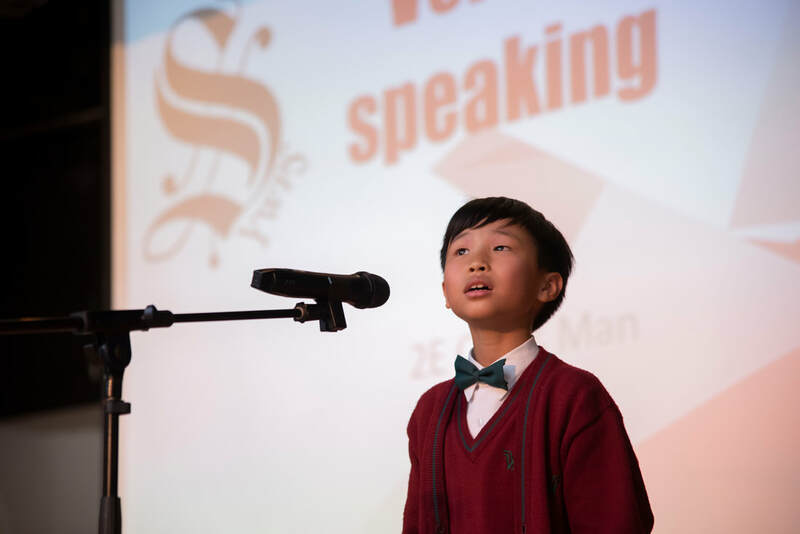 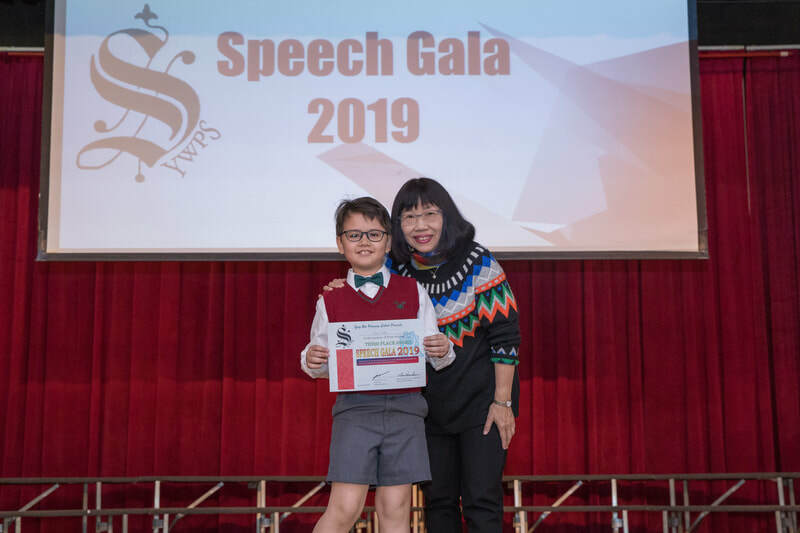 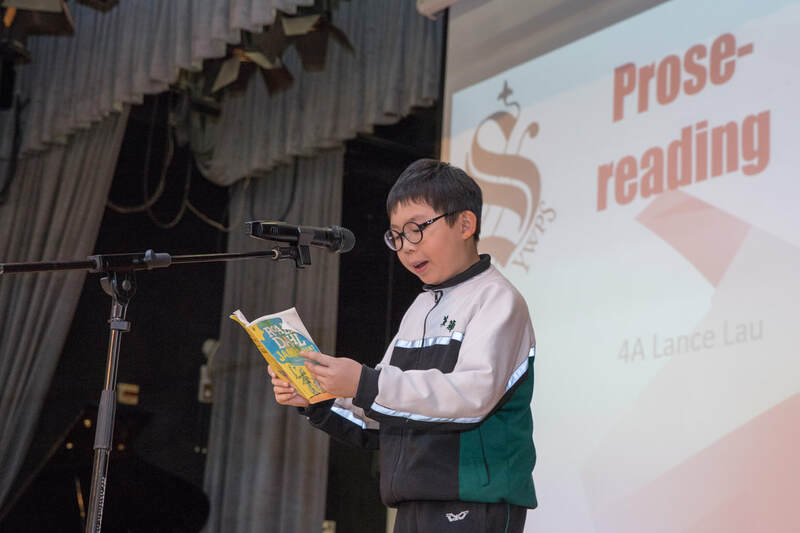 These highlights of our school-based speech event known as the Speech Gala will amaze and amuse you! 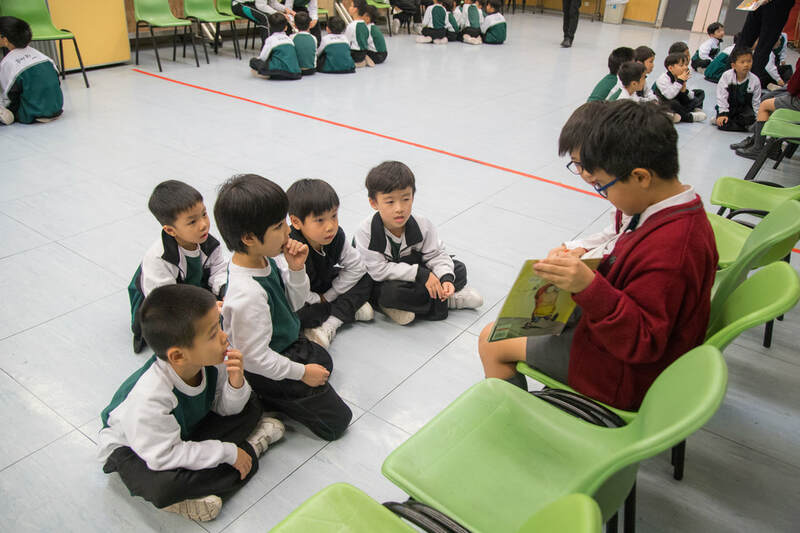 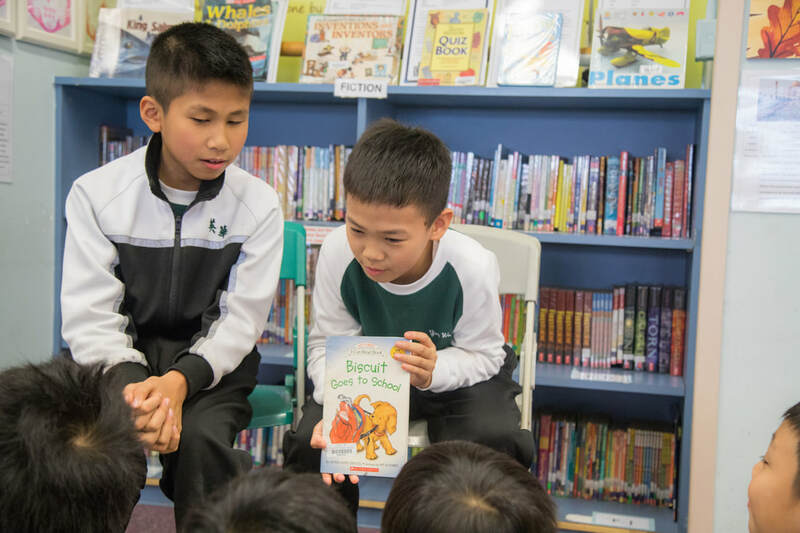 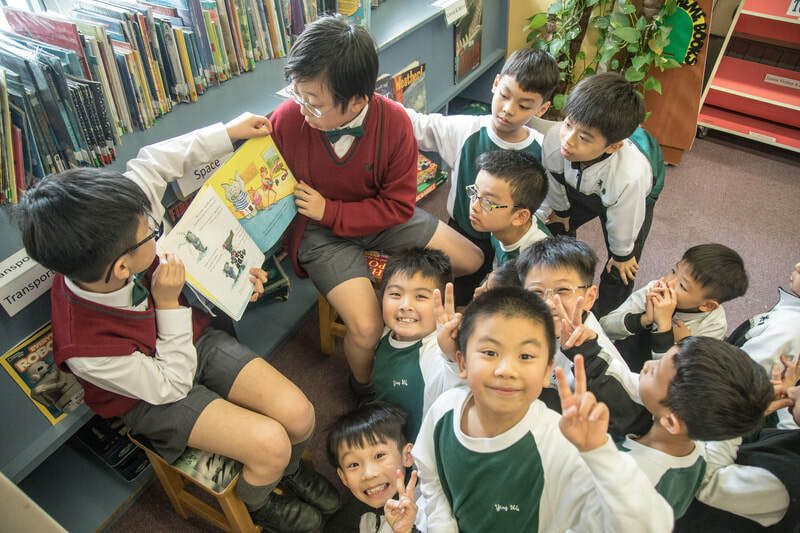 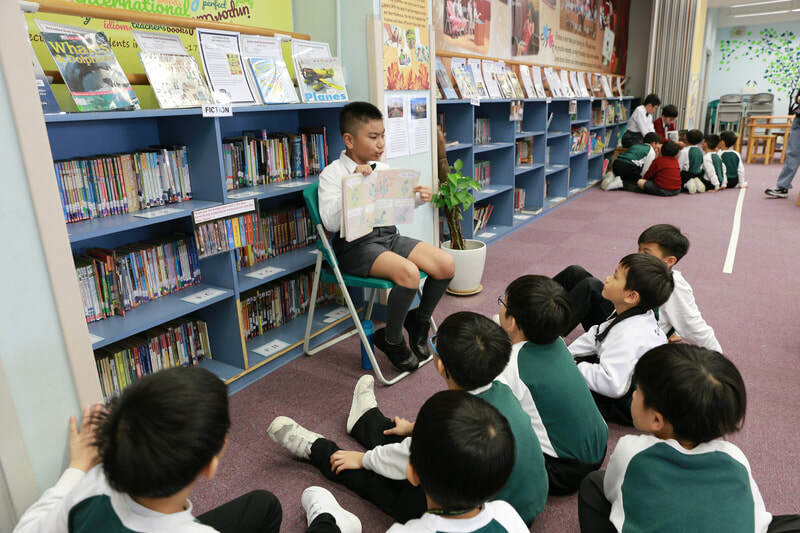 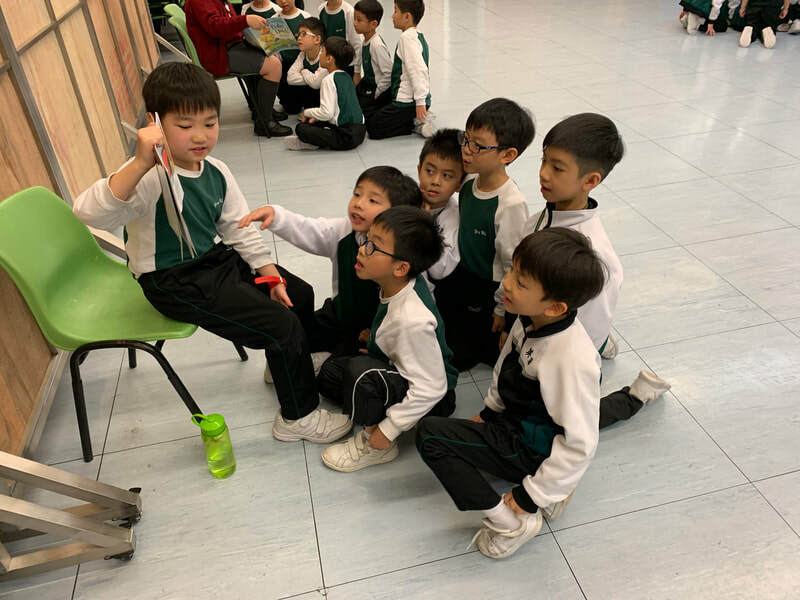 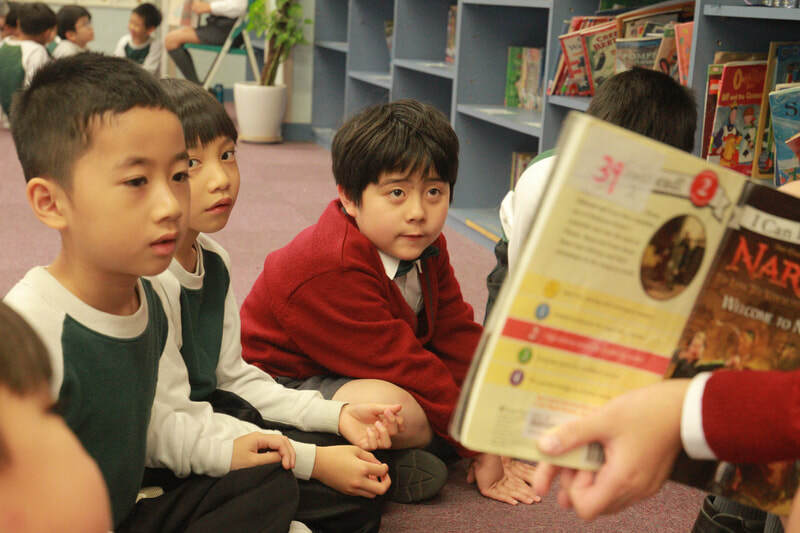 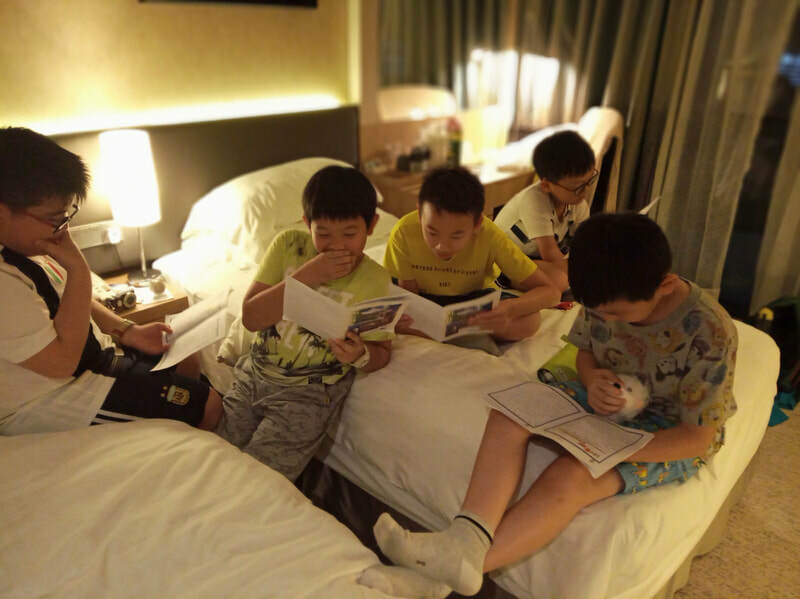 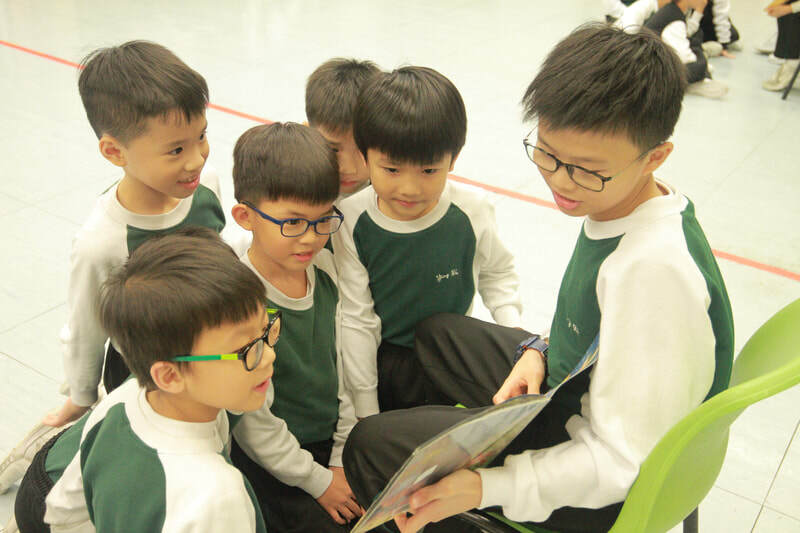 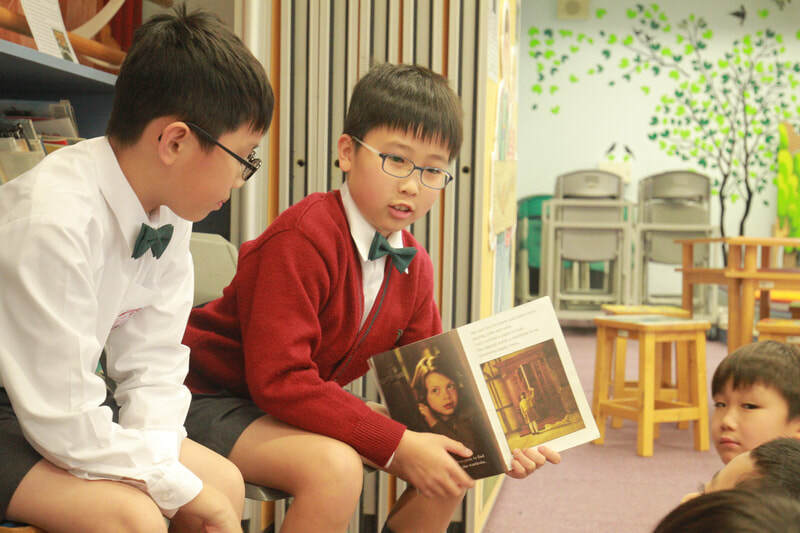 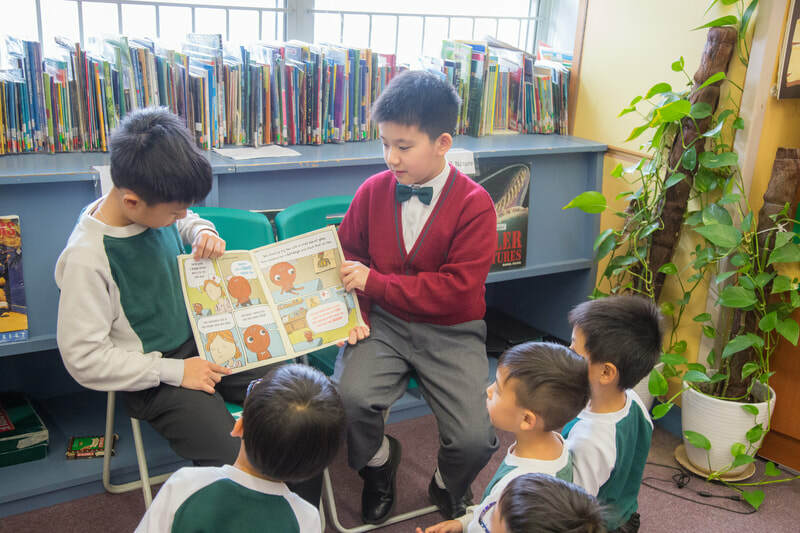 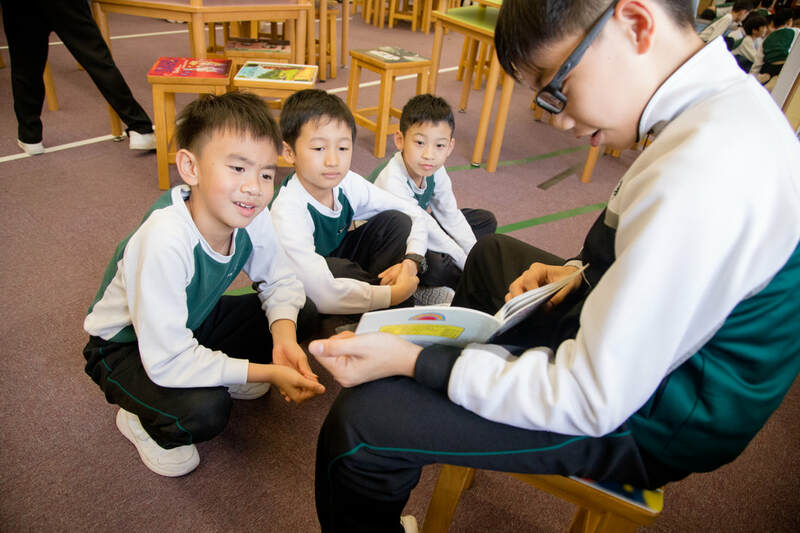 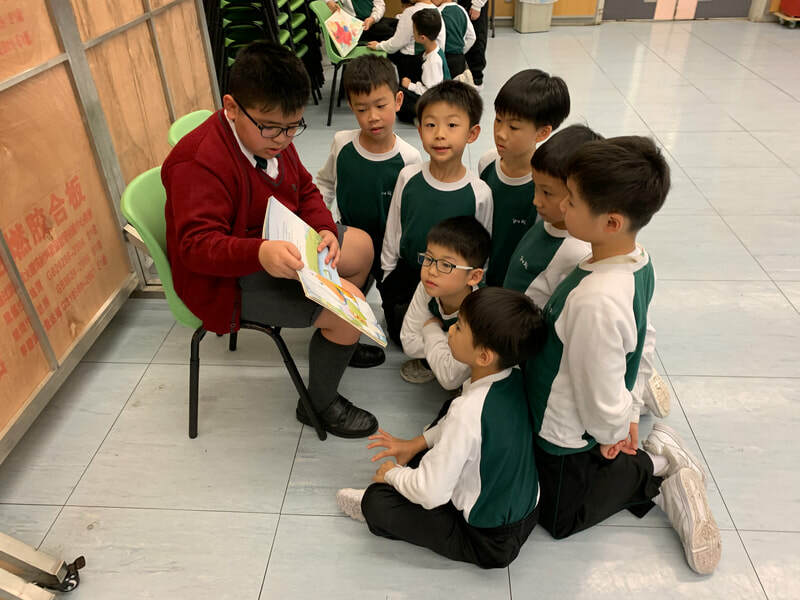 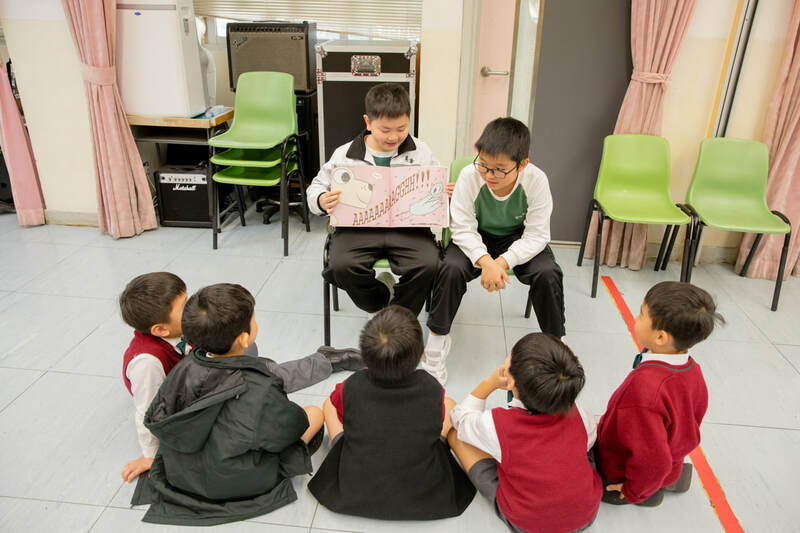 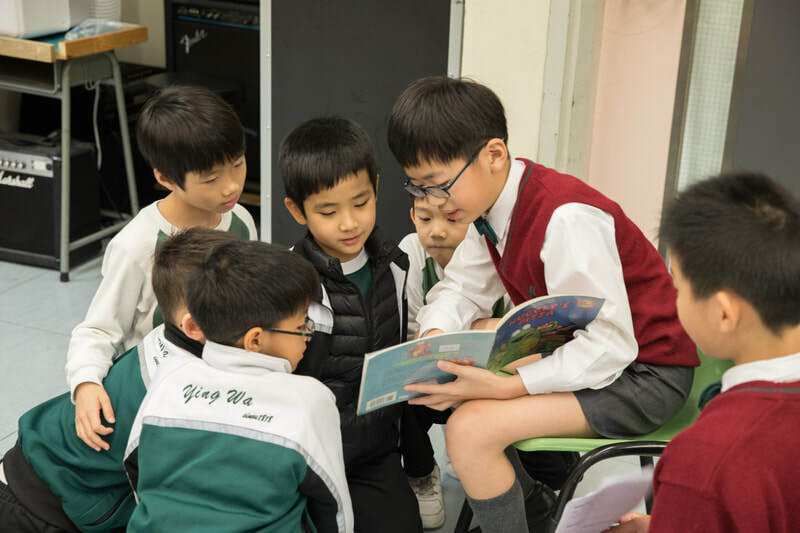 Take a look at how our senior boys read to their junior buddies as a highlight of our reading-sharing programme. 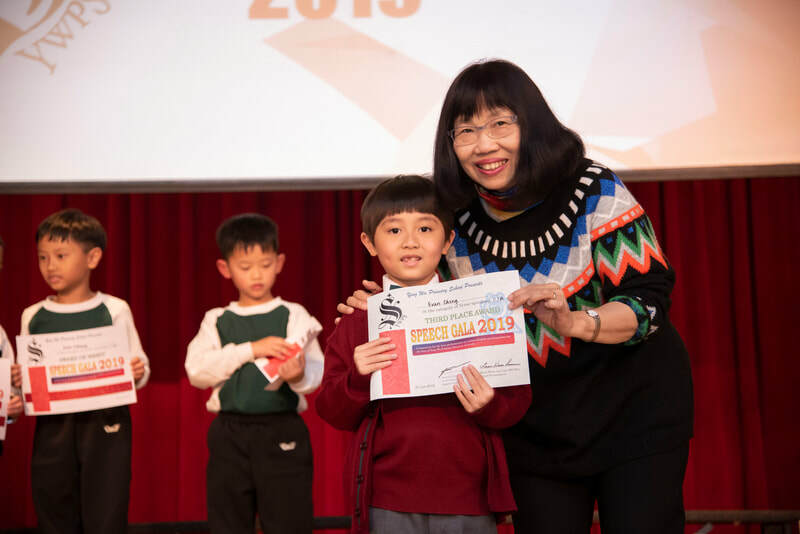 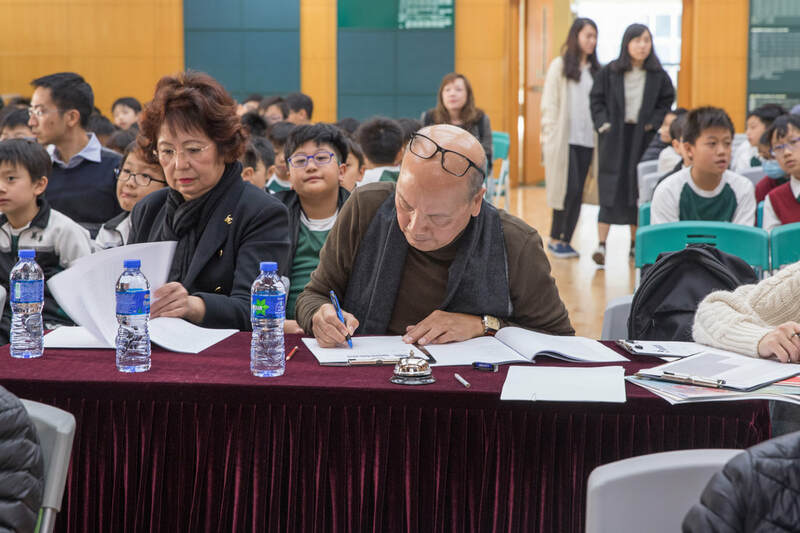 Our group entries earned a record-breaking of 3 Winners and 1 Third Place. 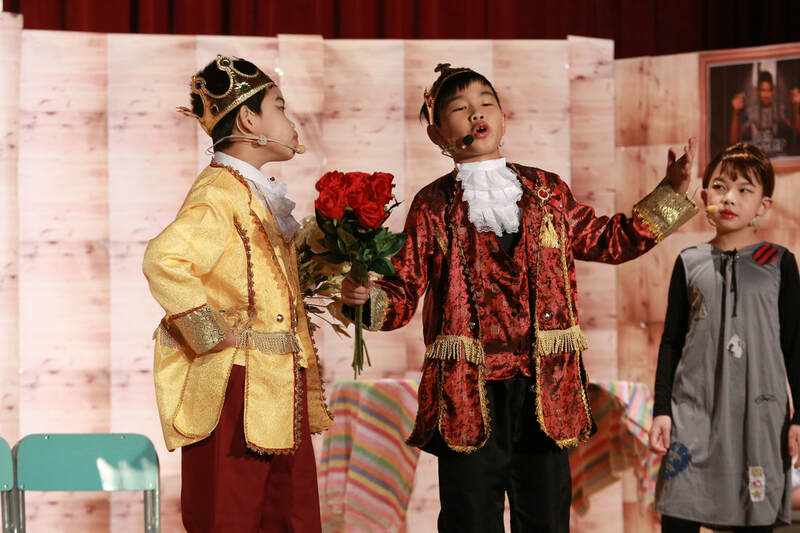 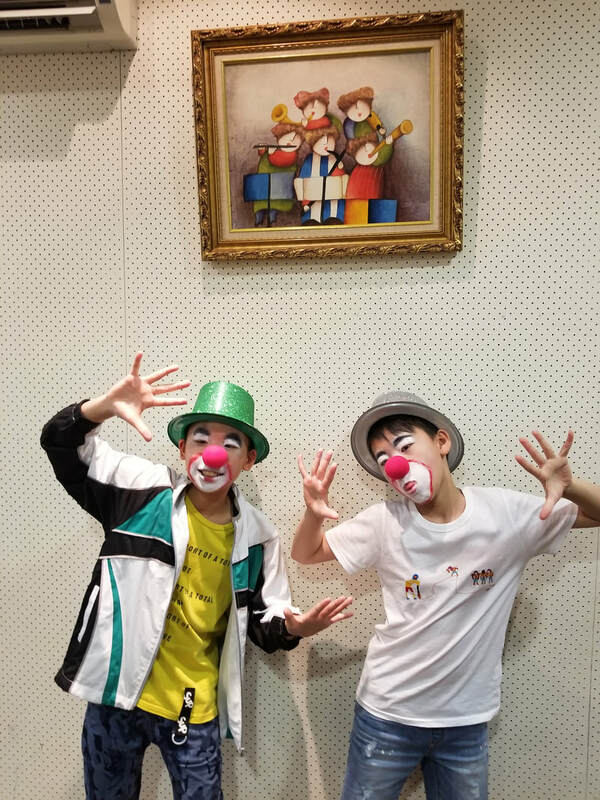 Take a look at some pictures of our performances in group categories. 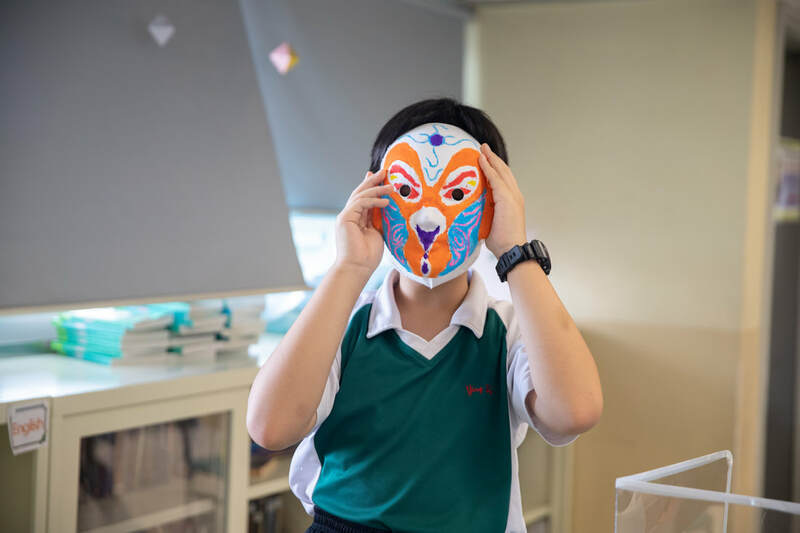 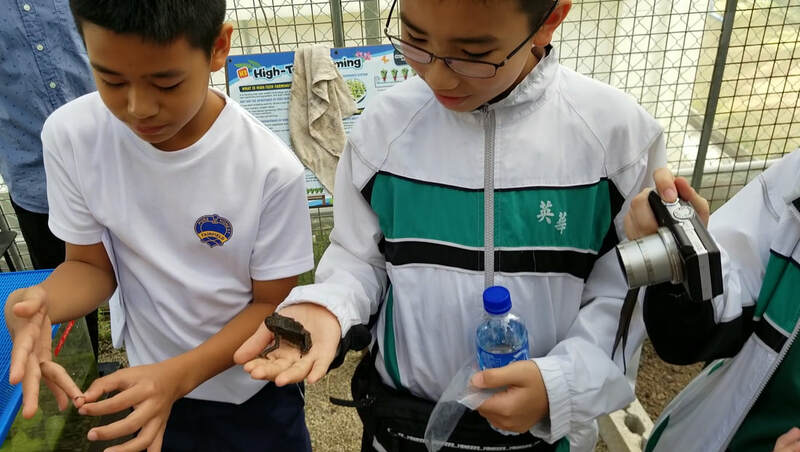 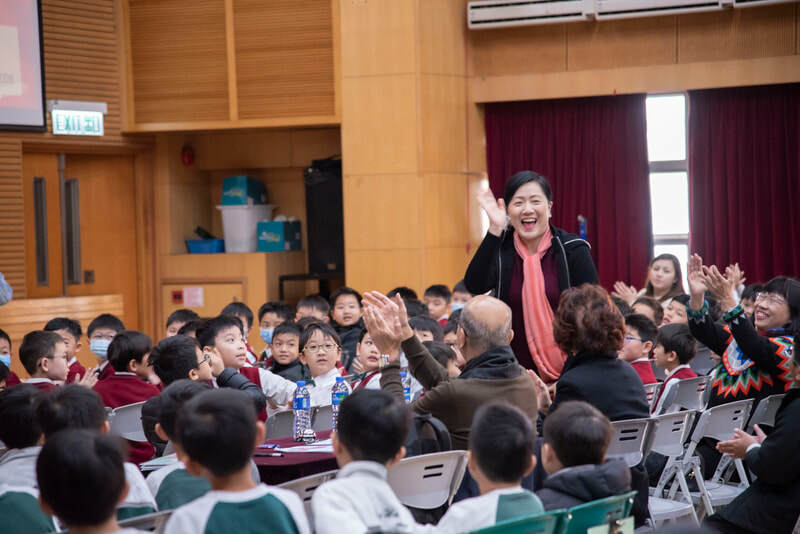 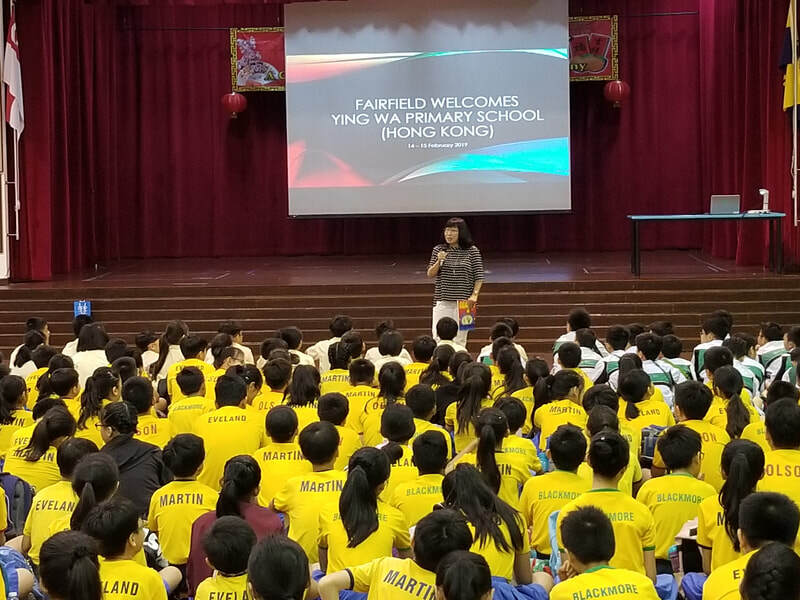 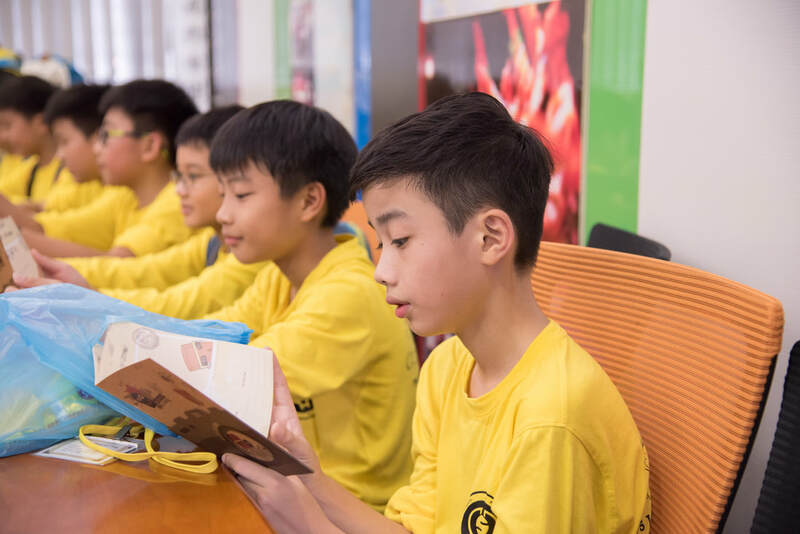 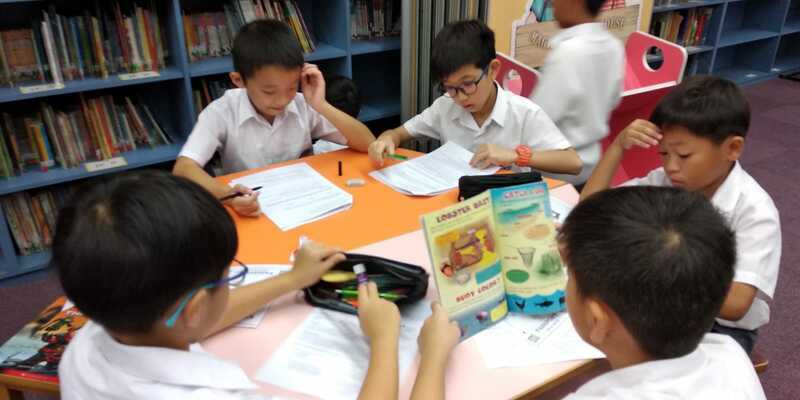 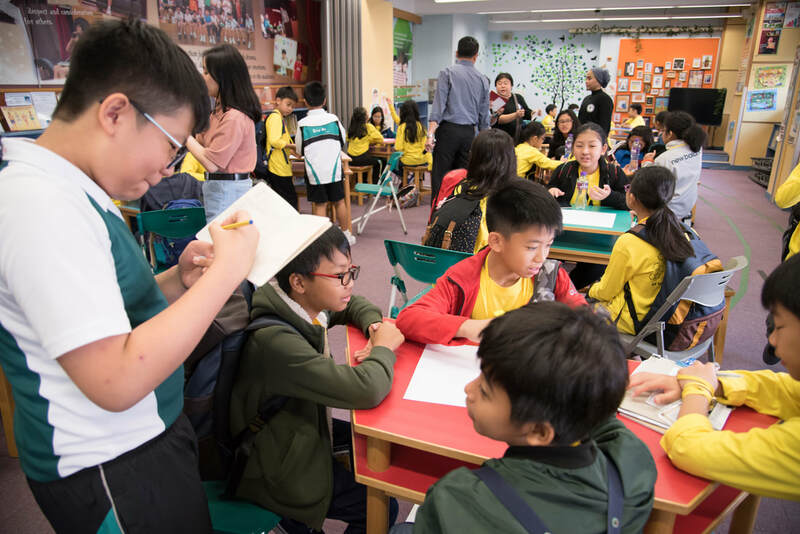 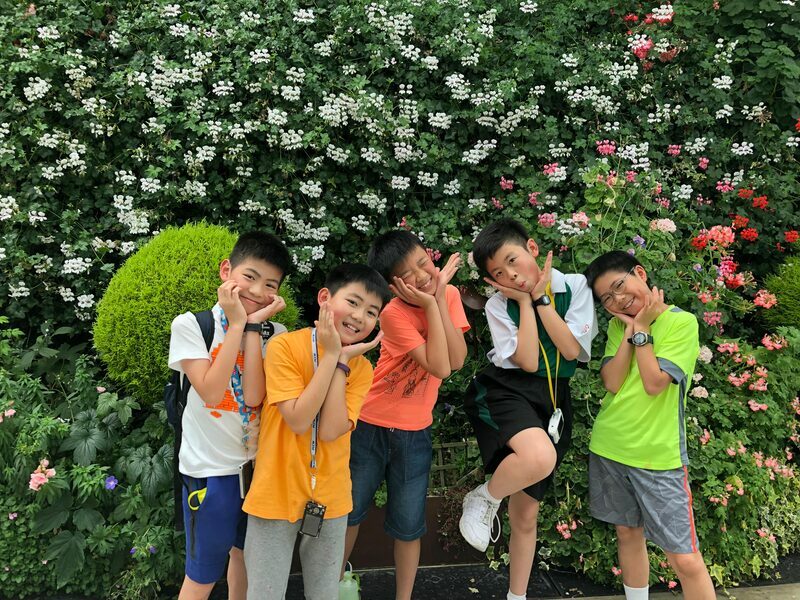 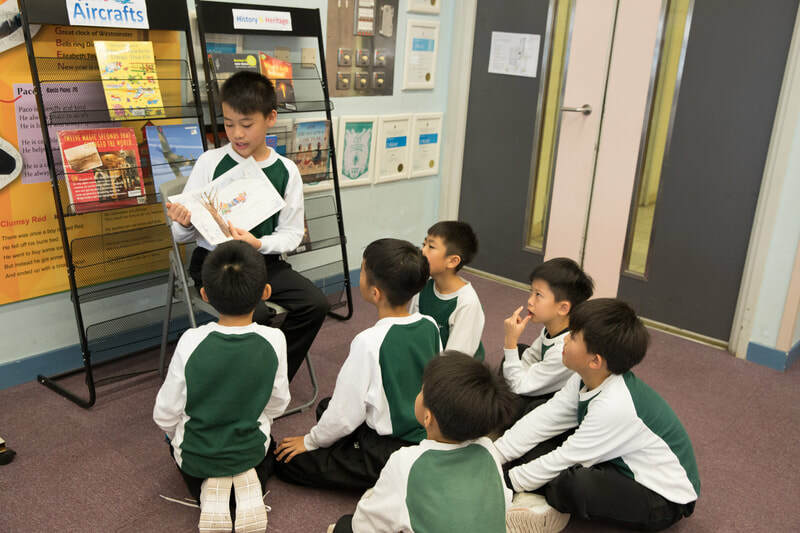 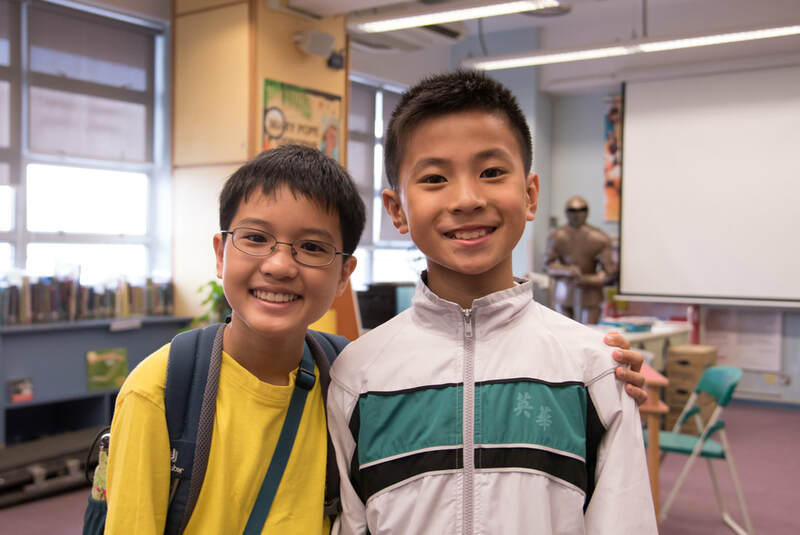 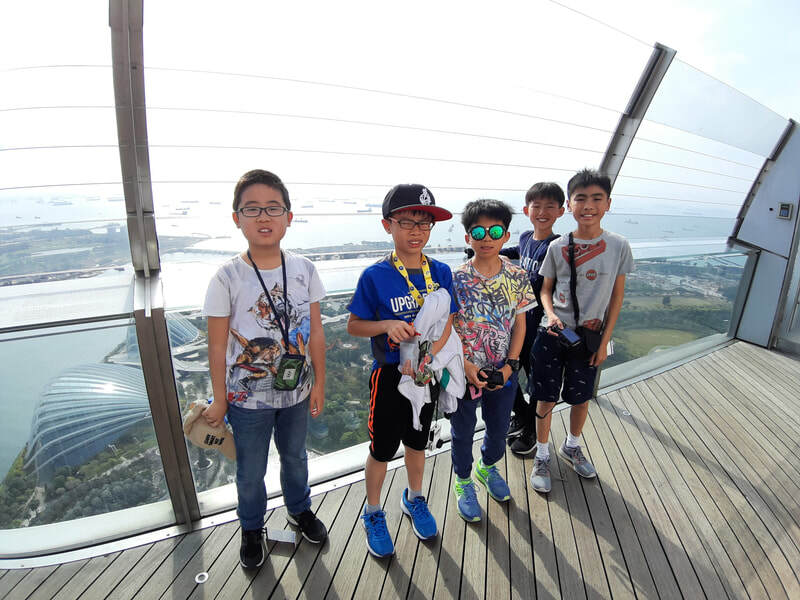 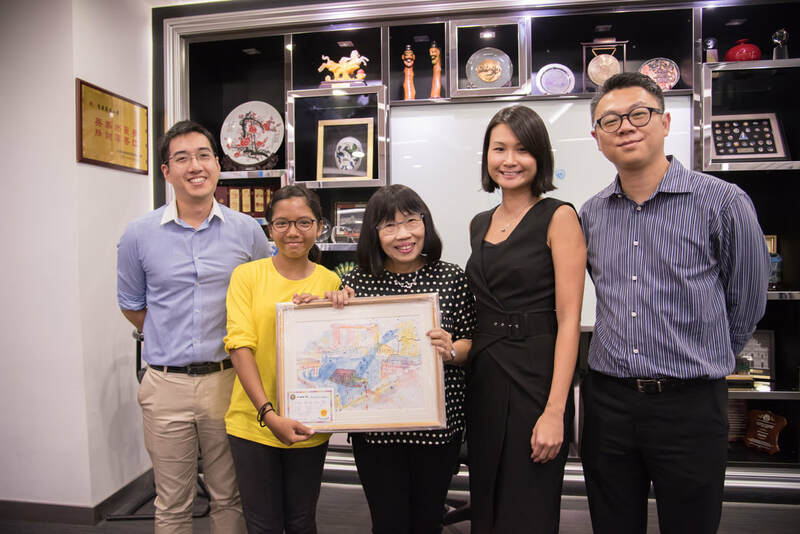 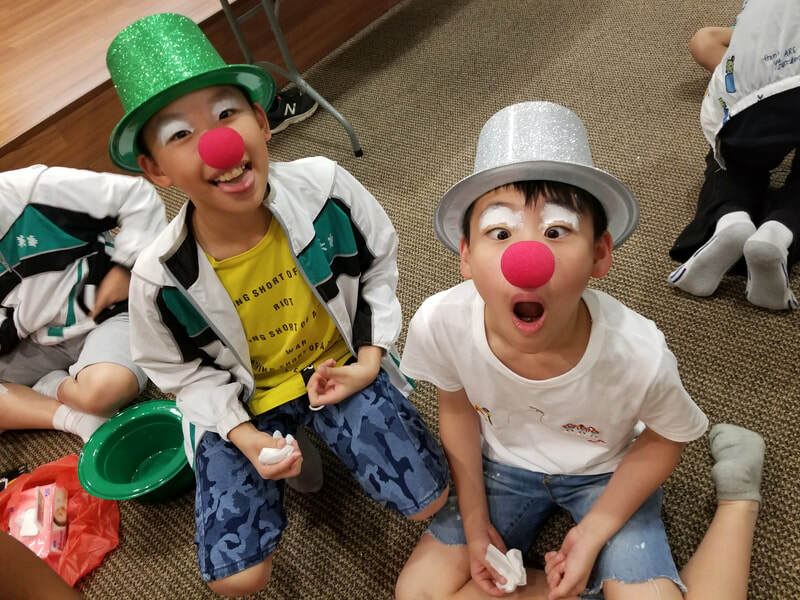 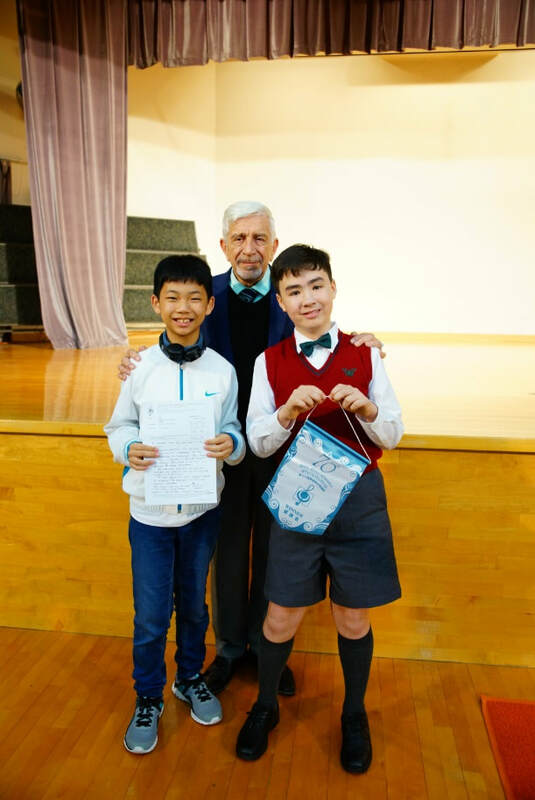 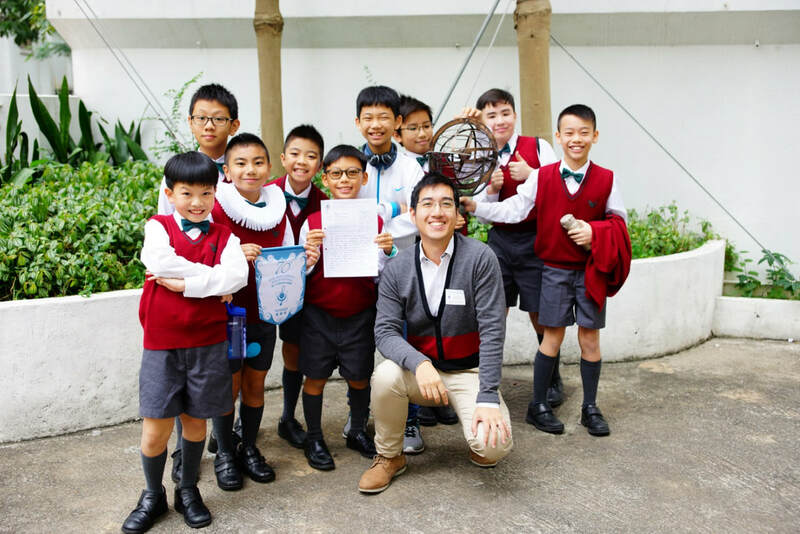 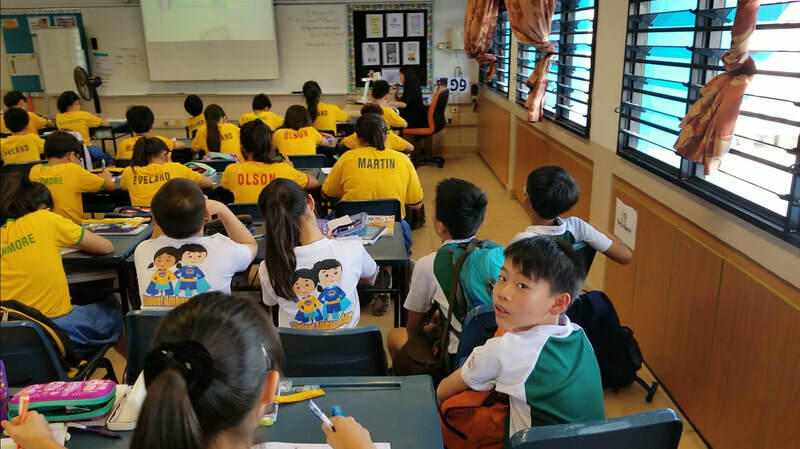 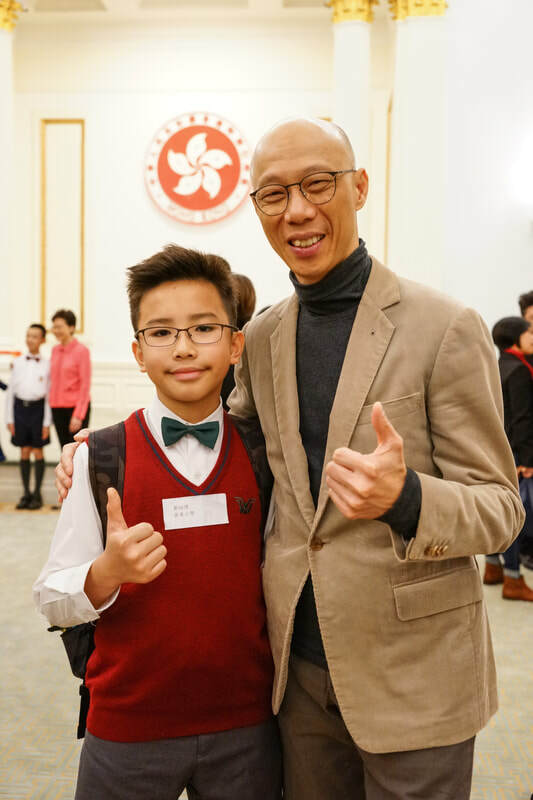 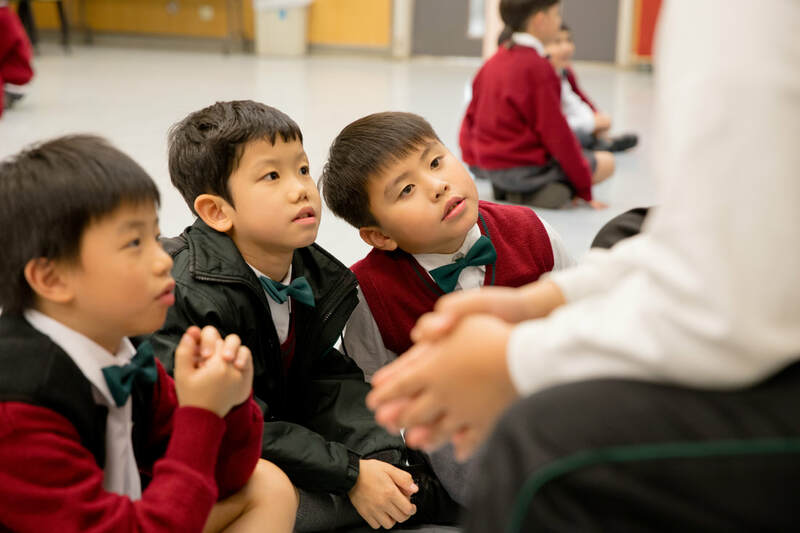 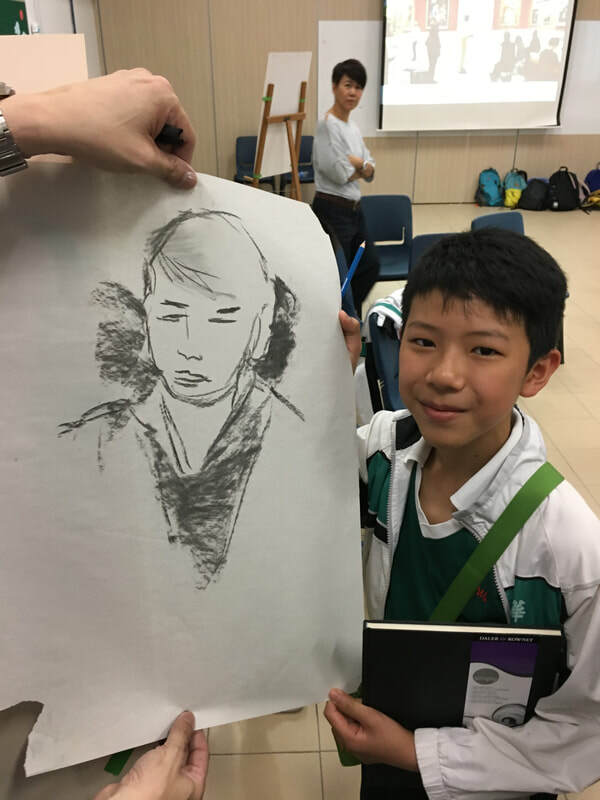 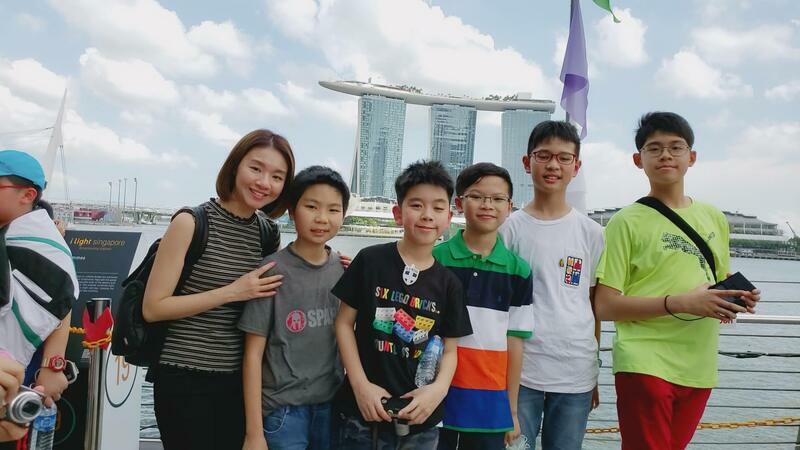 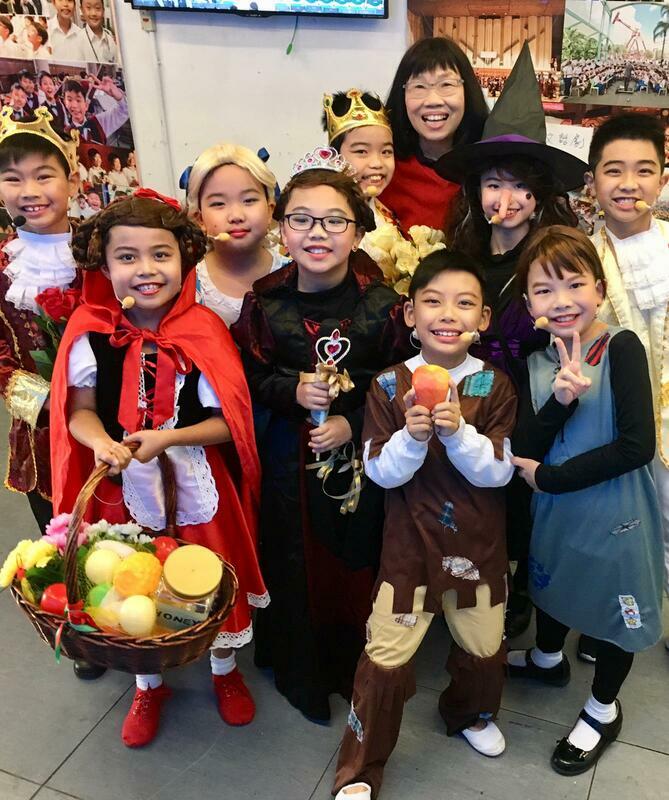 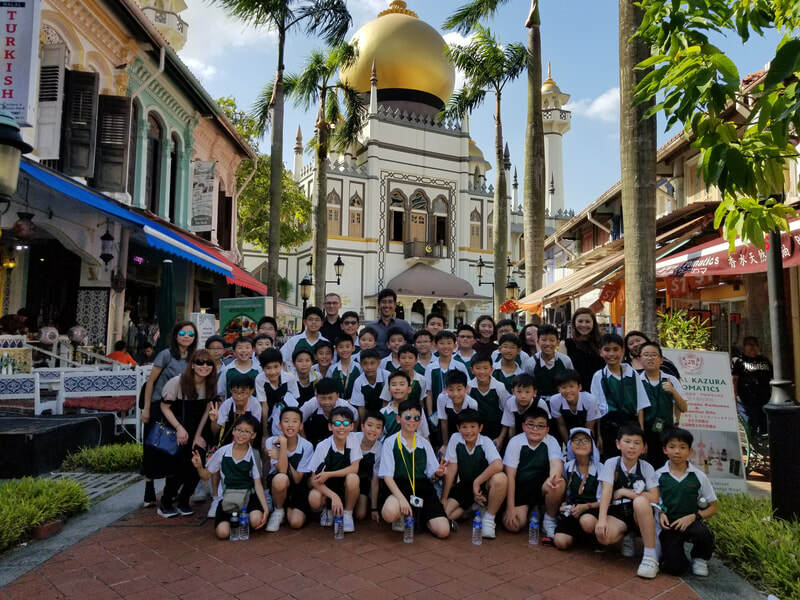 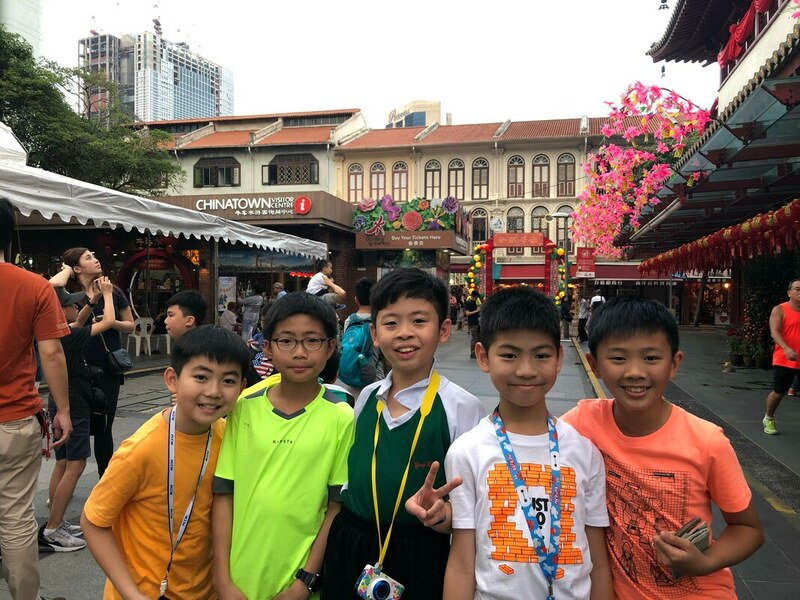 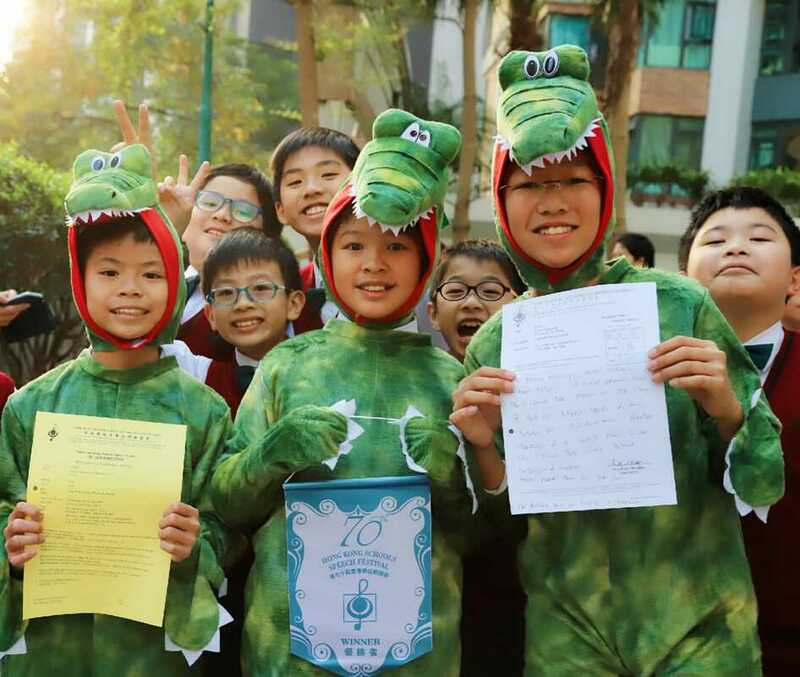 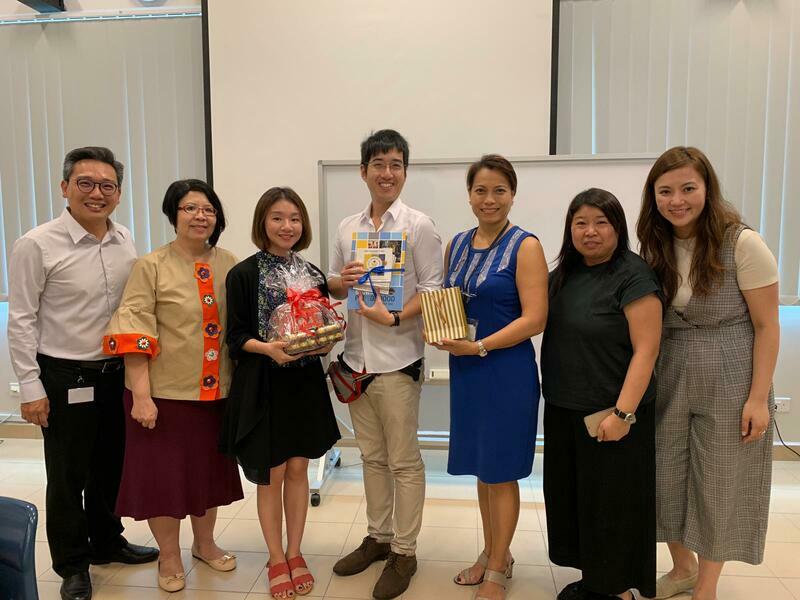 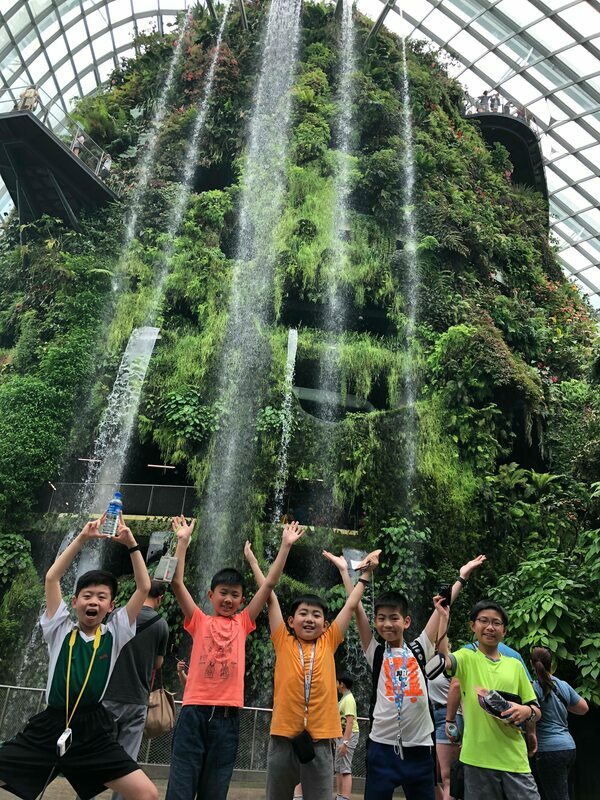 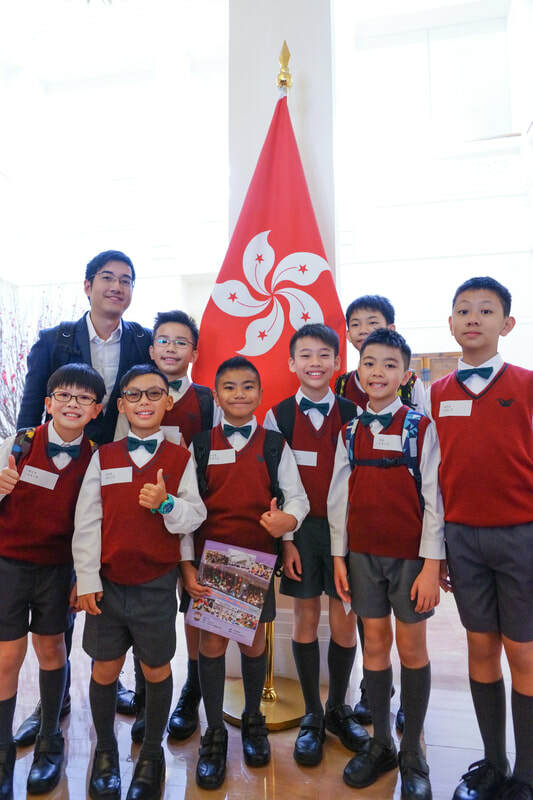 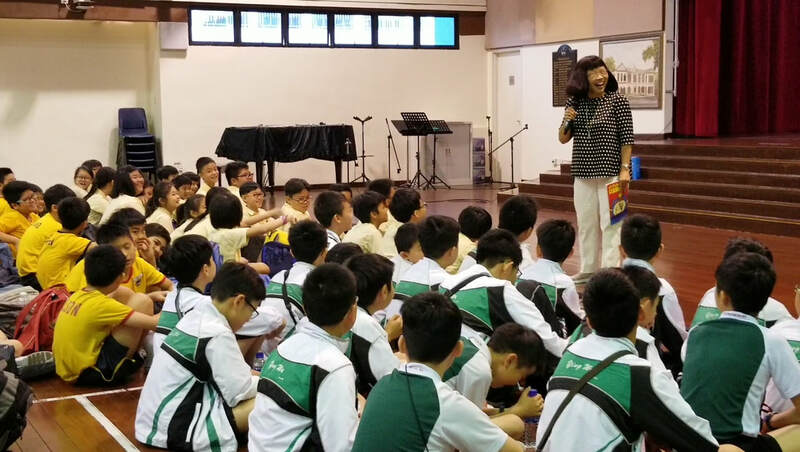 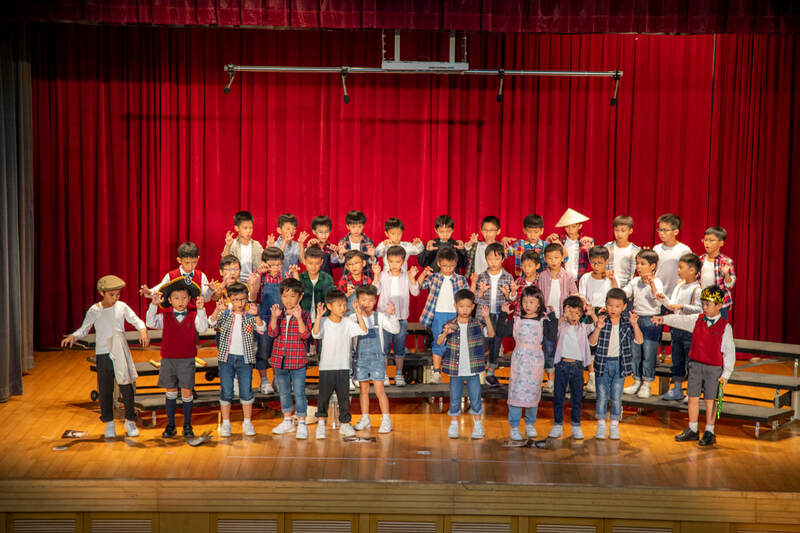 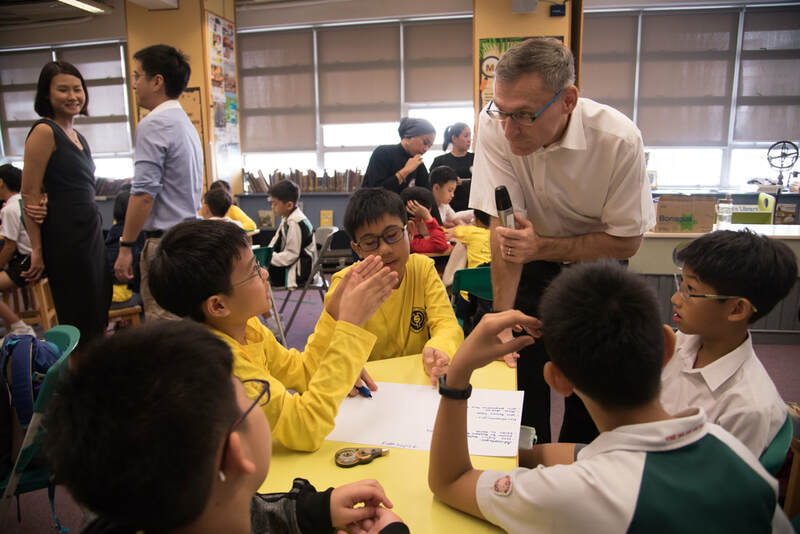 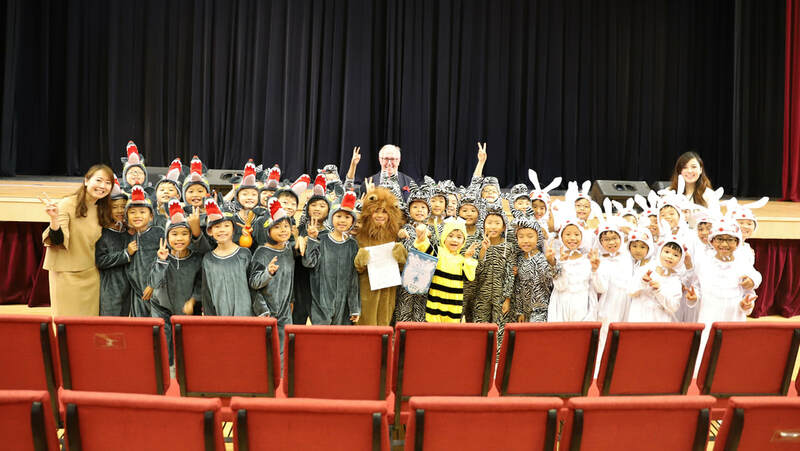 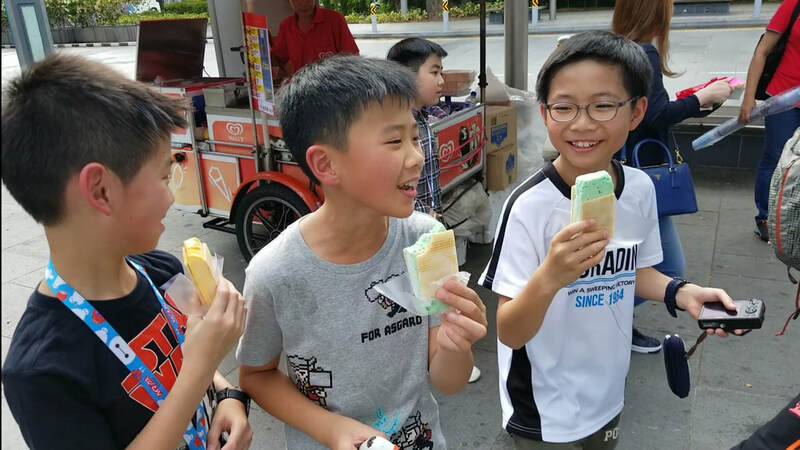 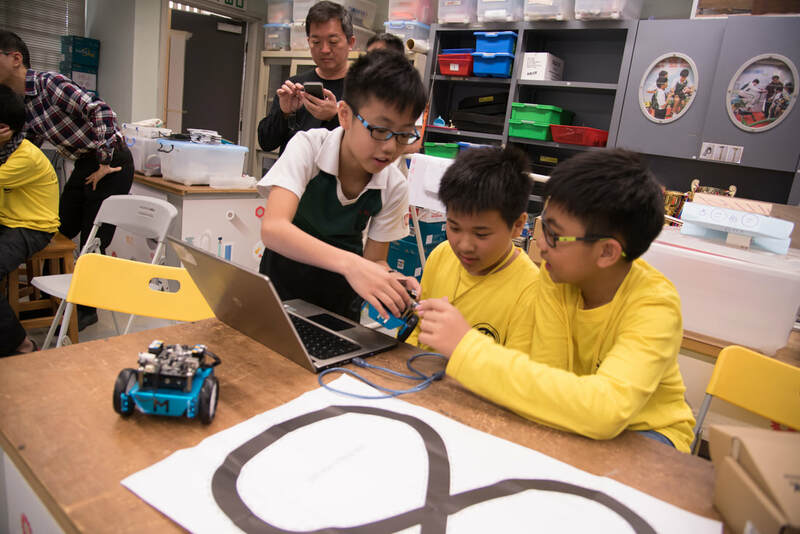 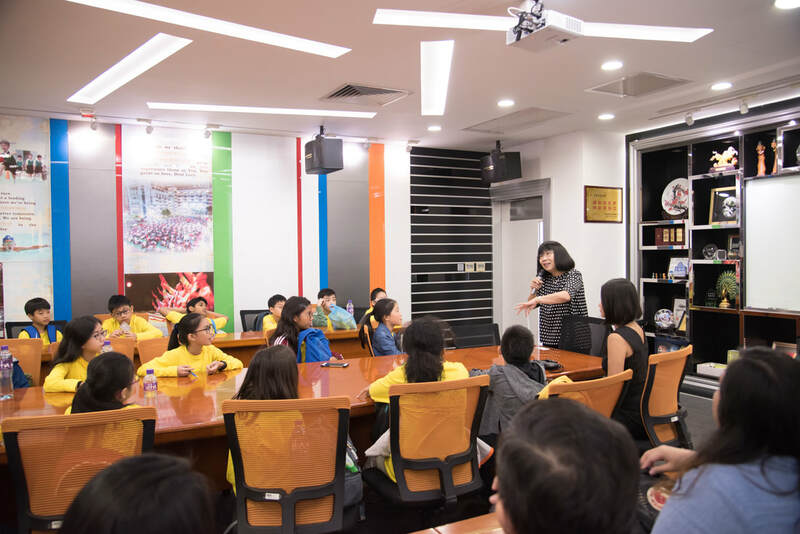 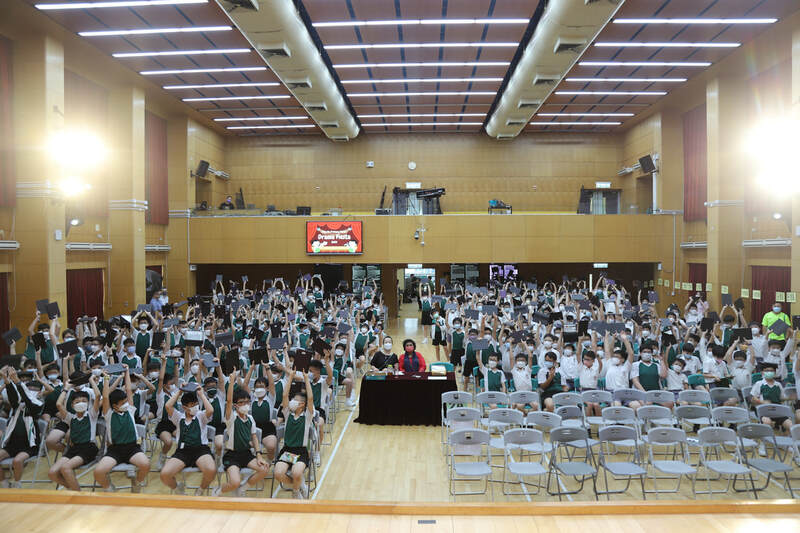 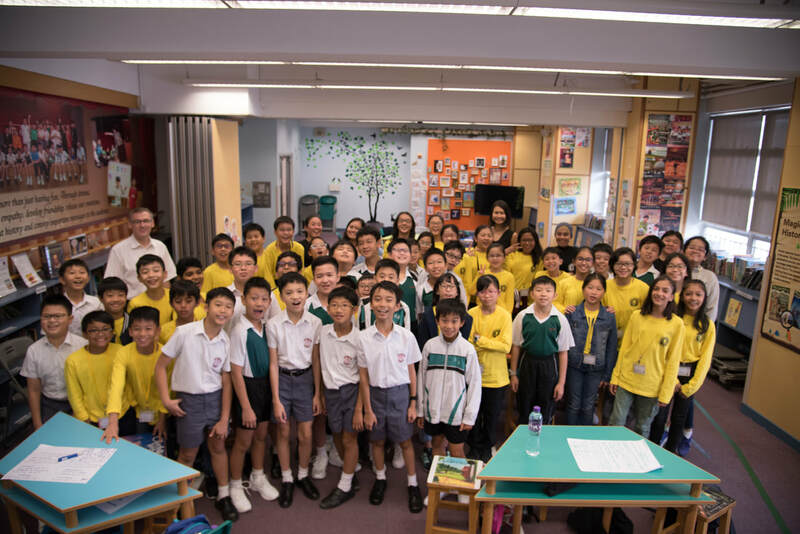 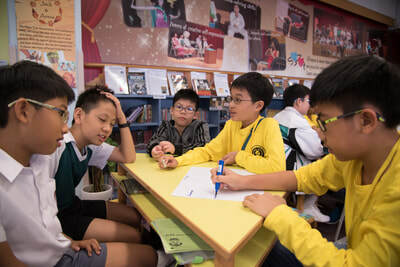 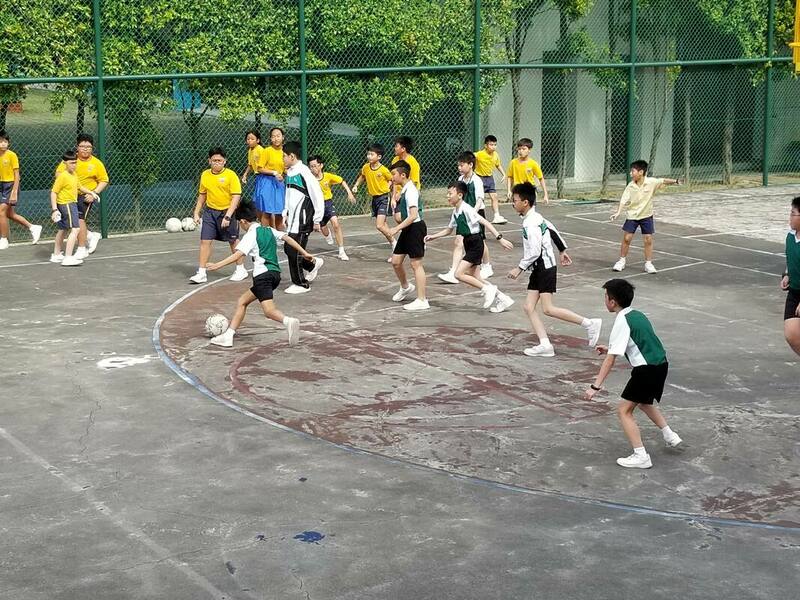 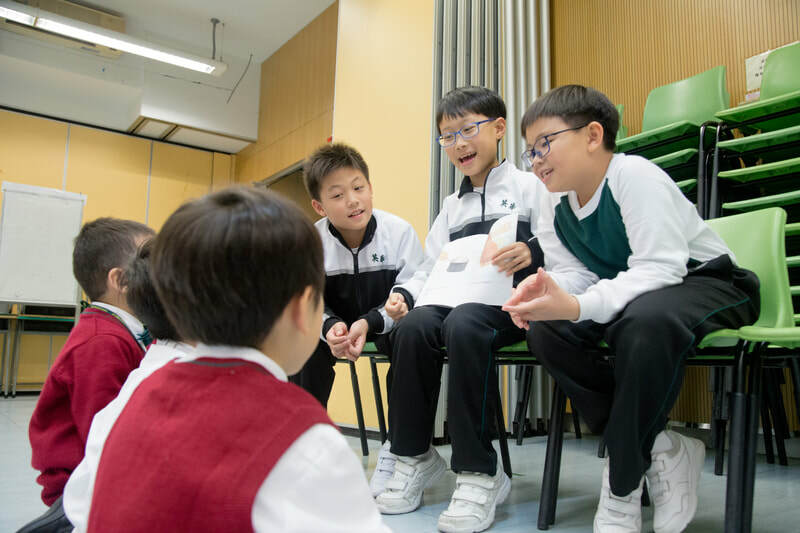 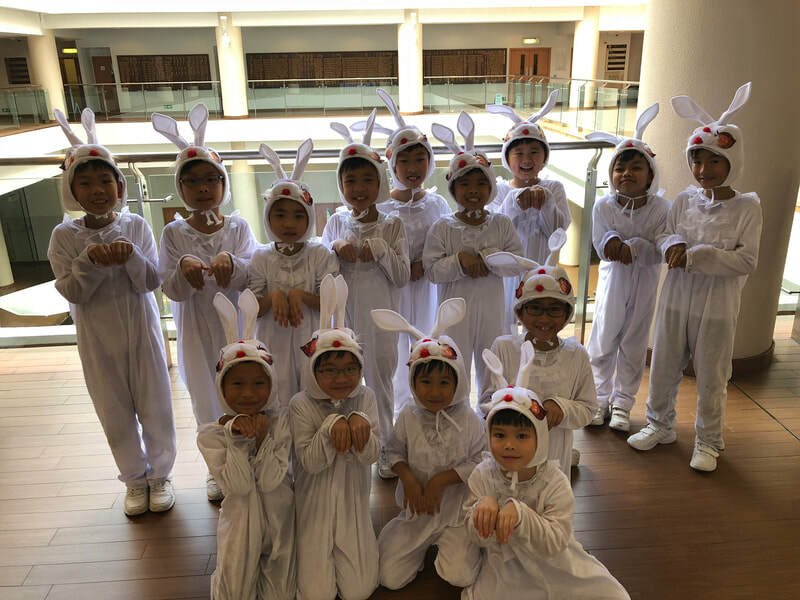 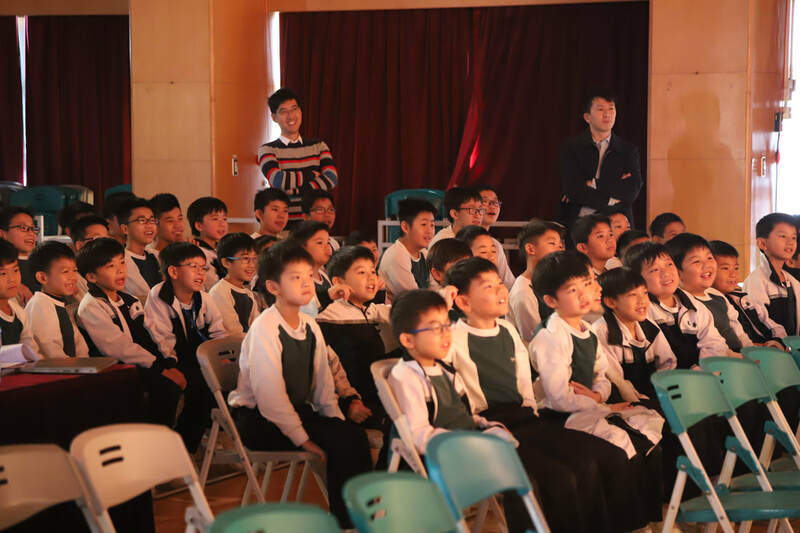 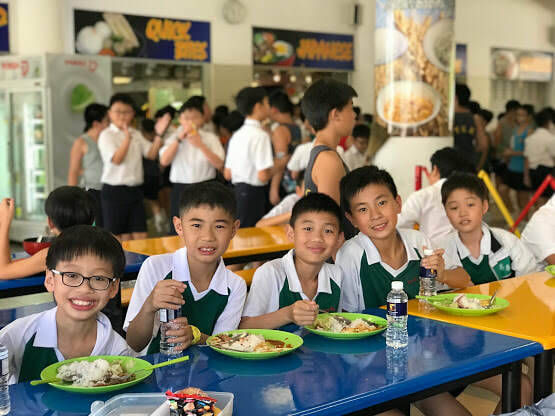 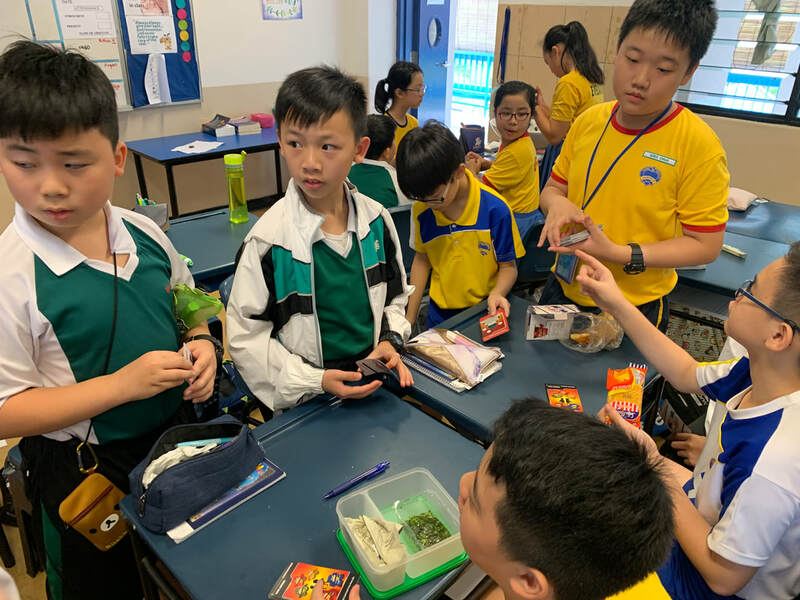 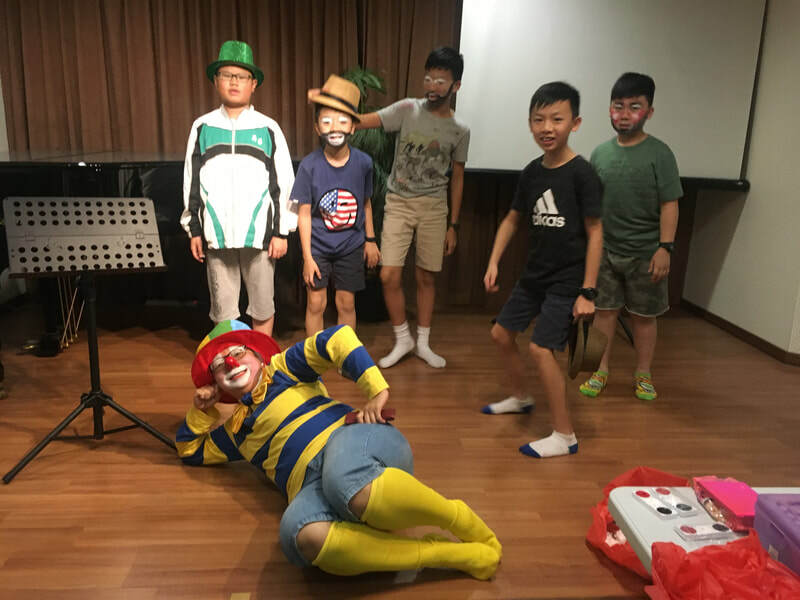 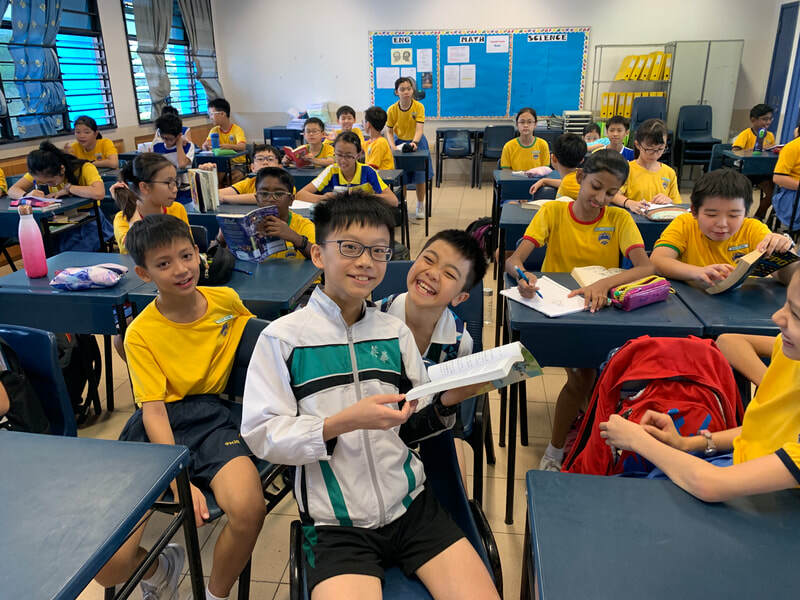 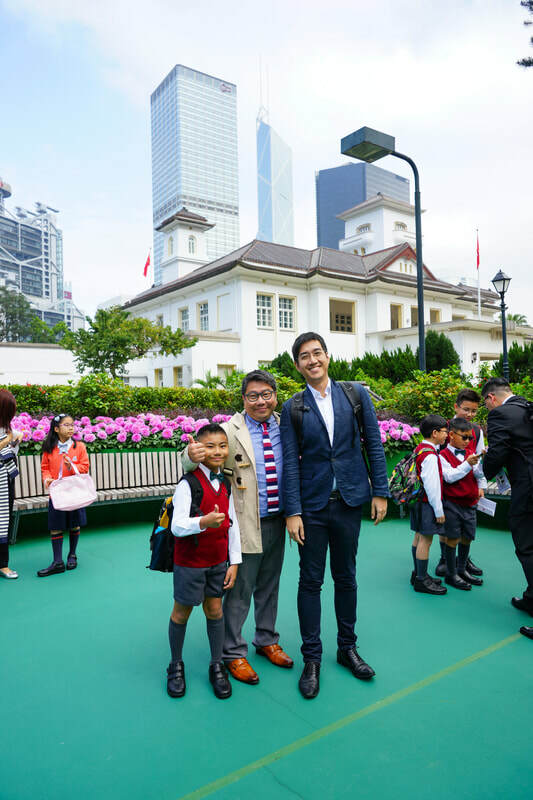 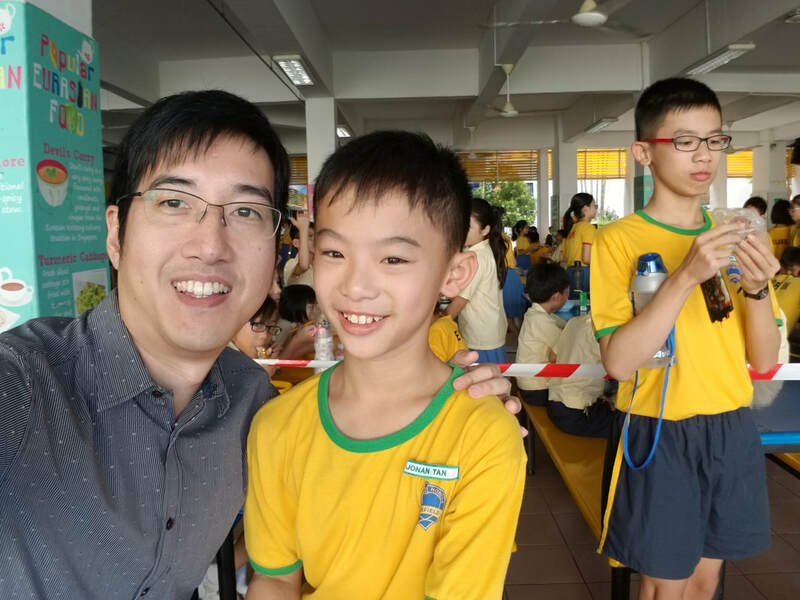 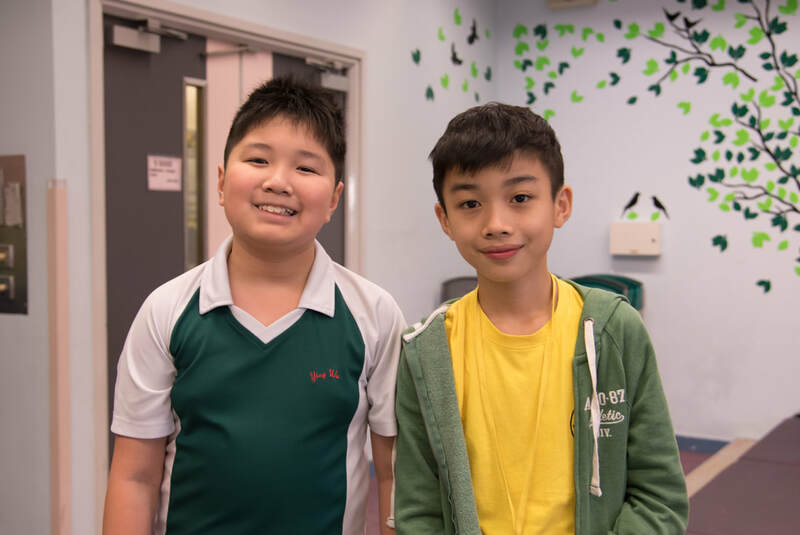 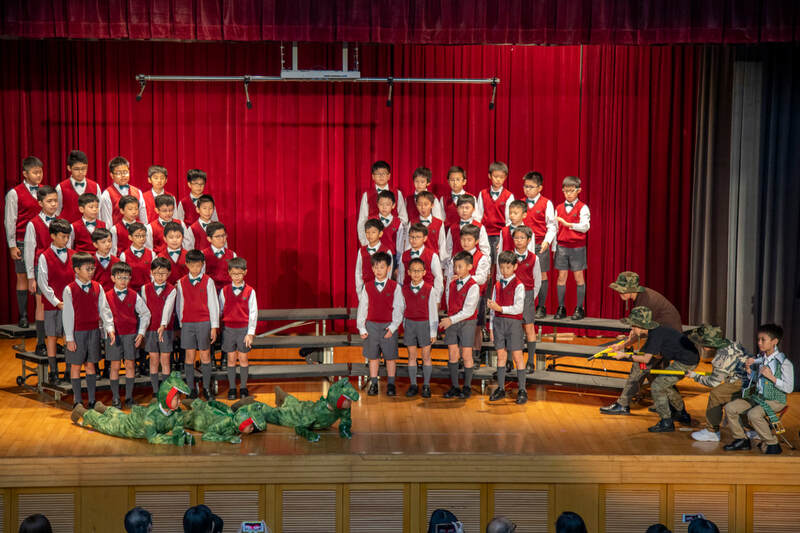 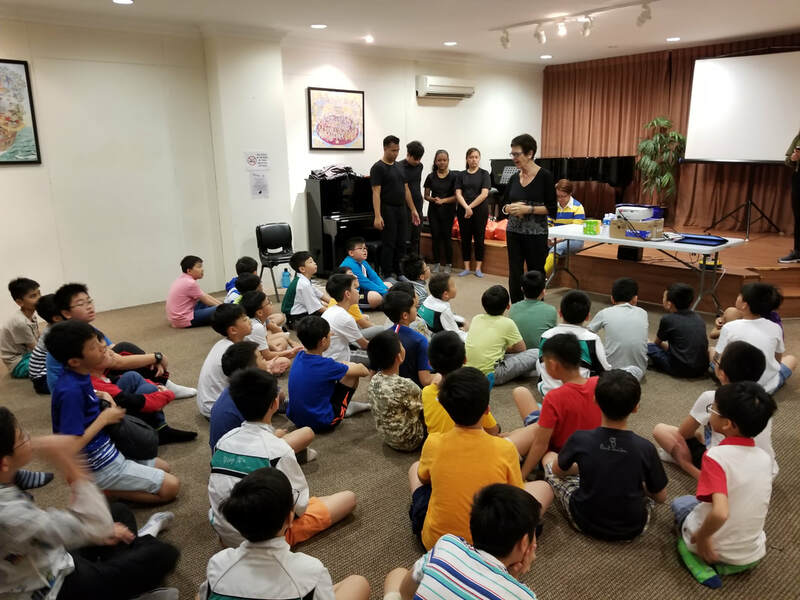 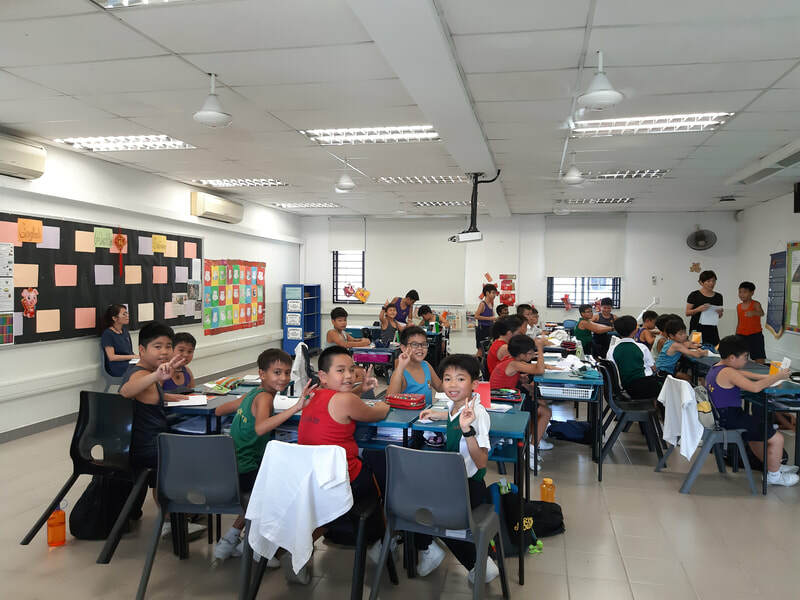 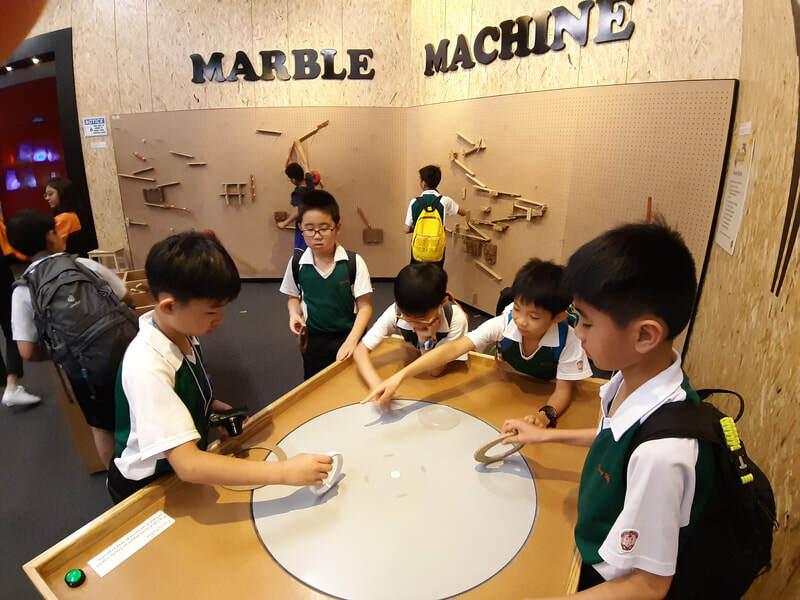 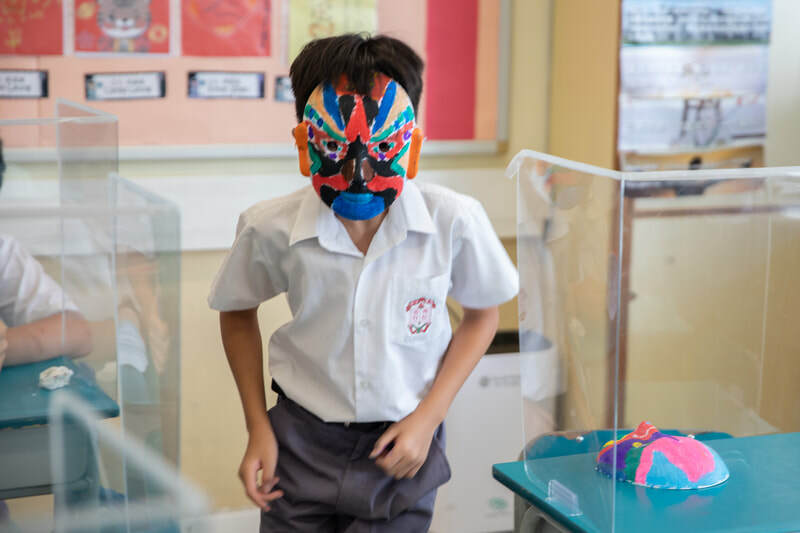 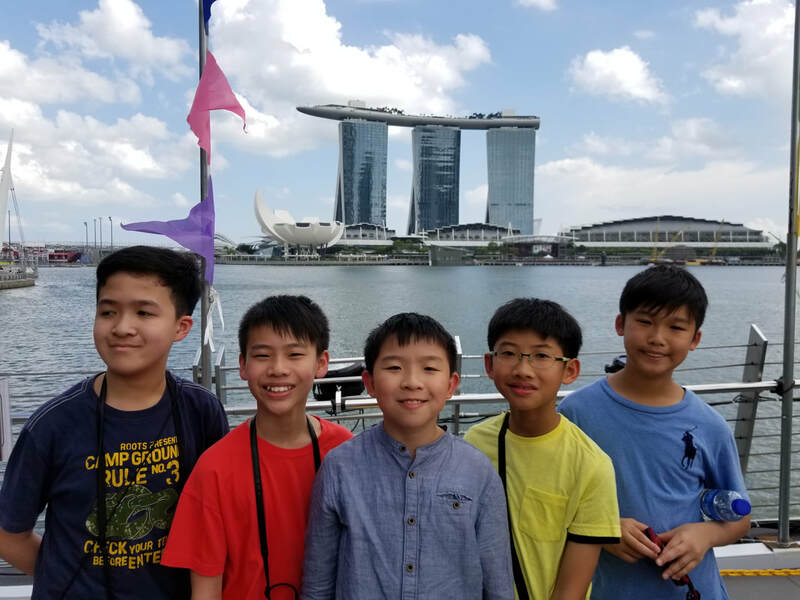 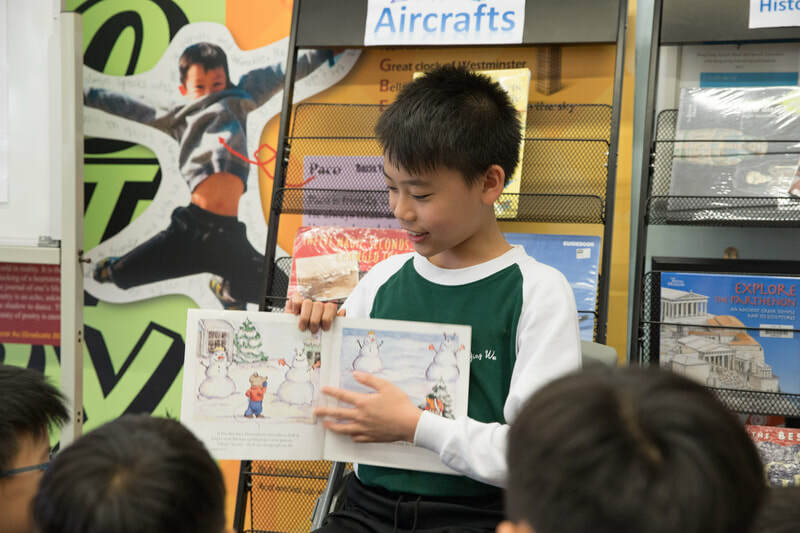 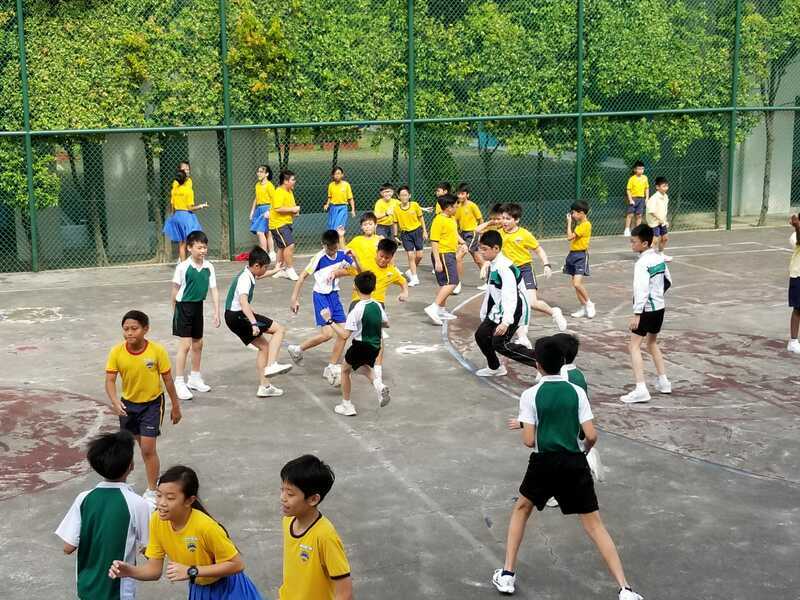 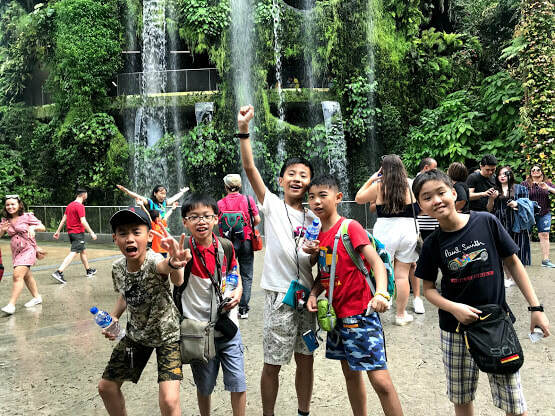 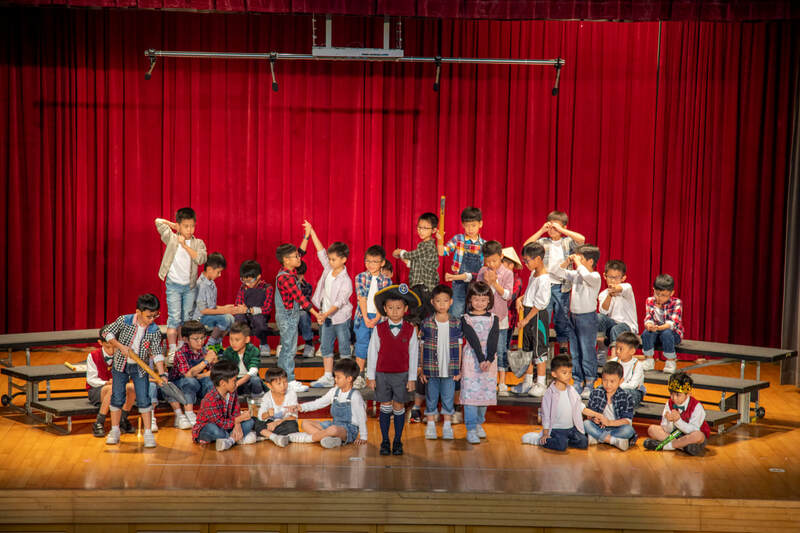 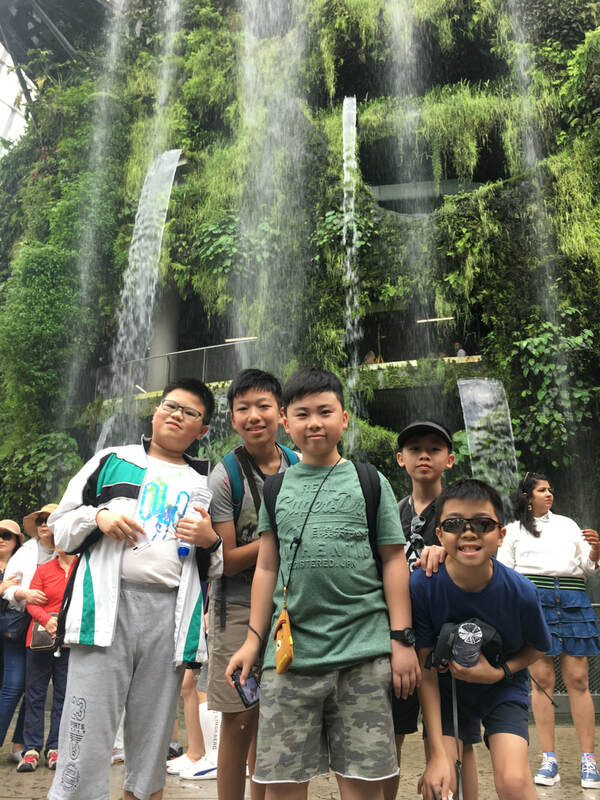 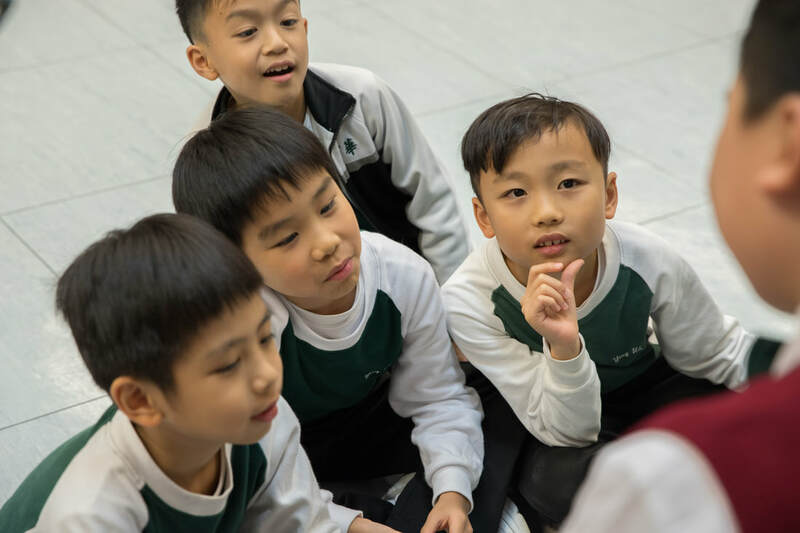 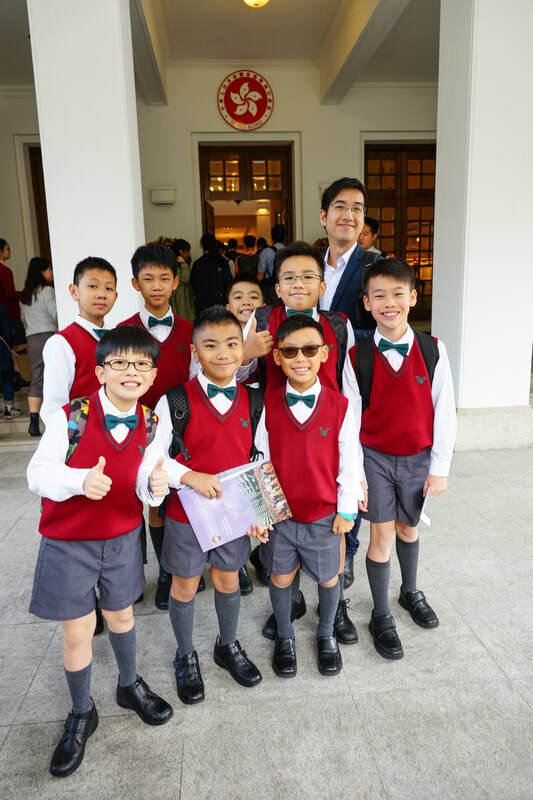 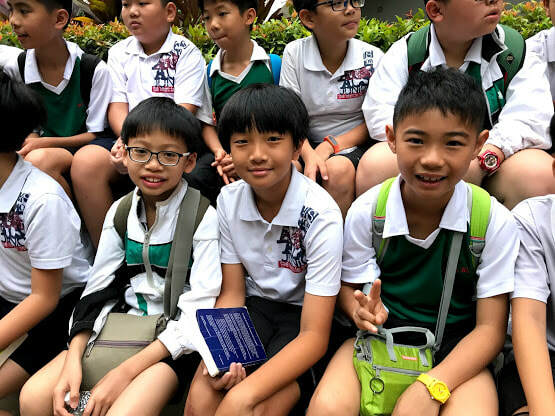 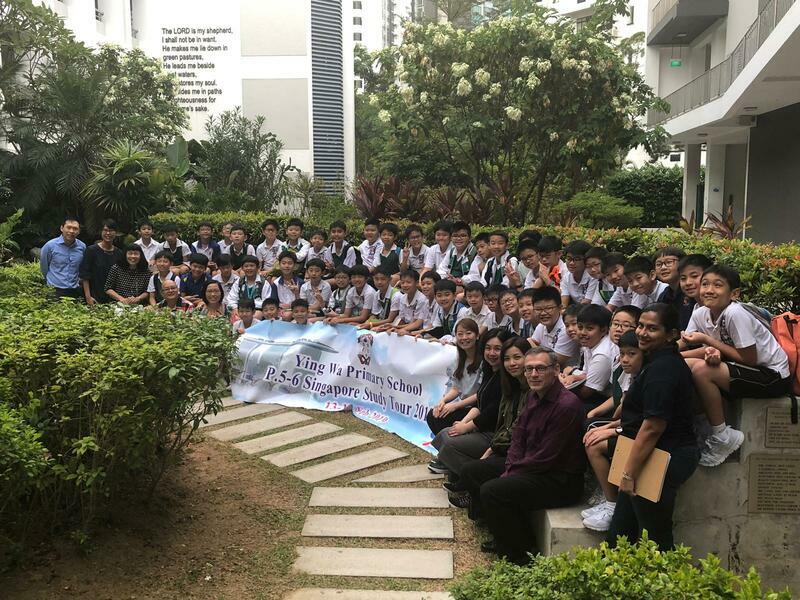 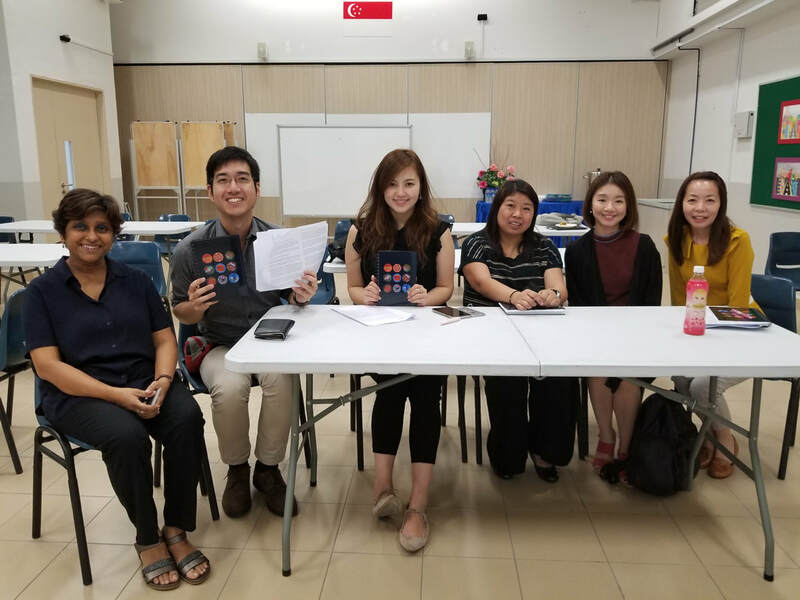 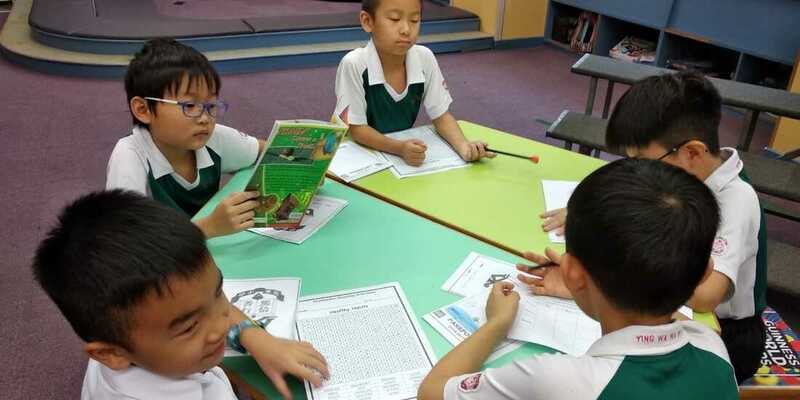 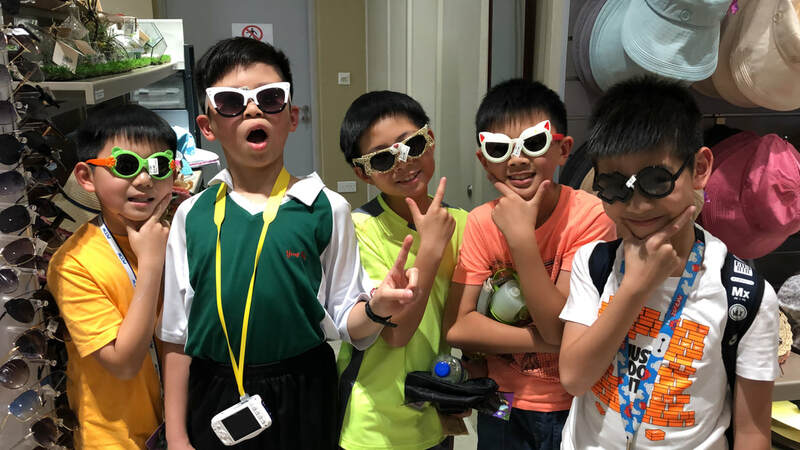 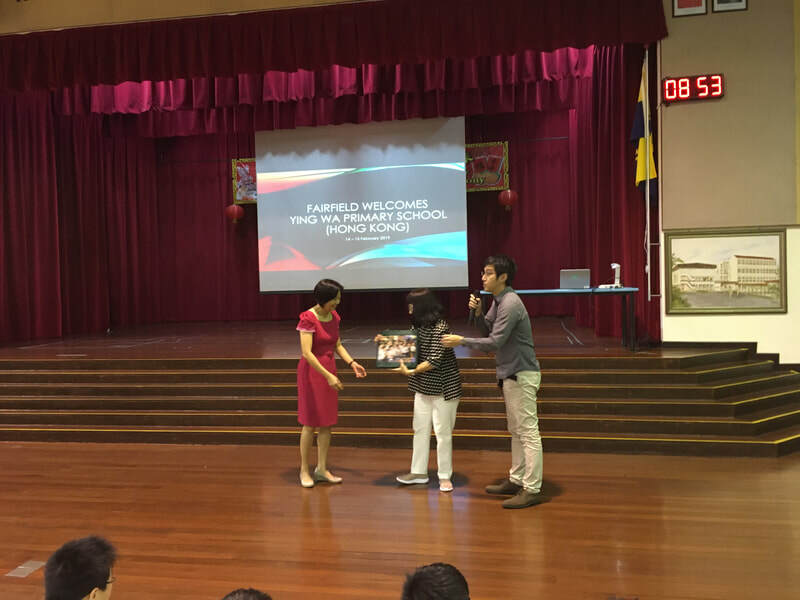 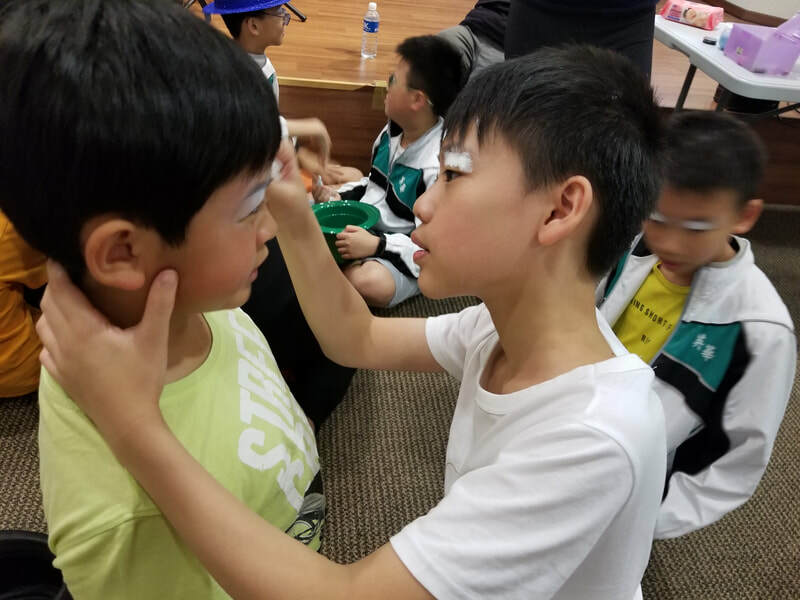 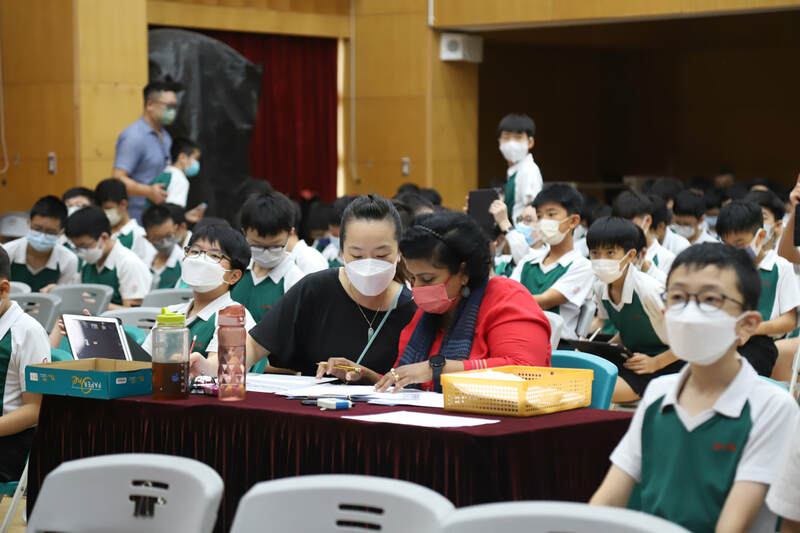 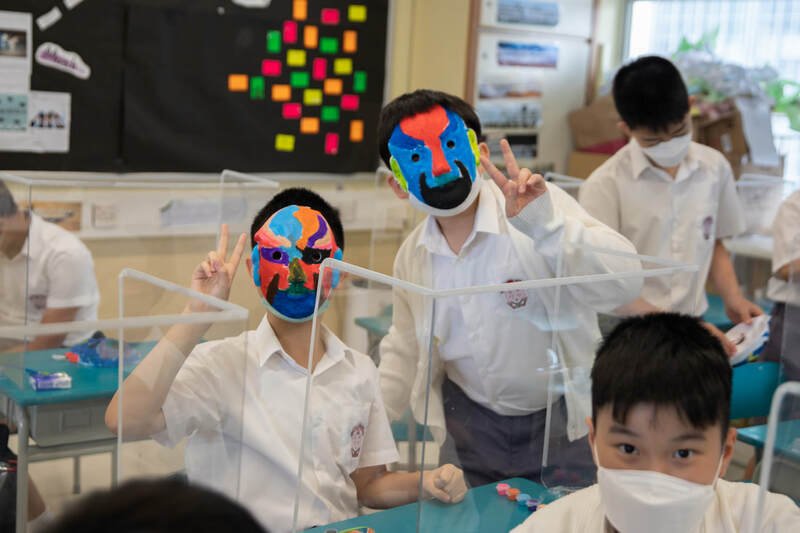 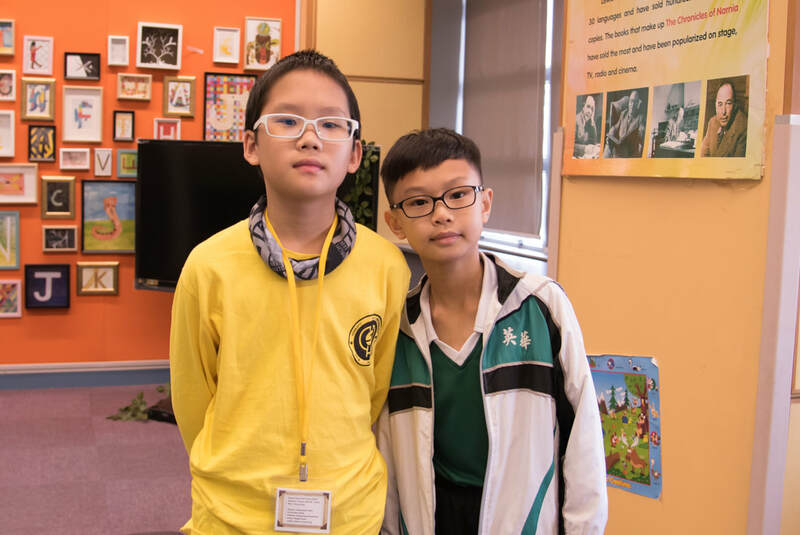 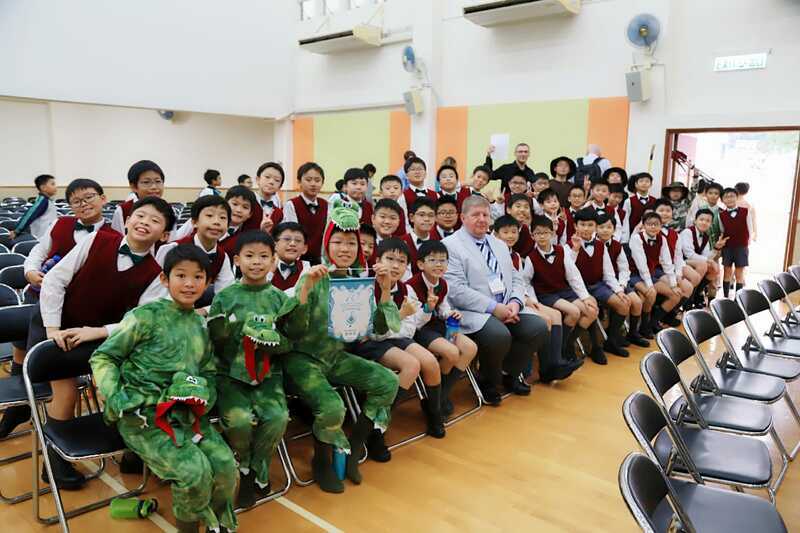 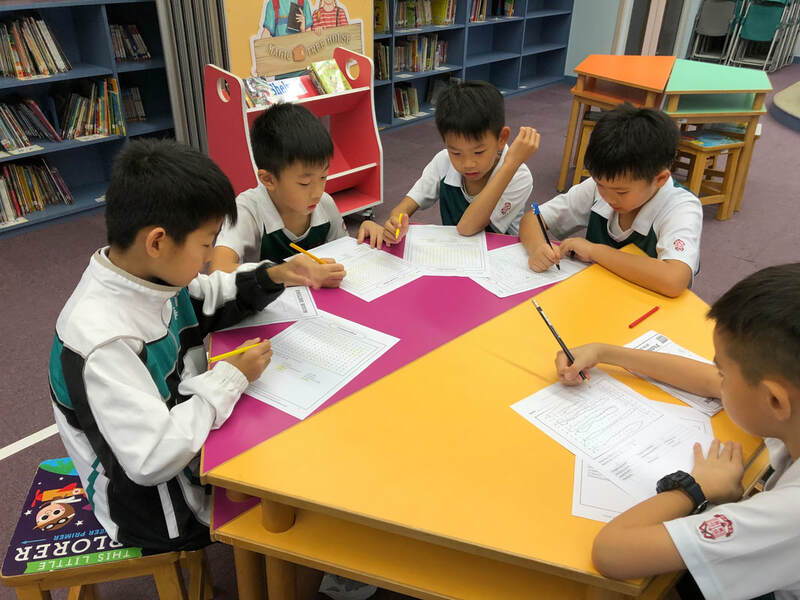 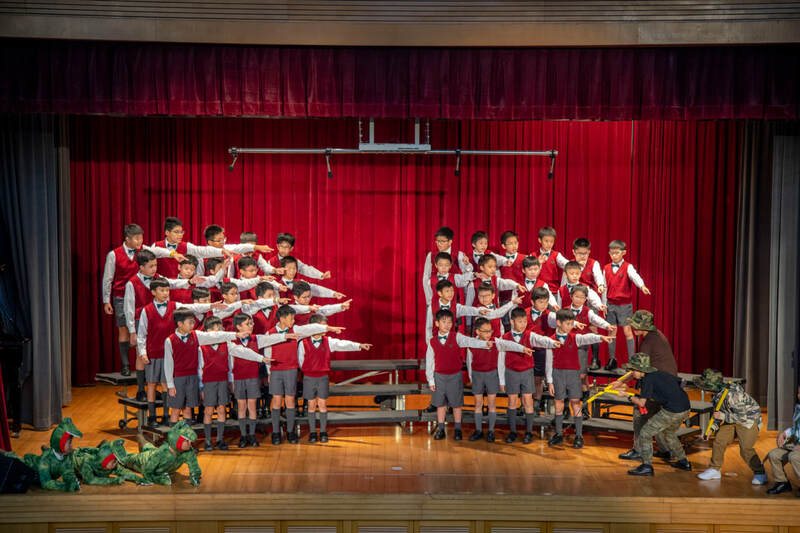 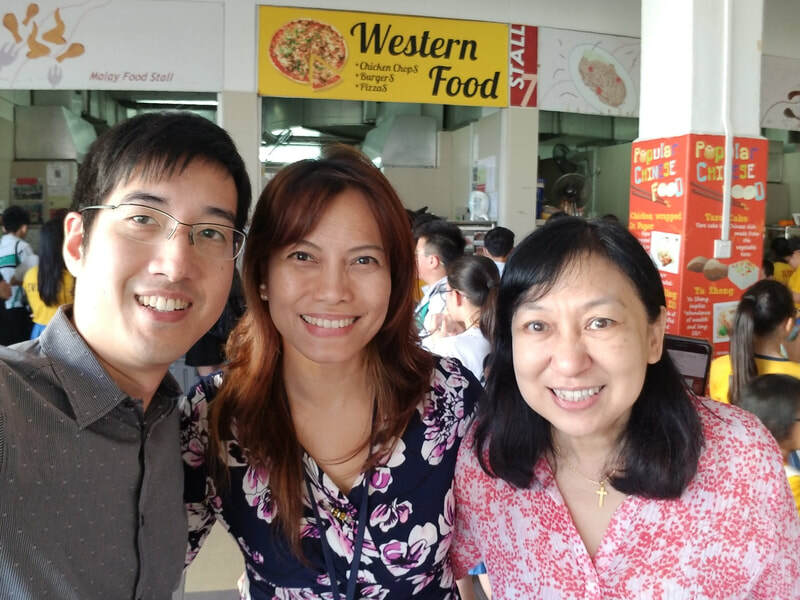 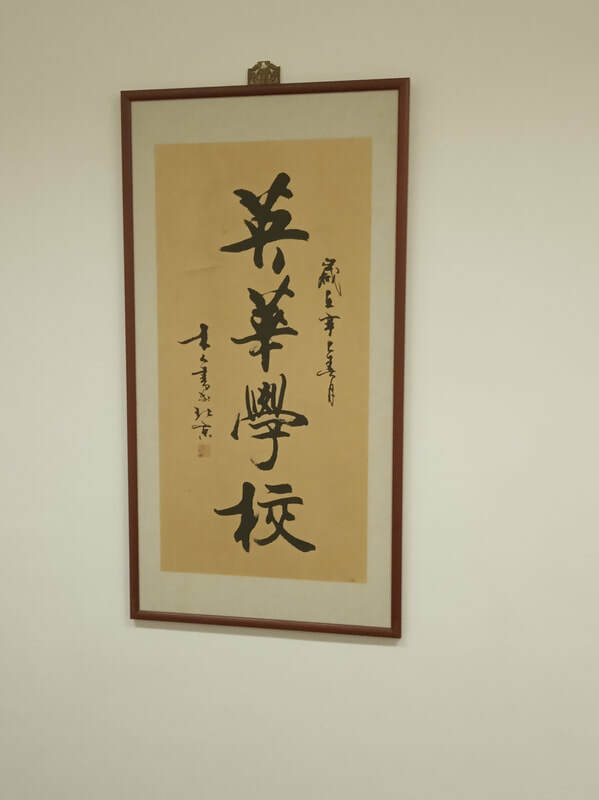 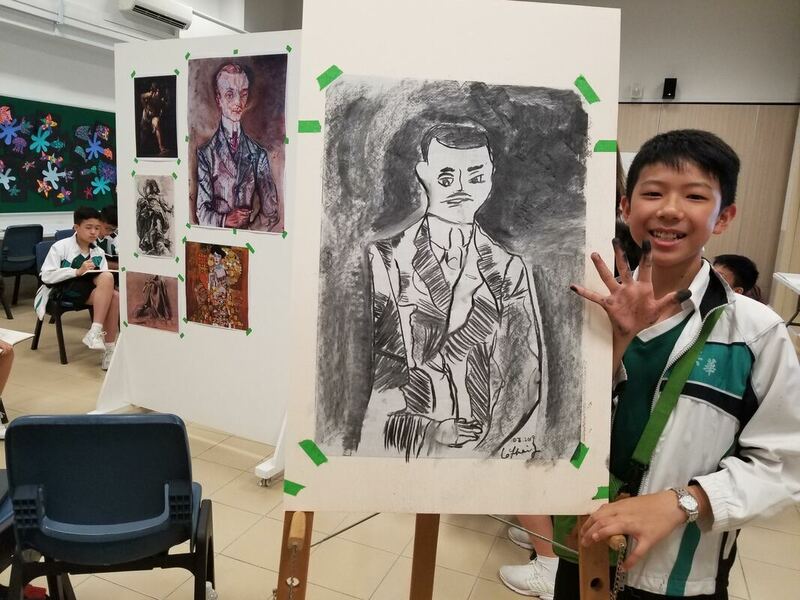 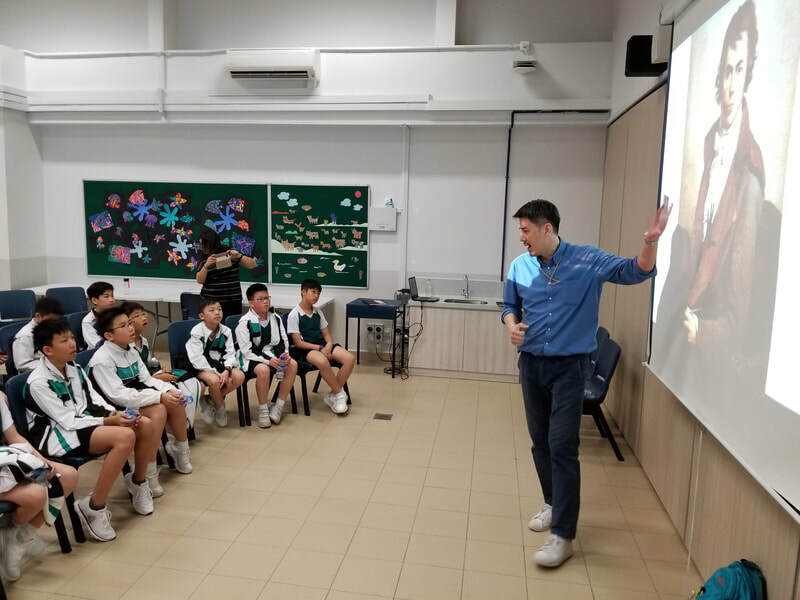 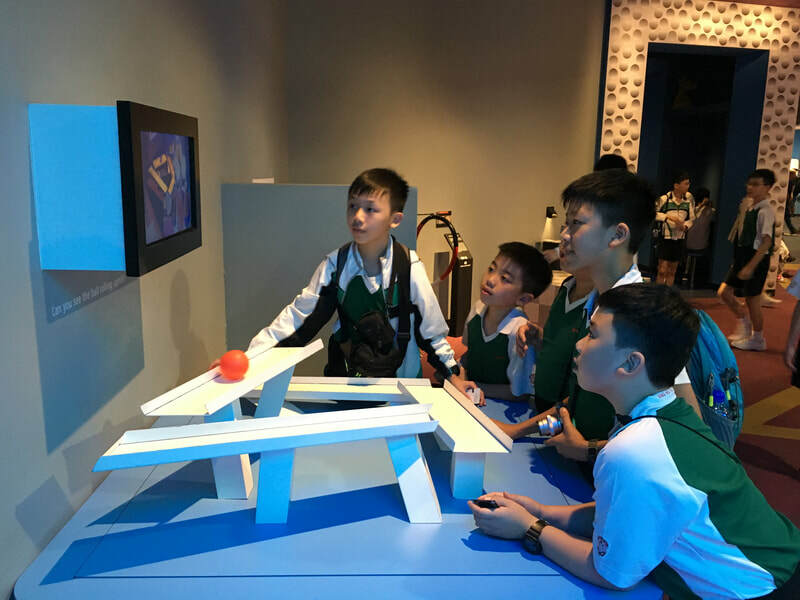 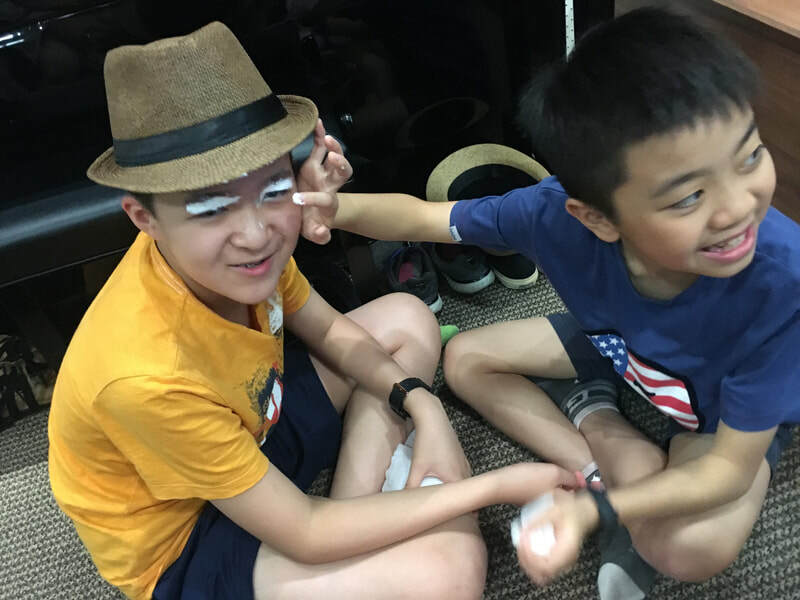 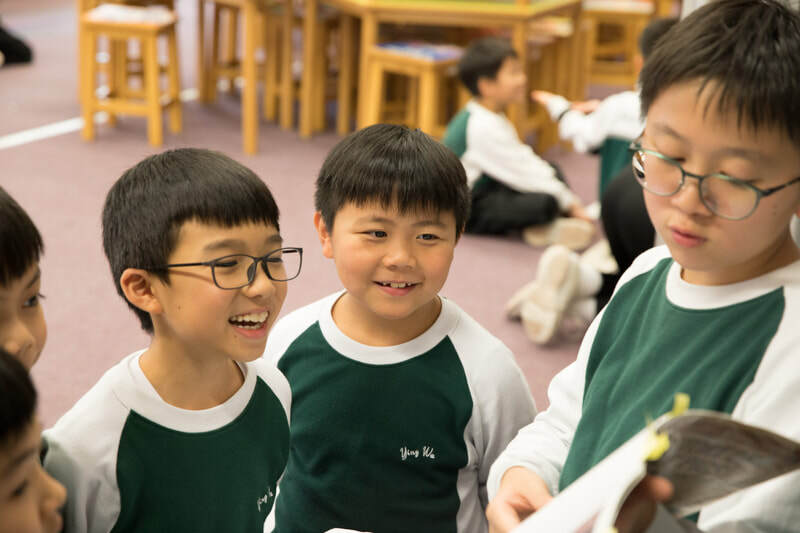 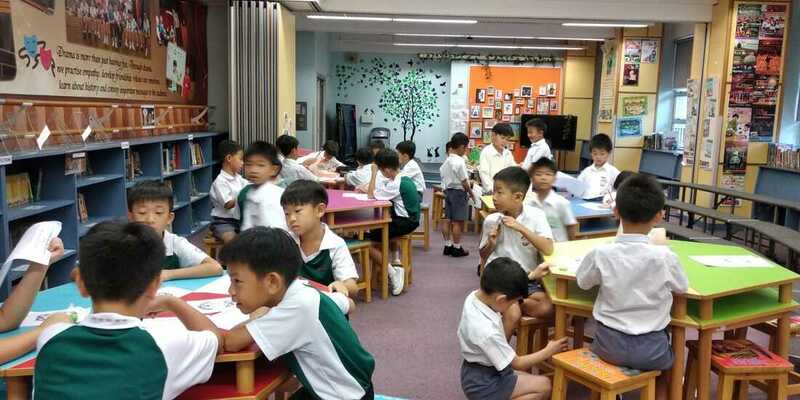 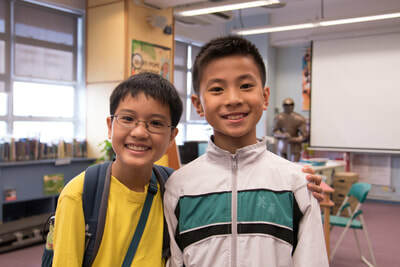 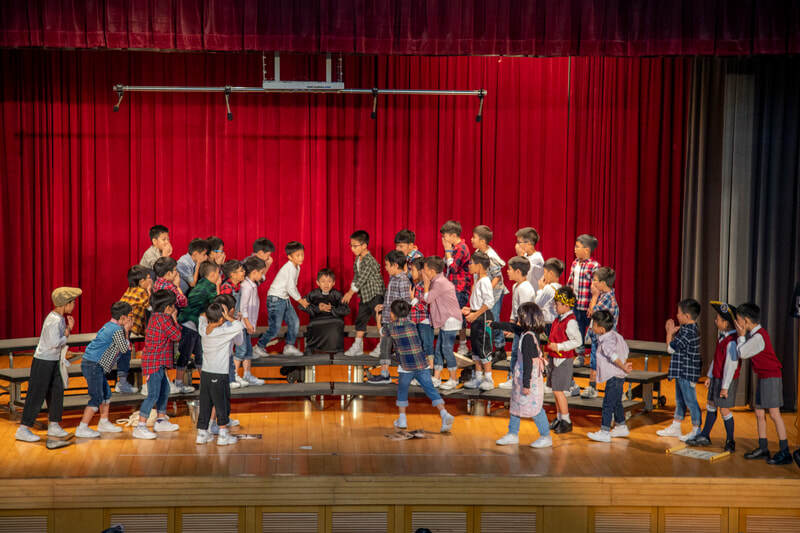 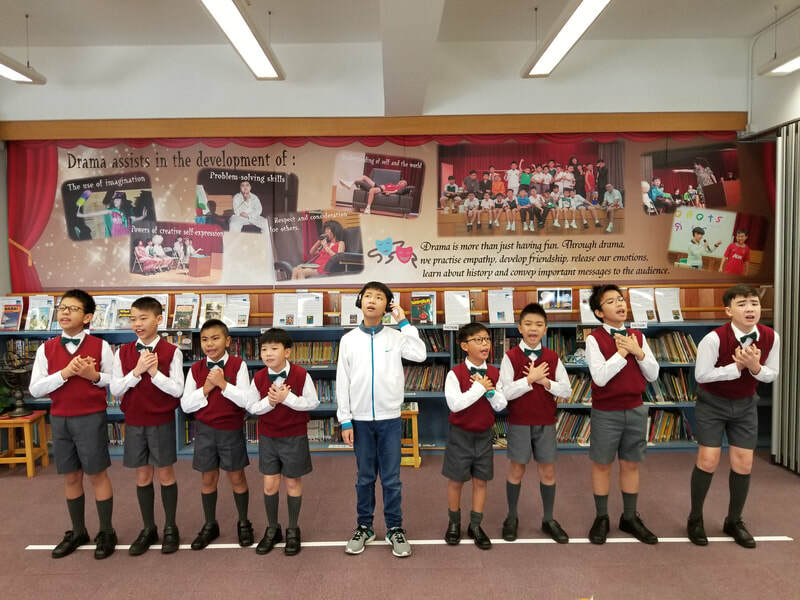 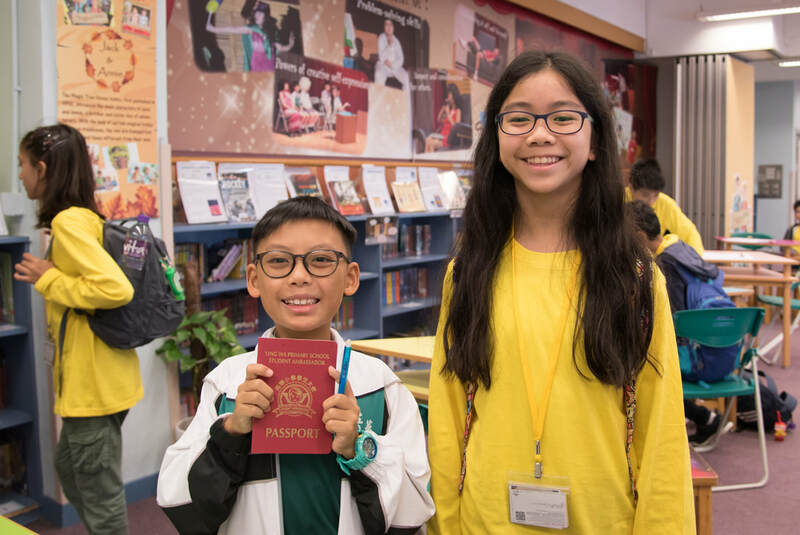 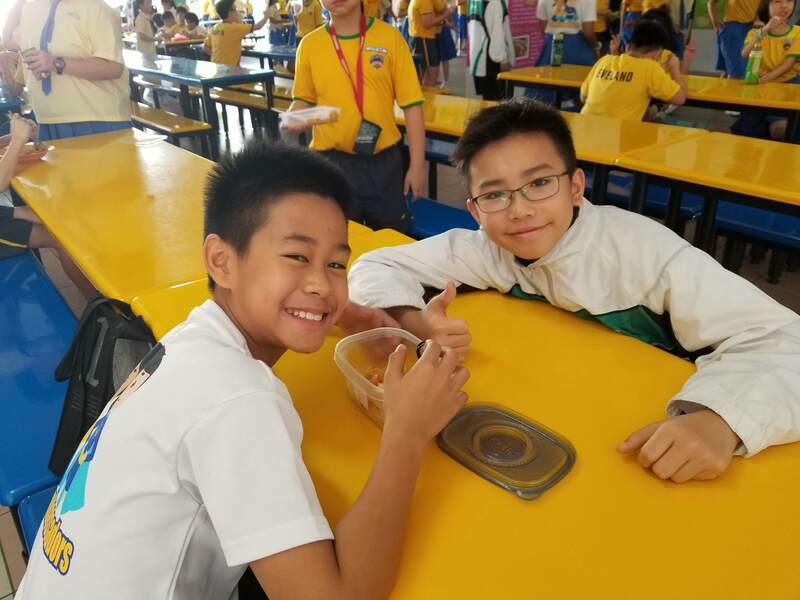 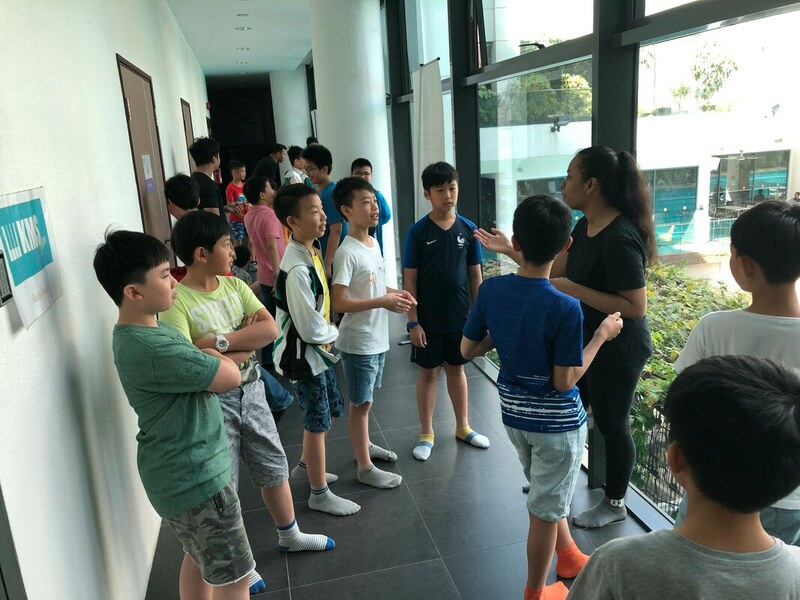 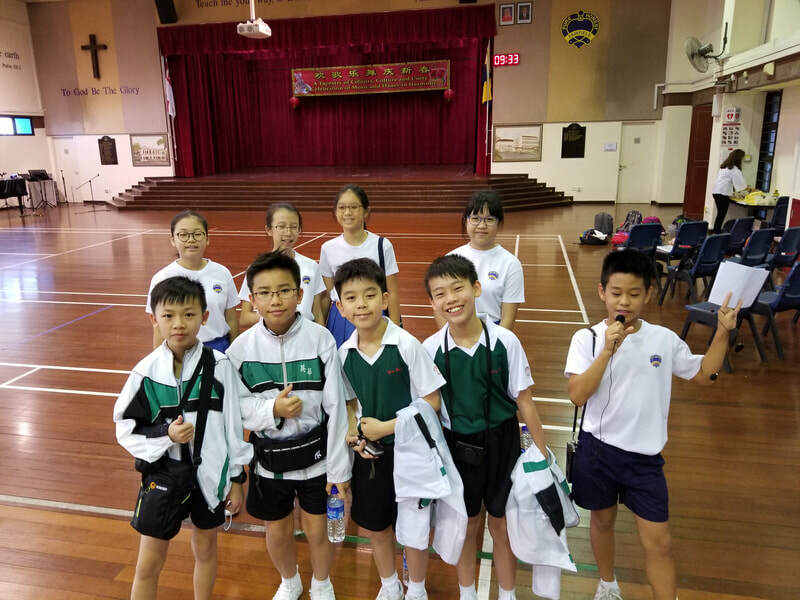 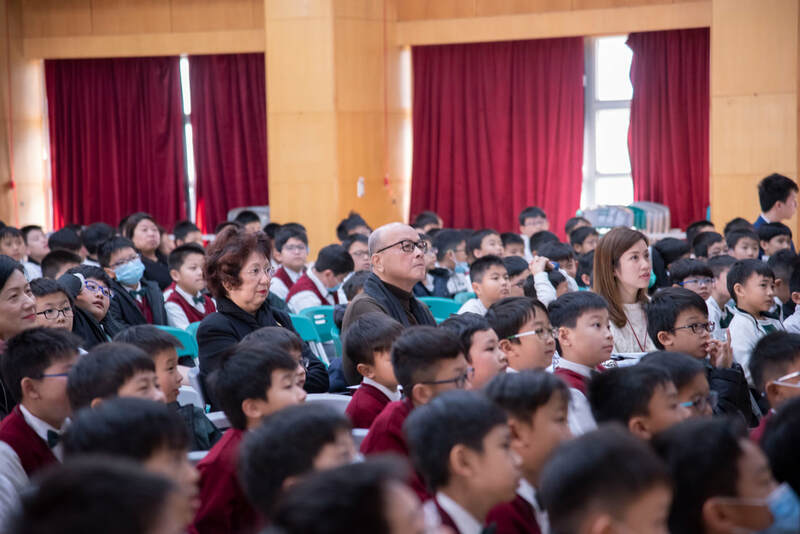 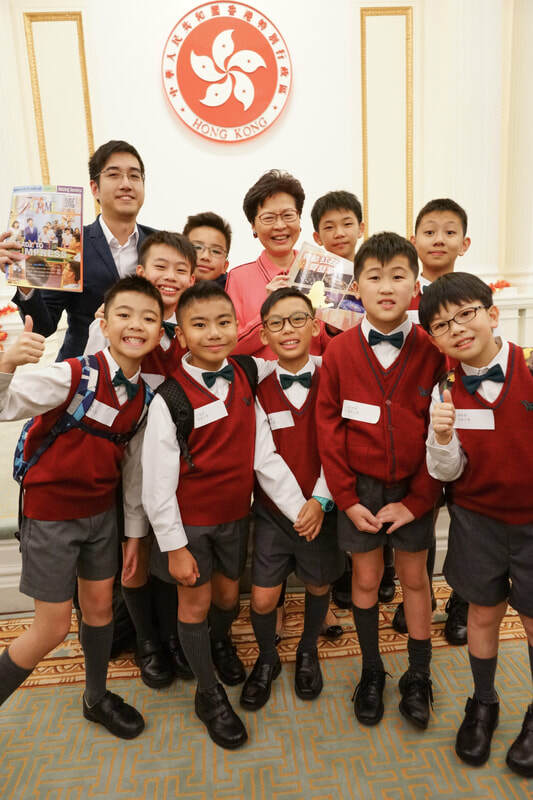 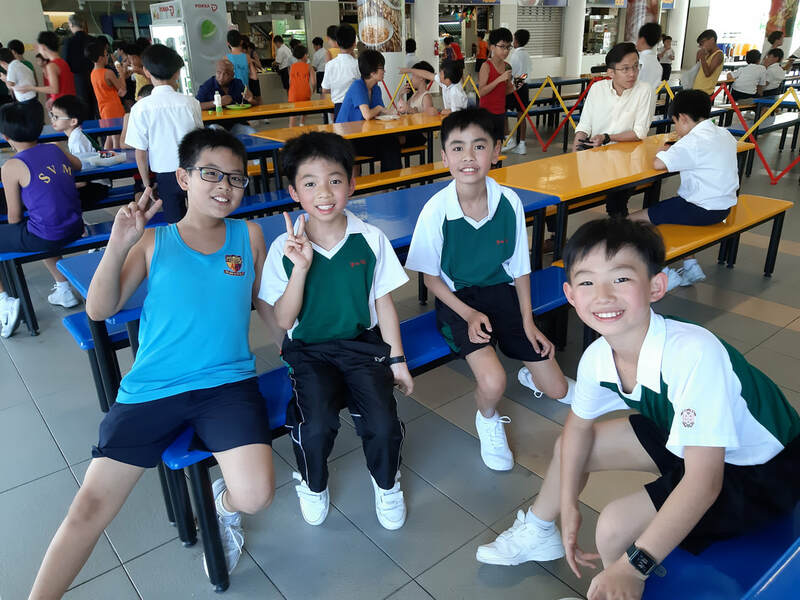 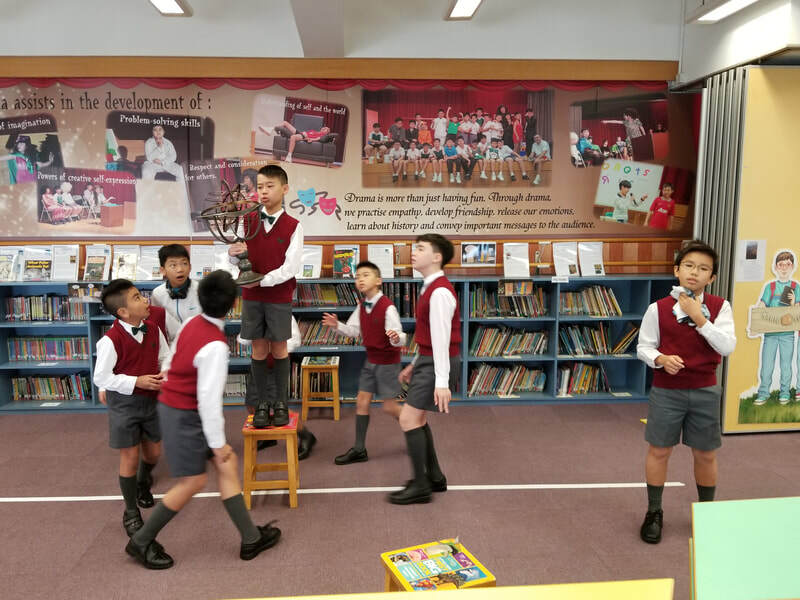 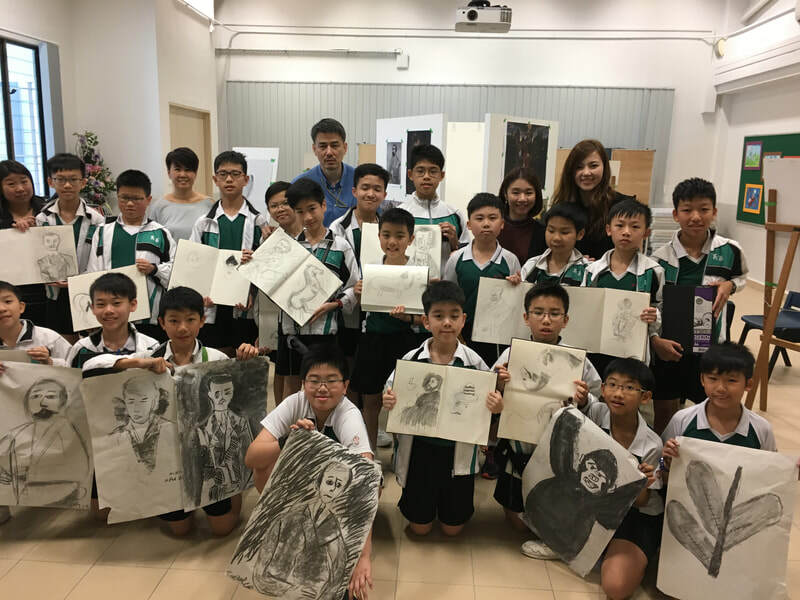 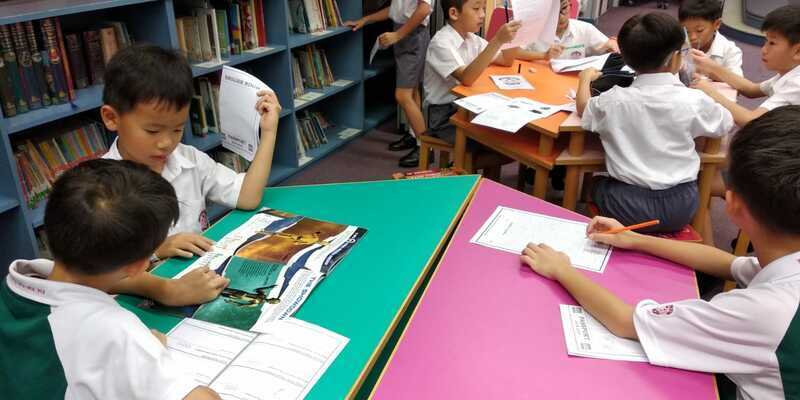 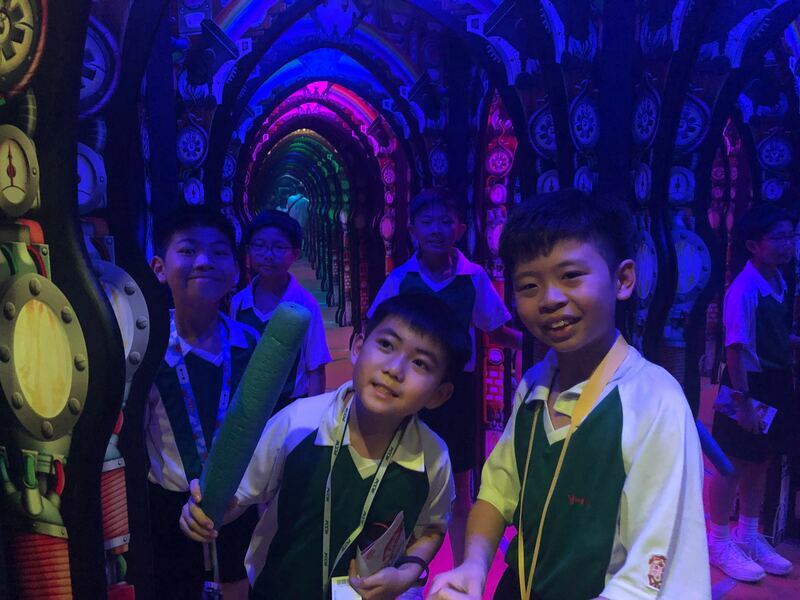 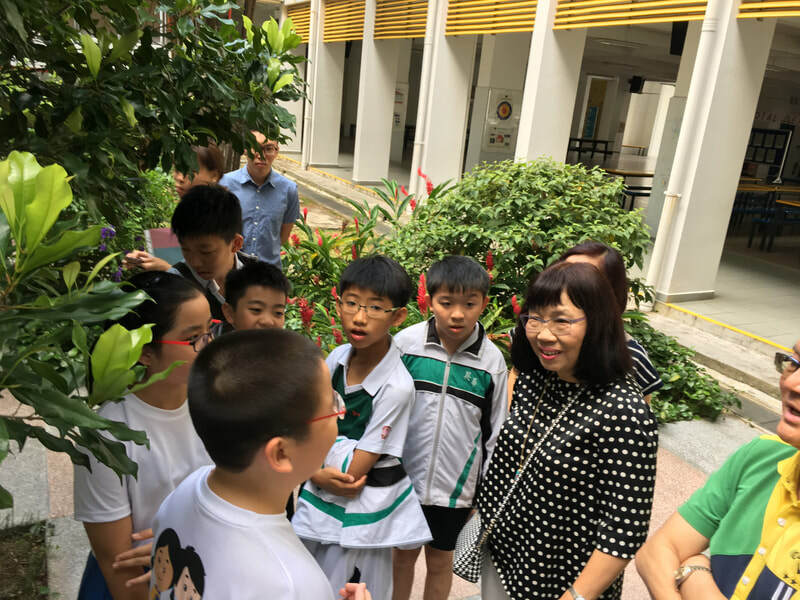 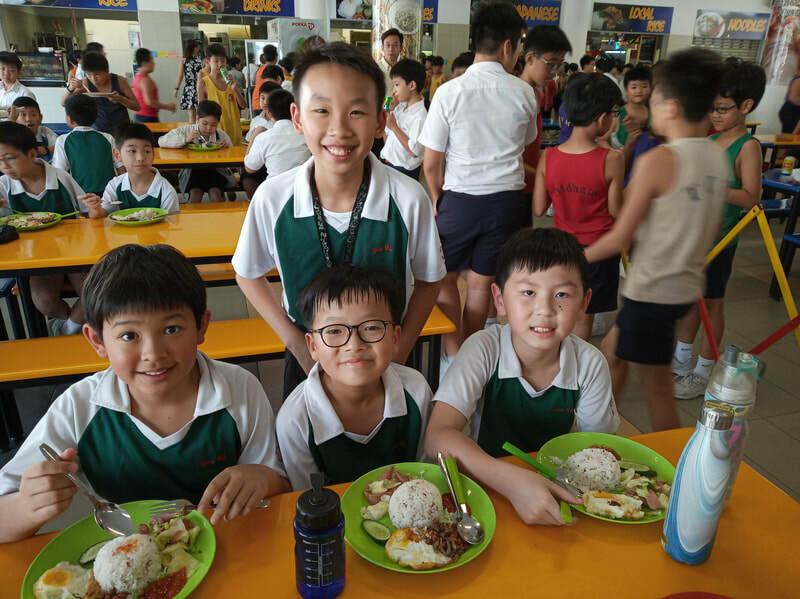 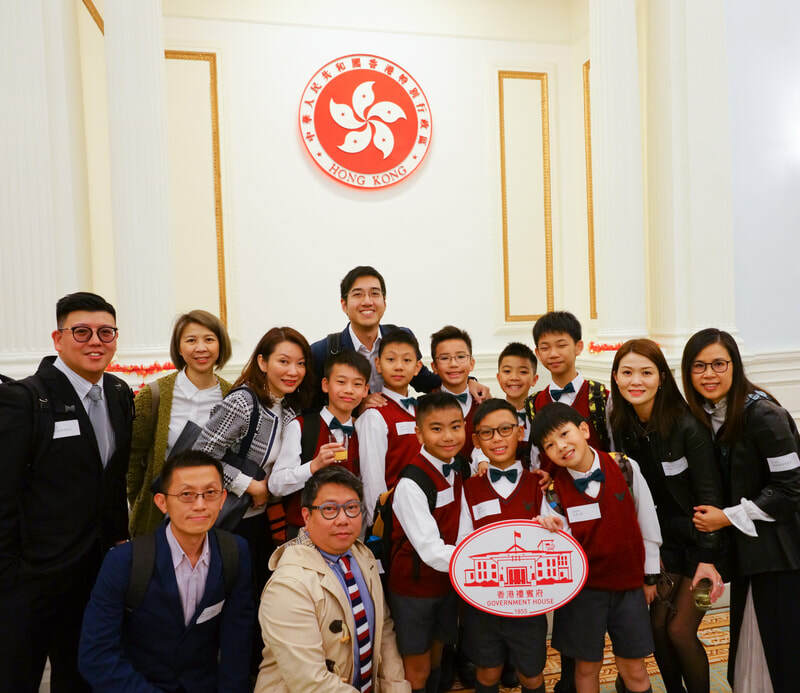 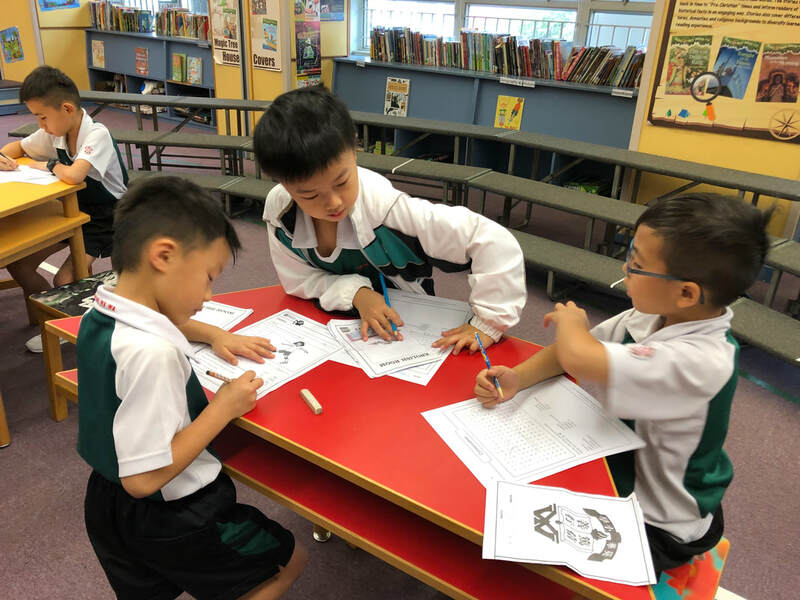 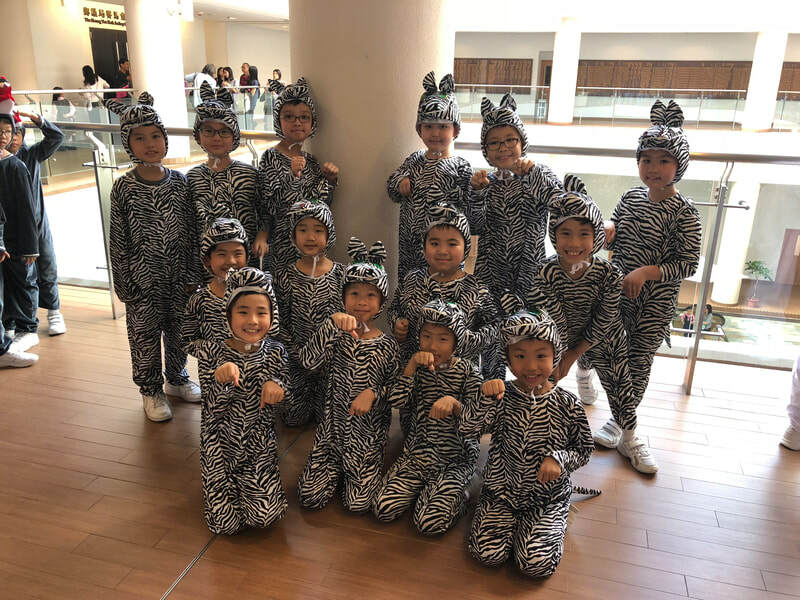 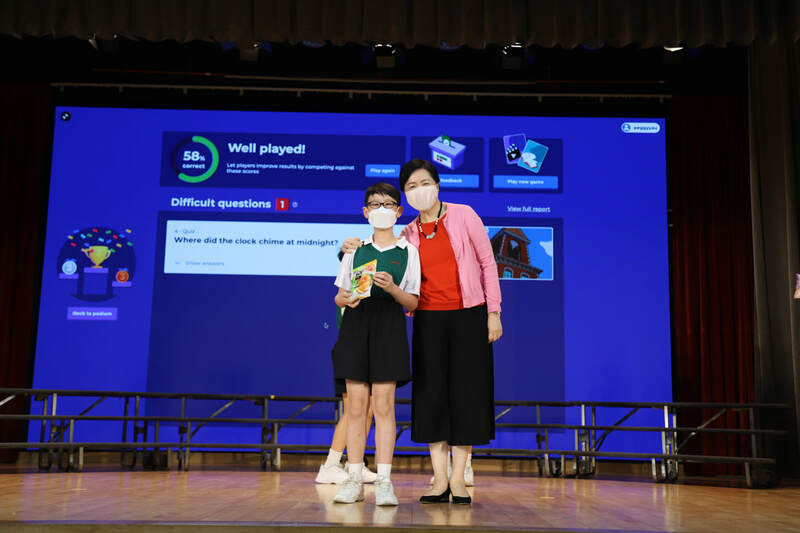 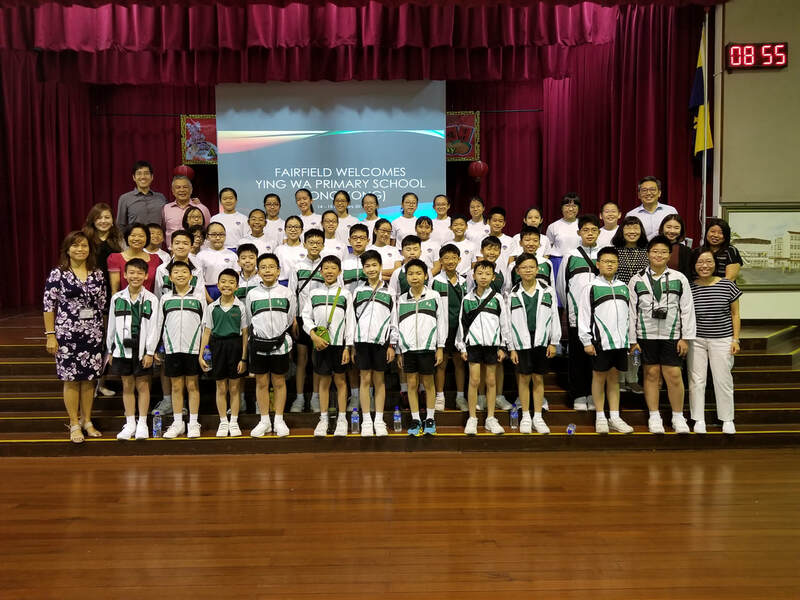 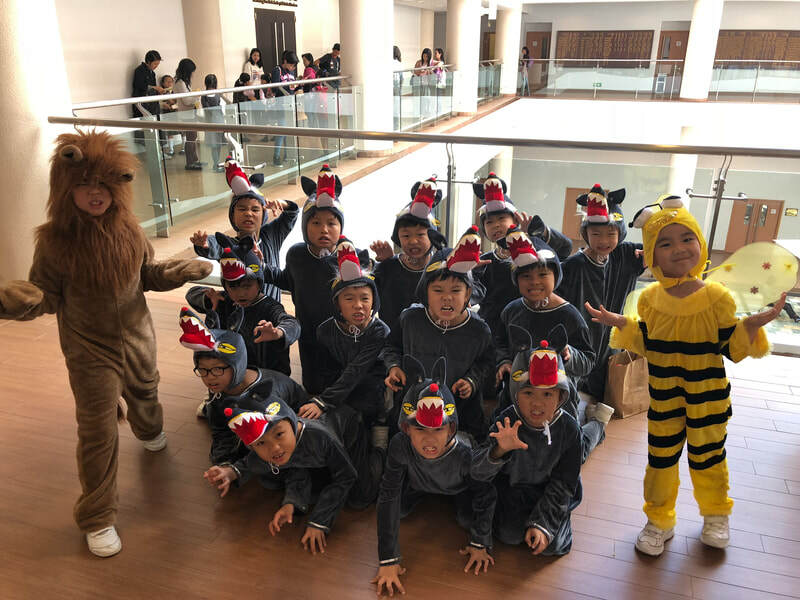 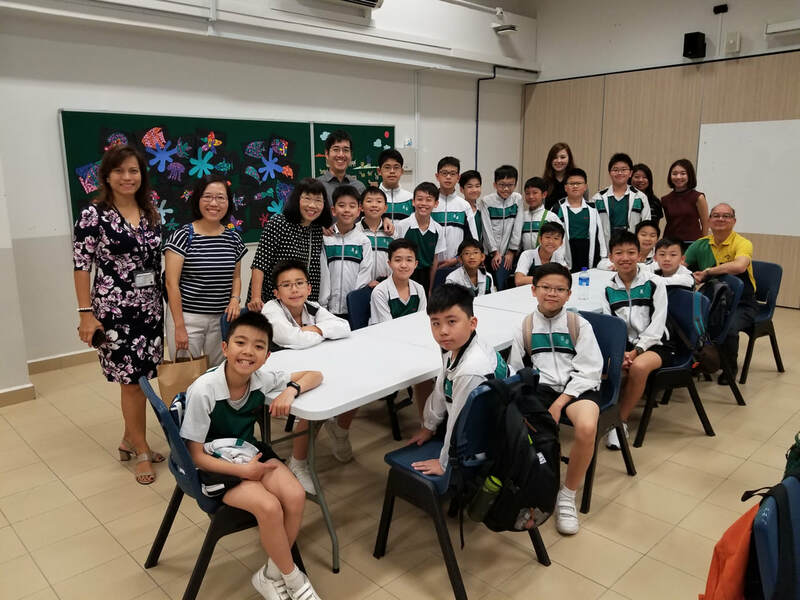 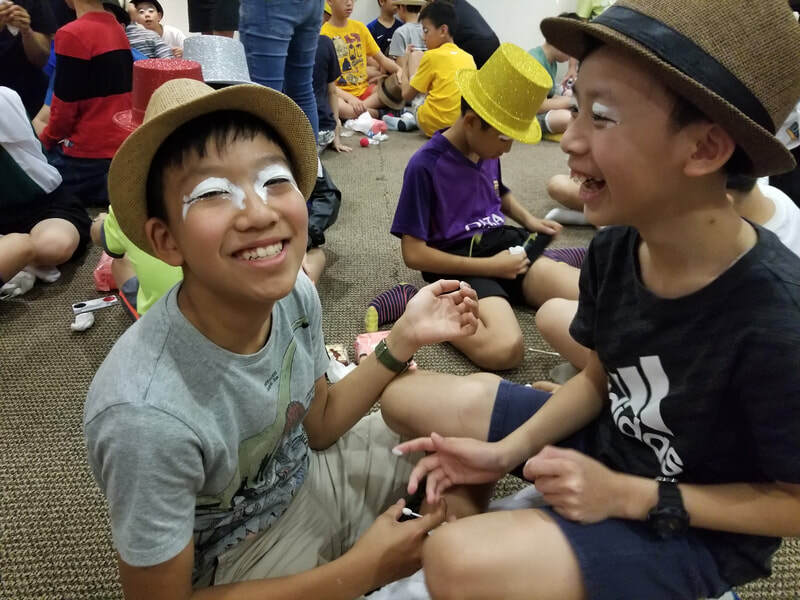 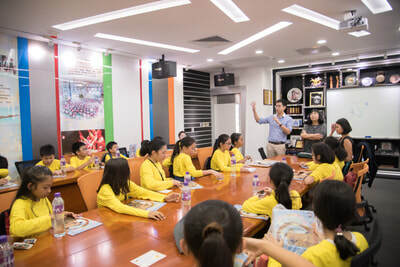 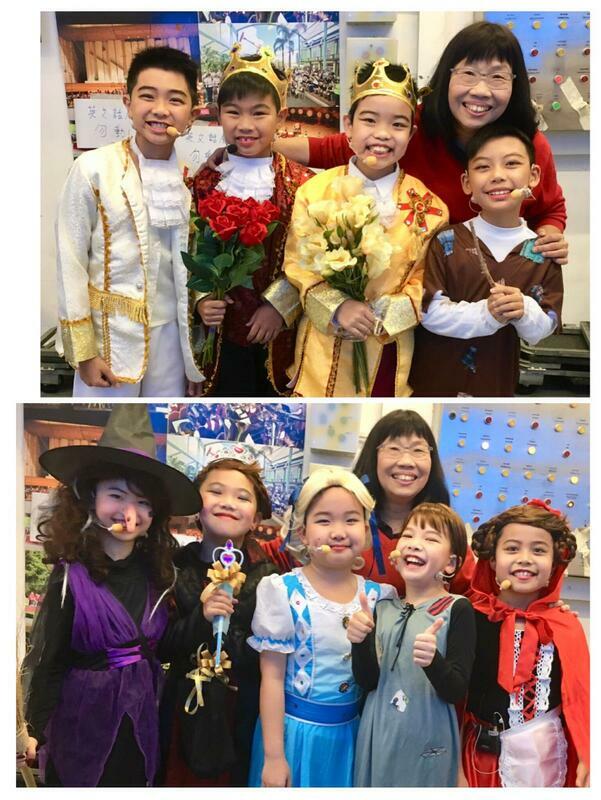 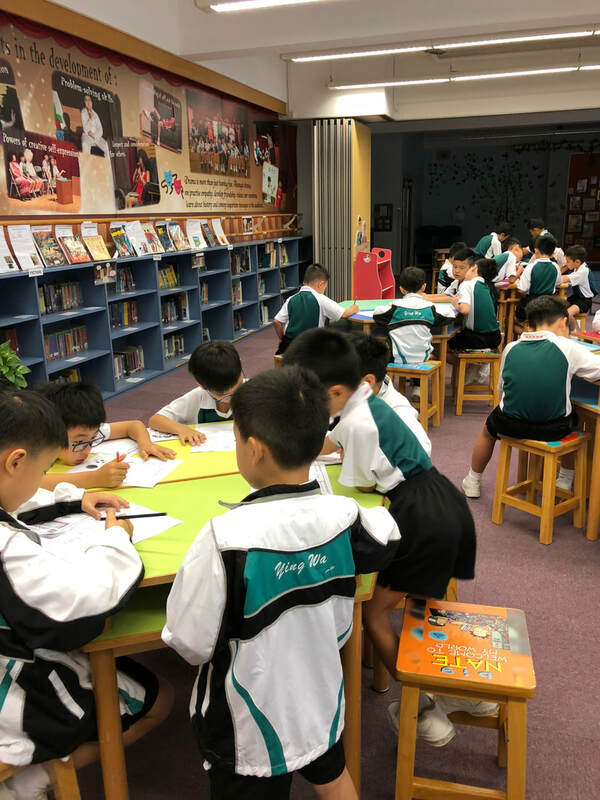 Led by Vice-Principal Ms Nathalie Chen, Henry Park Primary School's (Singapore) 30 students came to spend a morning in our school enjoying activities in the English Room, STEAM Lab and the playground. 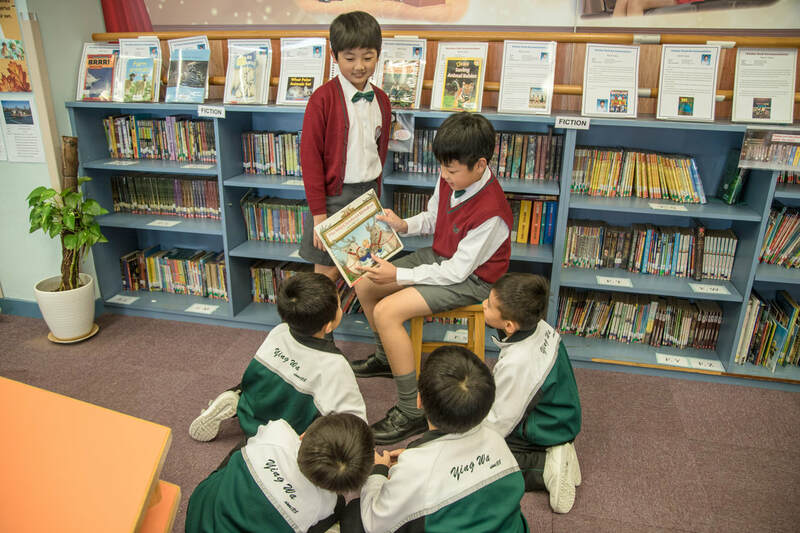 Take a look at our boys reading activities in the English Room from September this school year.